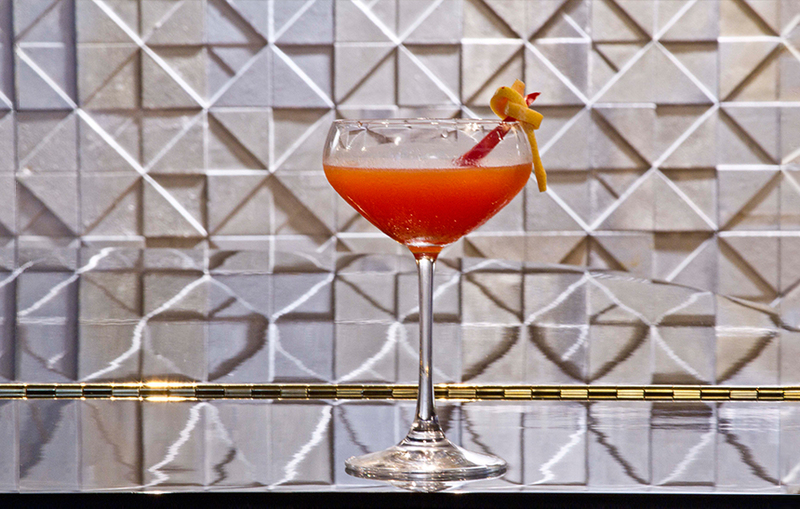 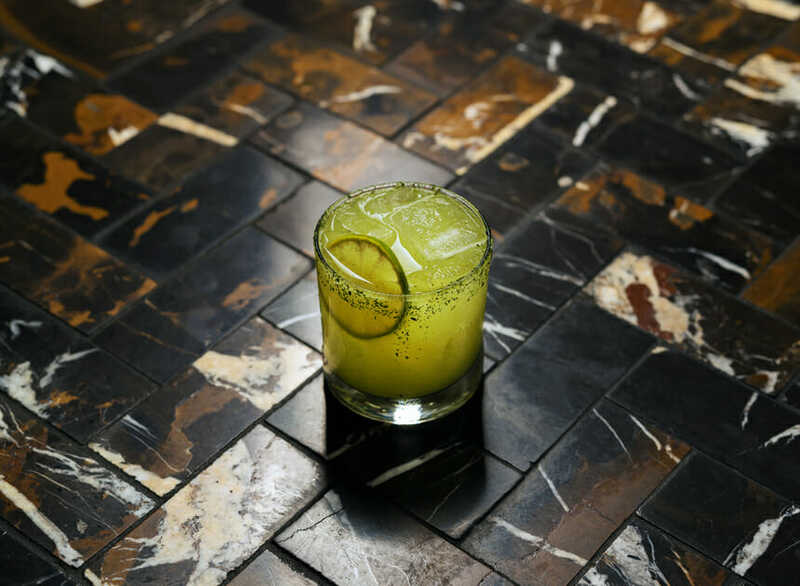 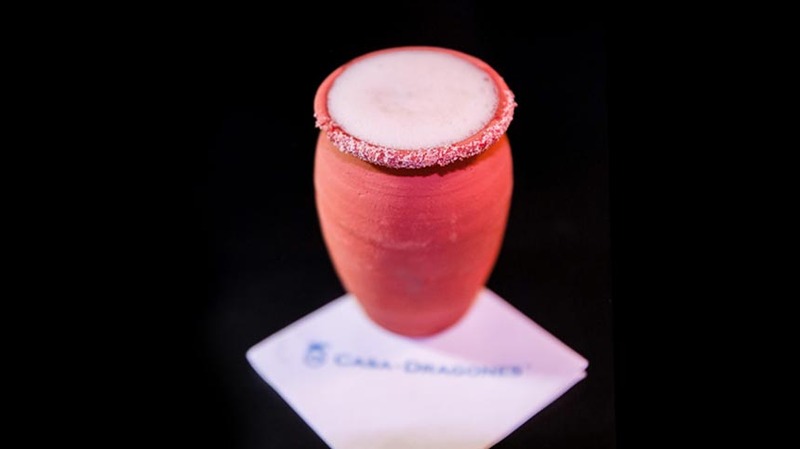 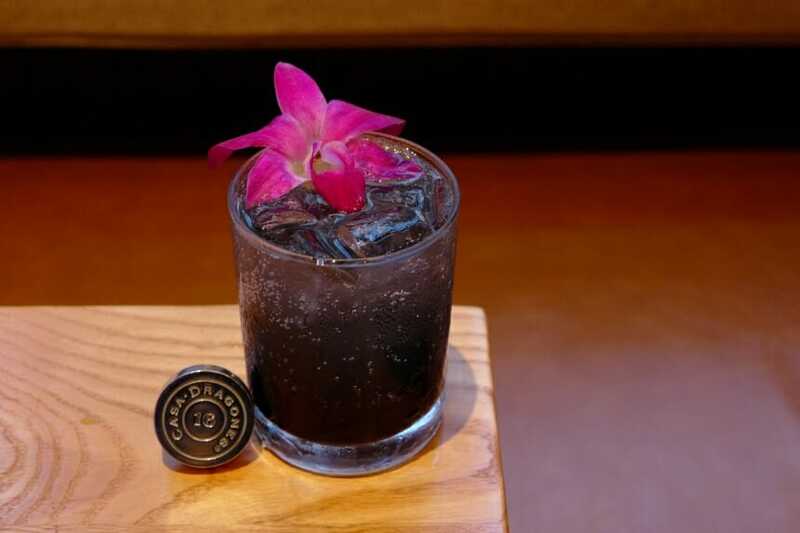 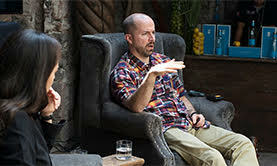 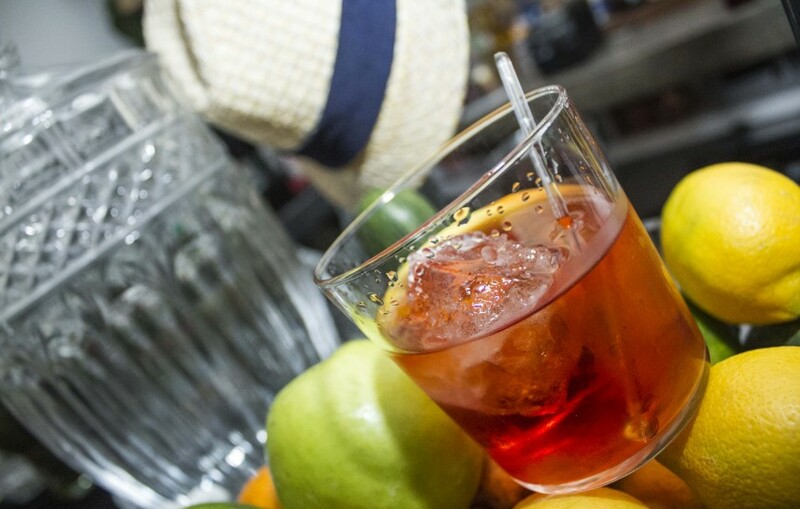 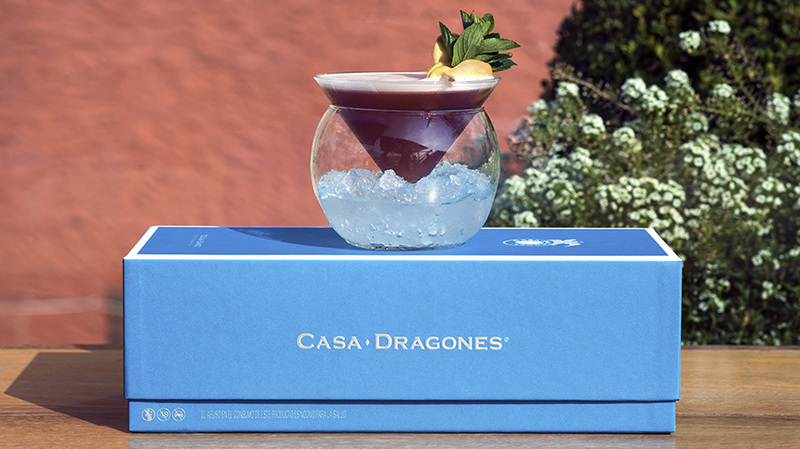 Simon Alberti of Limantour, Mexico City, hailed as one of “world’s best bars”, visited Casa Dragones Tasting Room to craft a new cocktail, inspired by the handcrafted obsidian tiles that line the space. 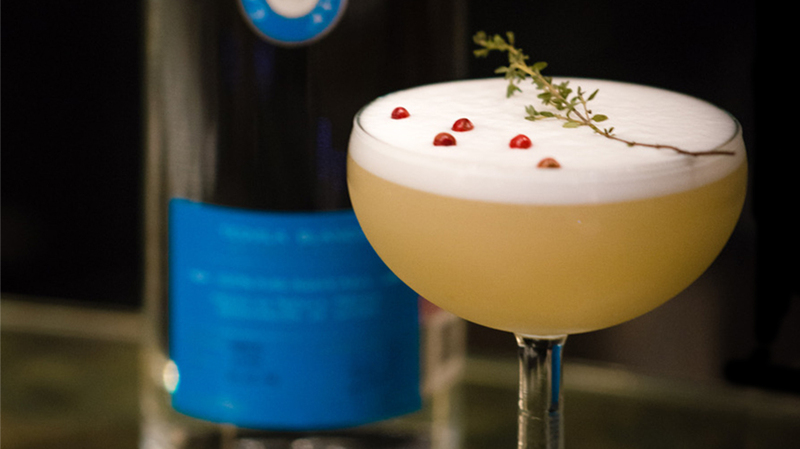 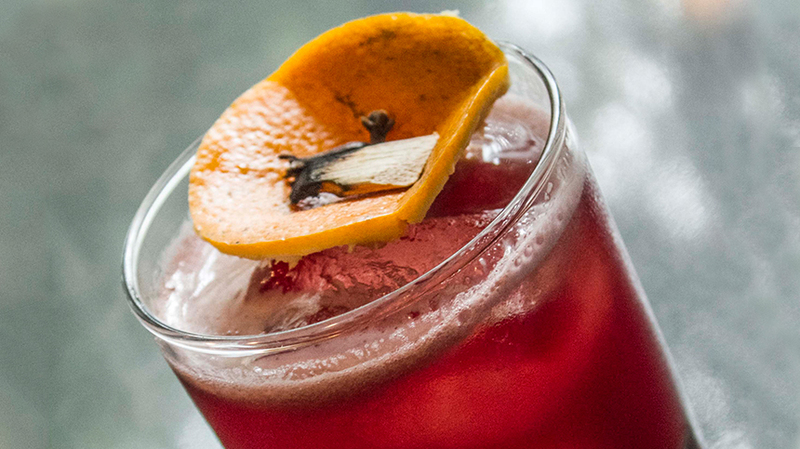 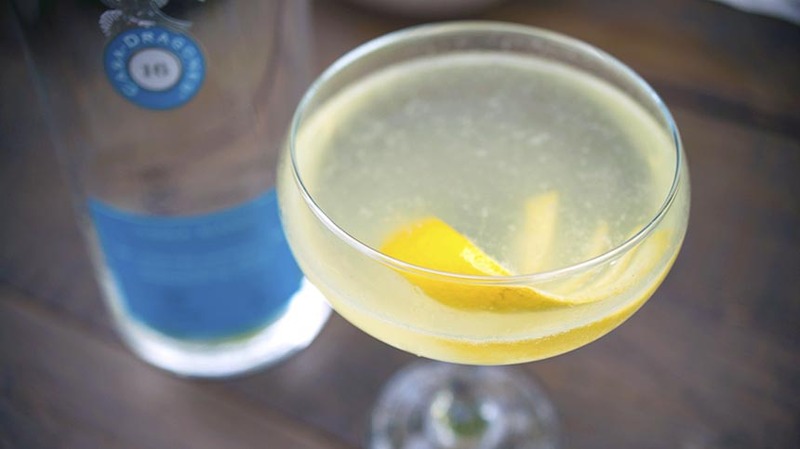 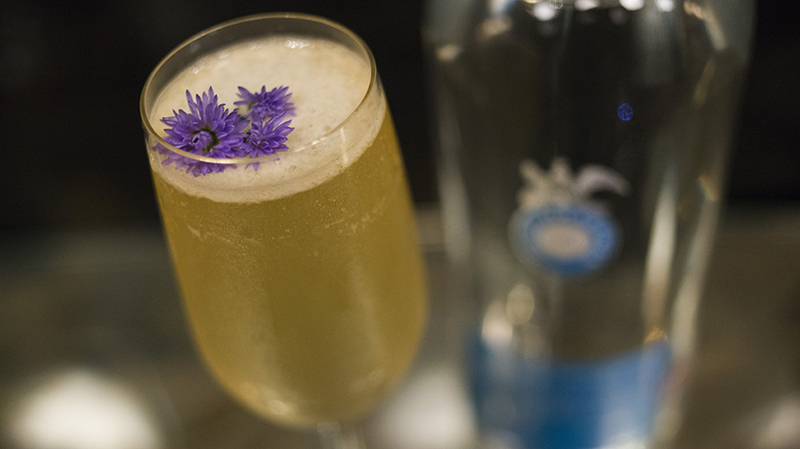 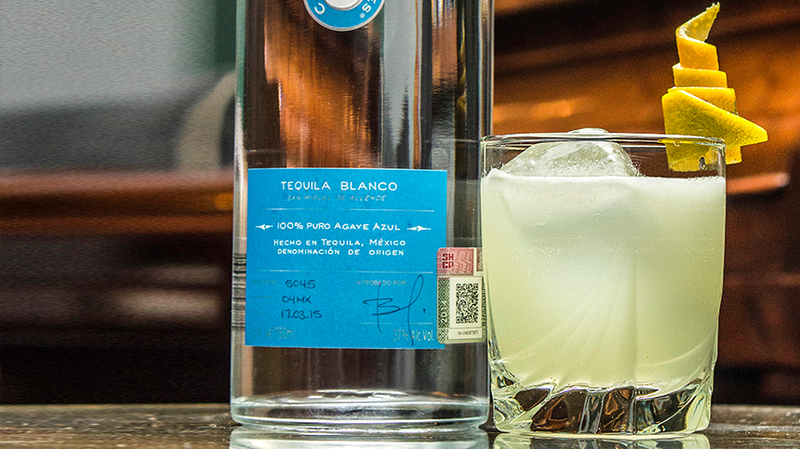 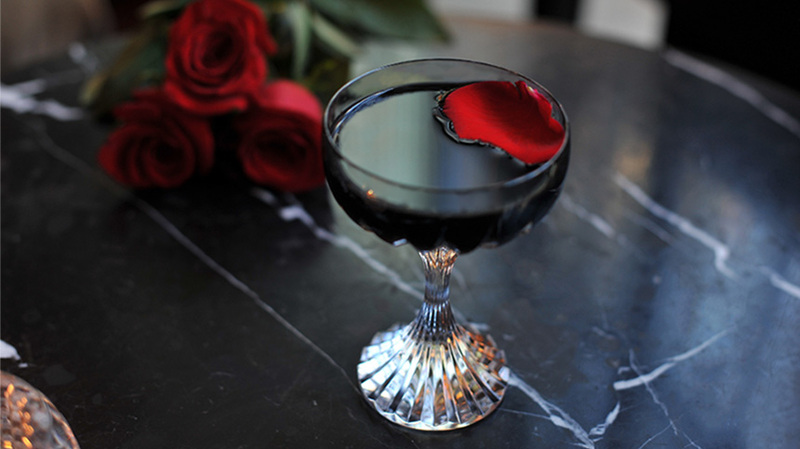 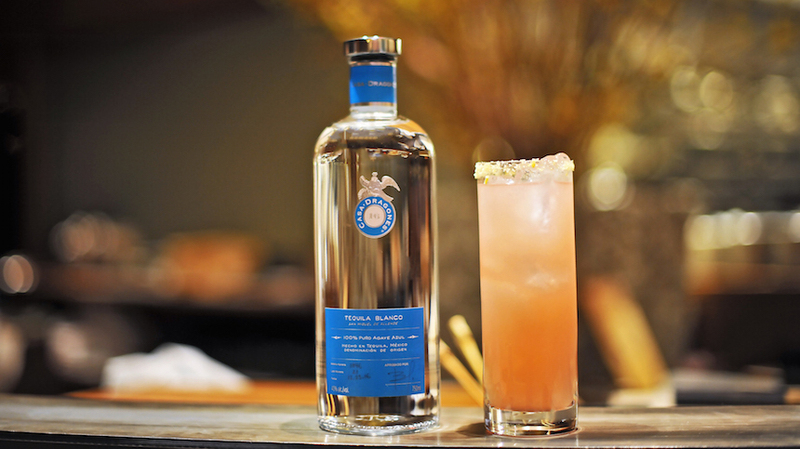 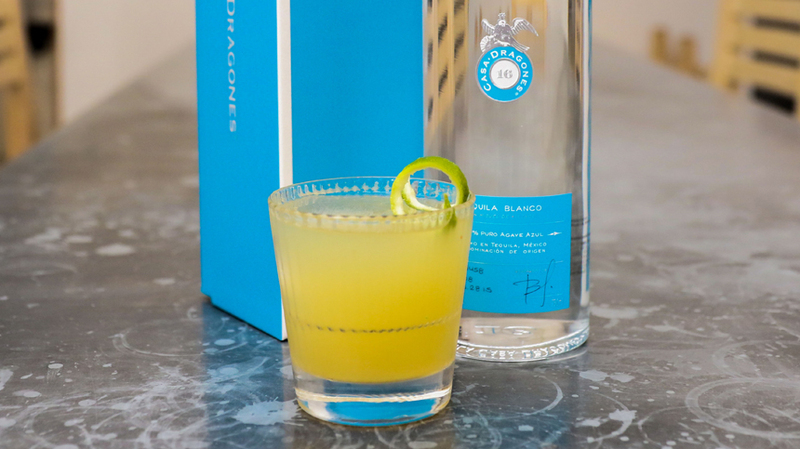 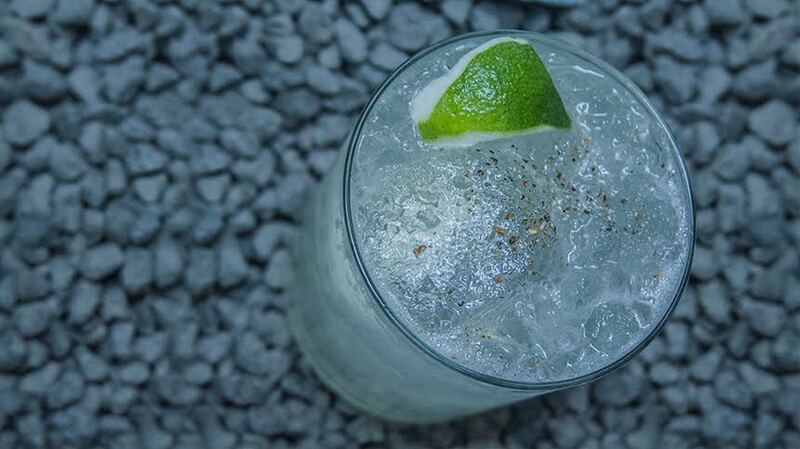 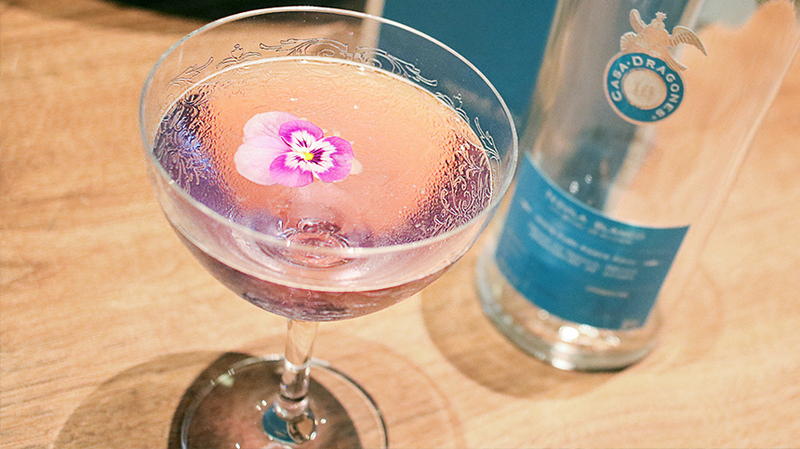 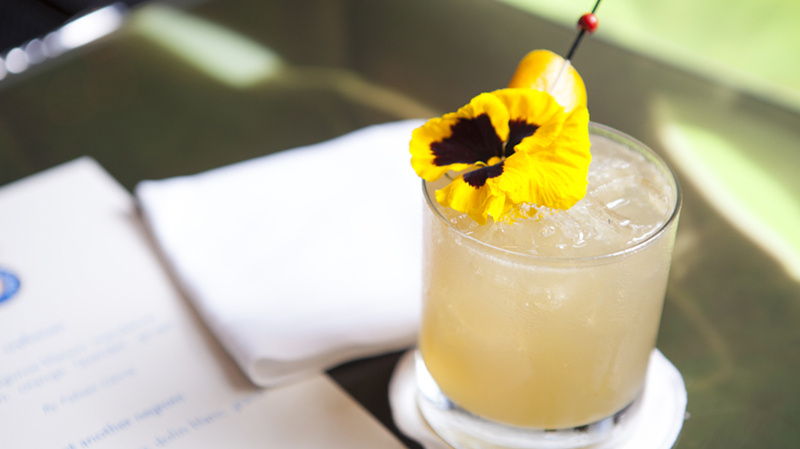 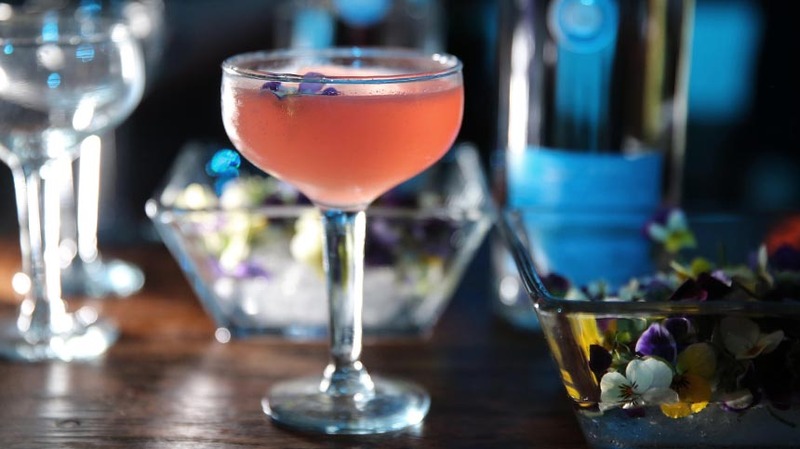 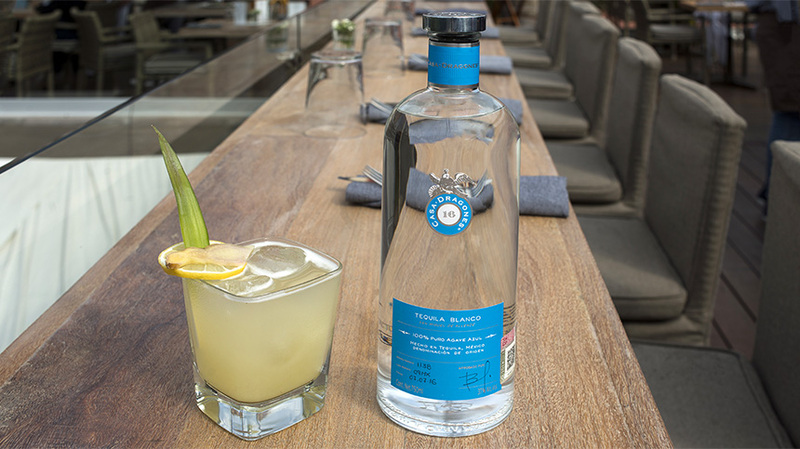 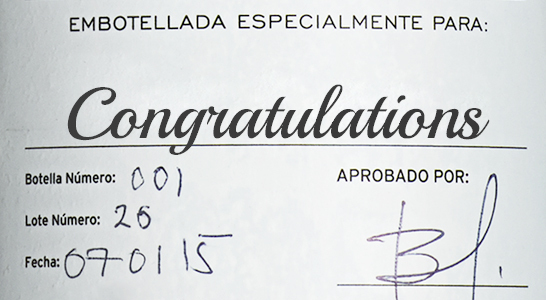 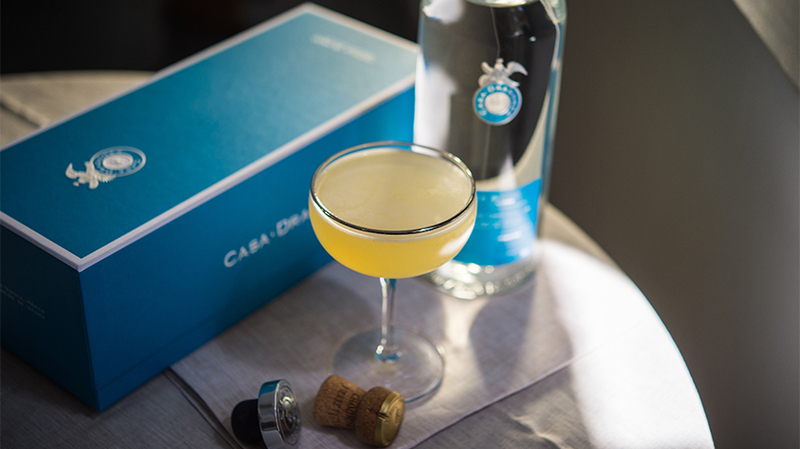 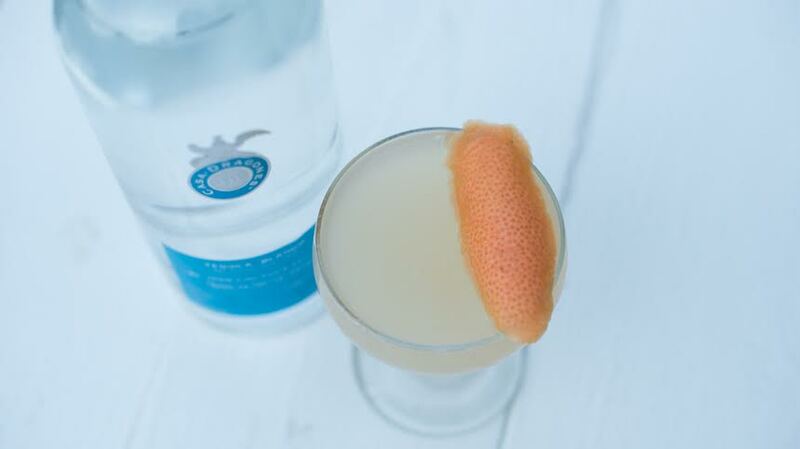 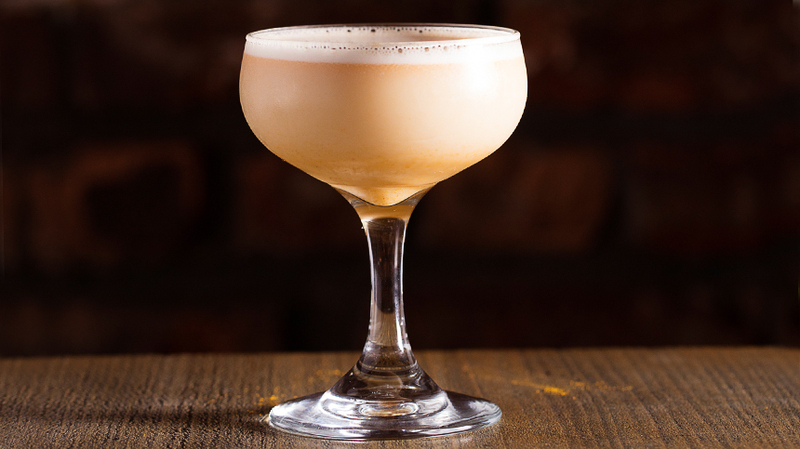 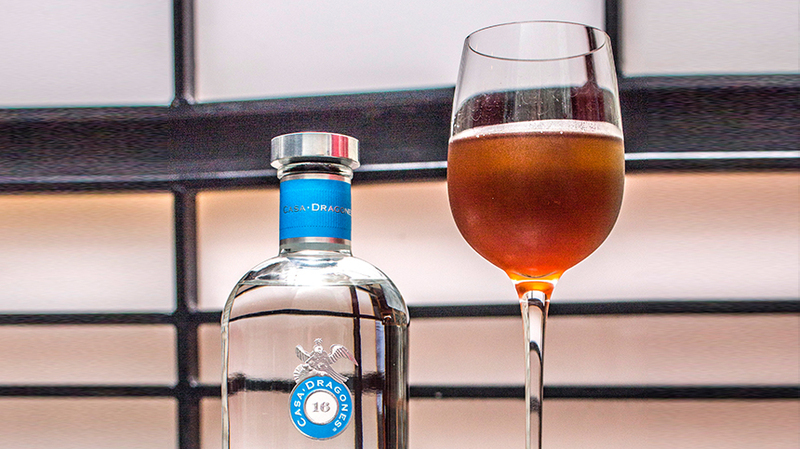 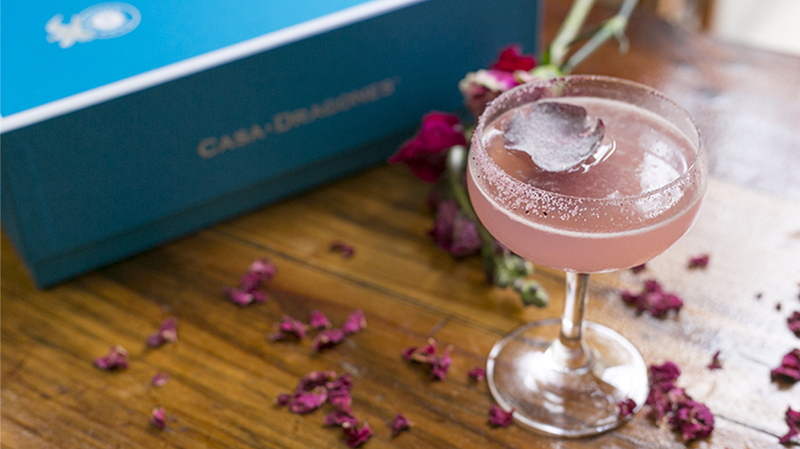 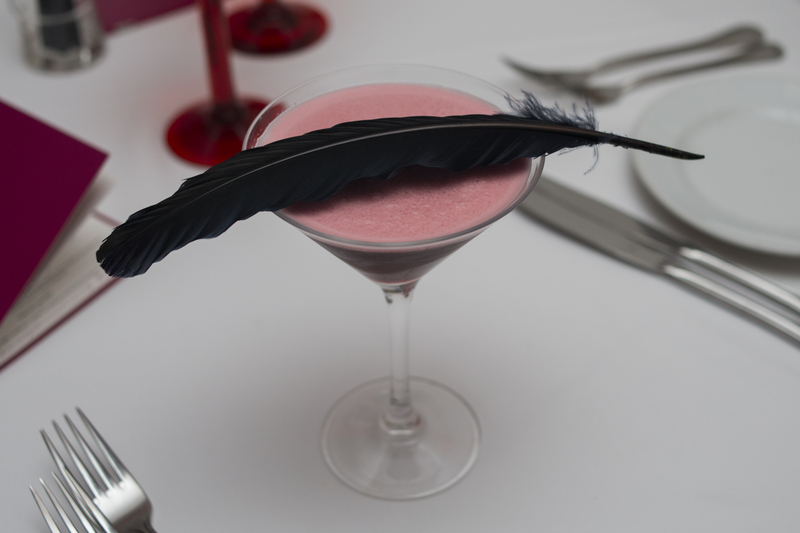 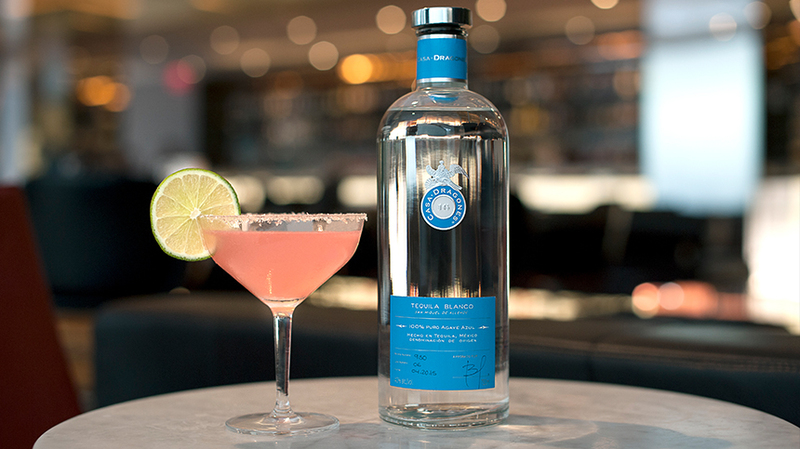 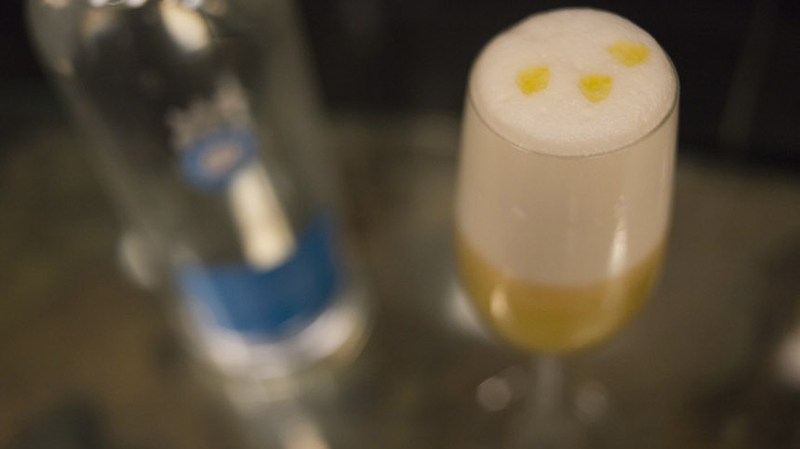 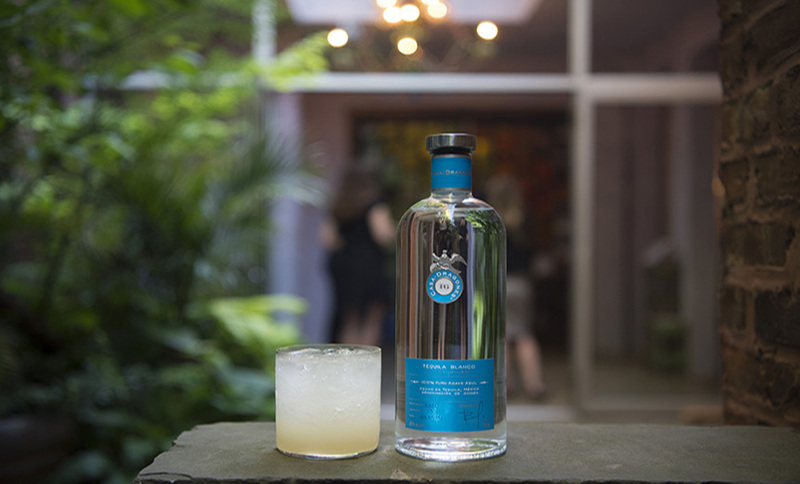 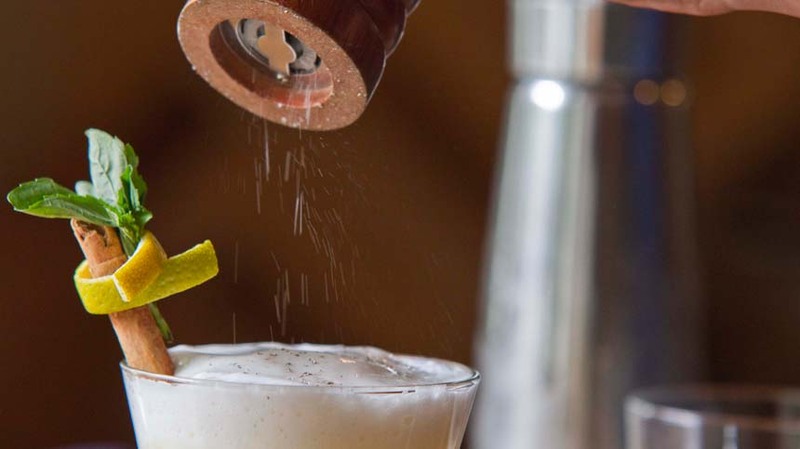 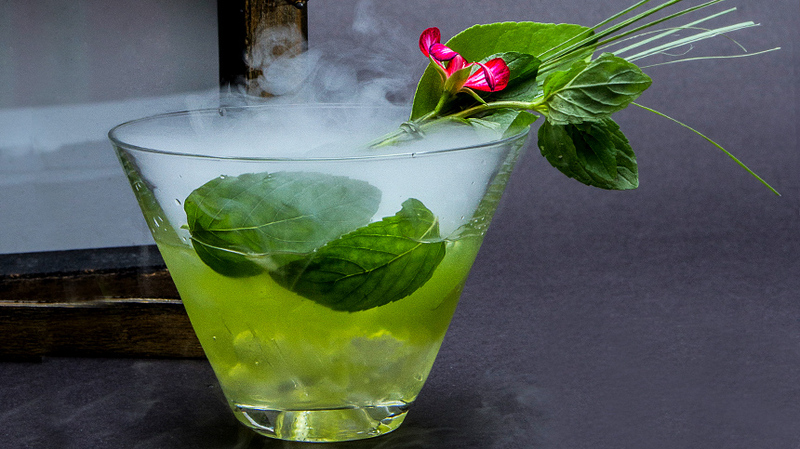 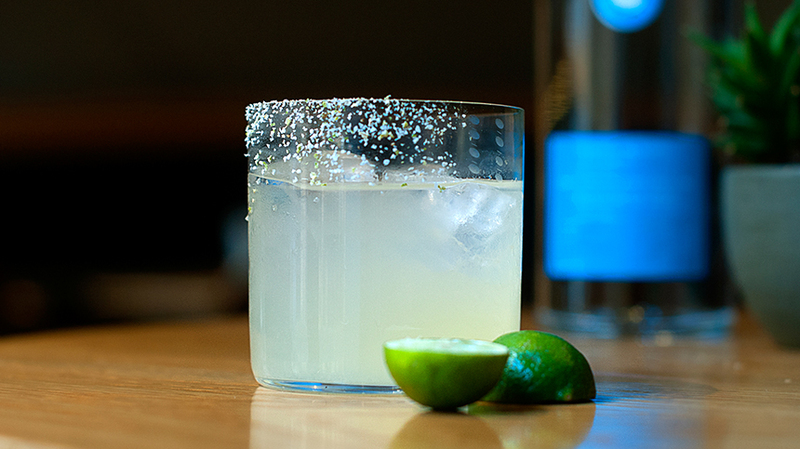 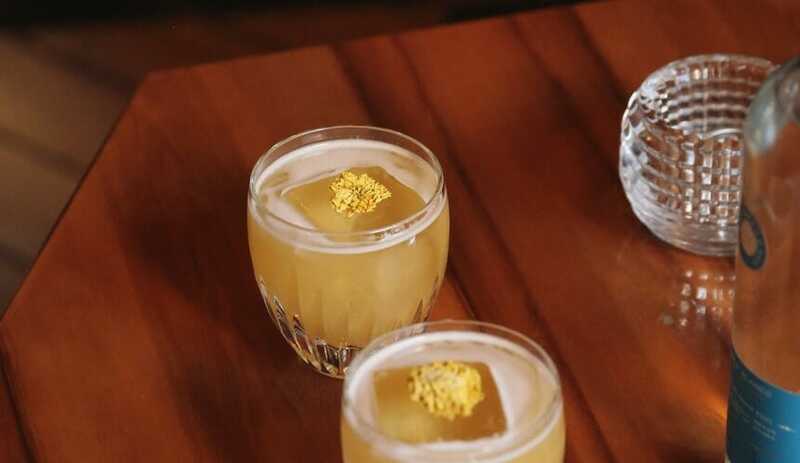 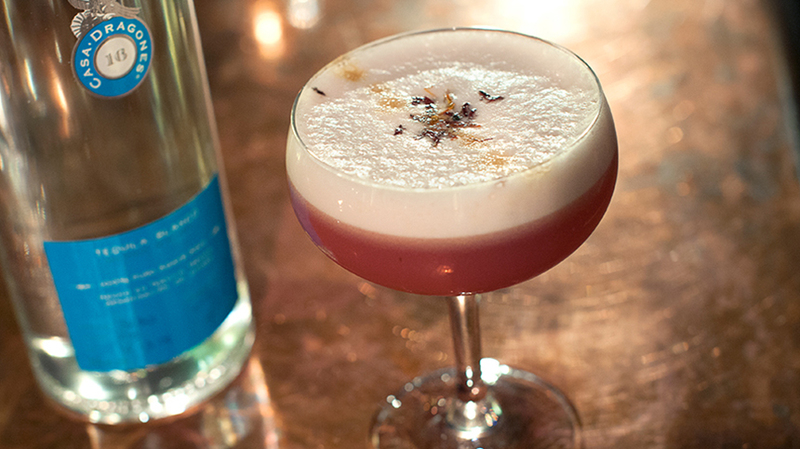 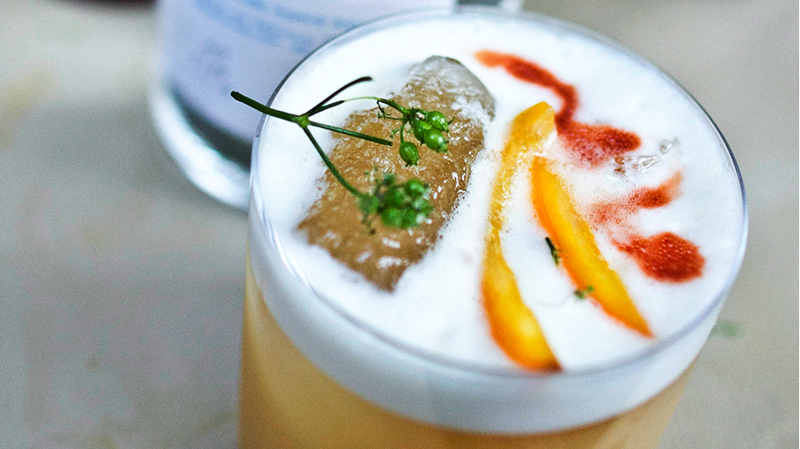 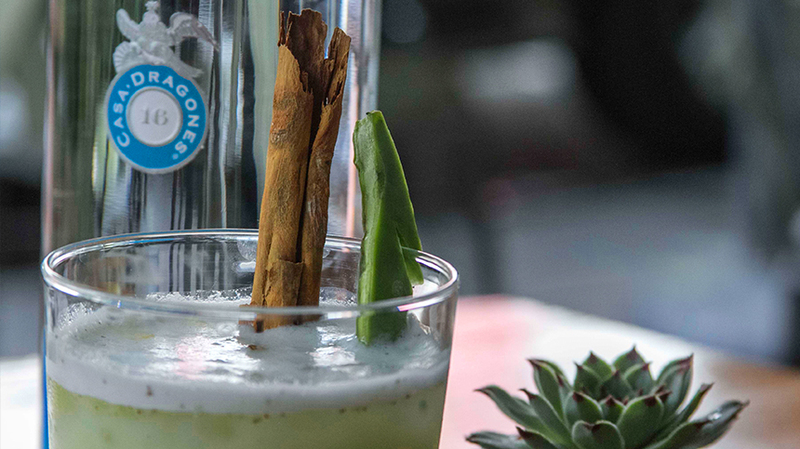 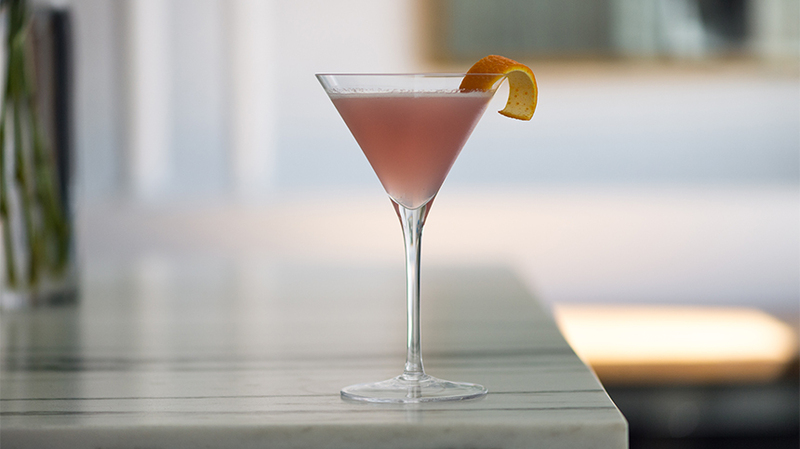 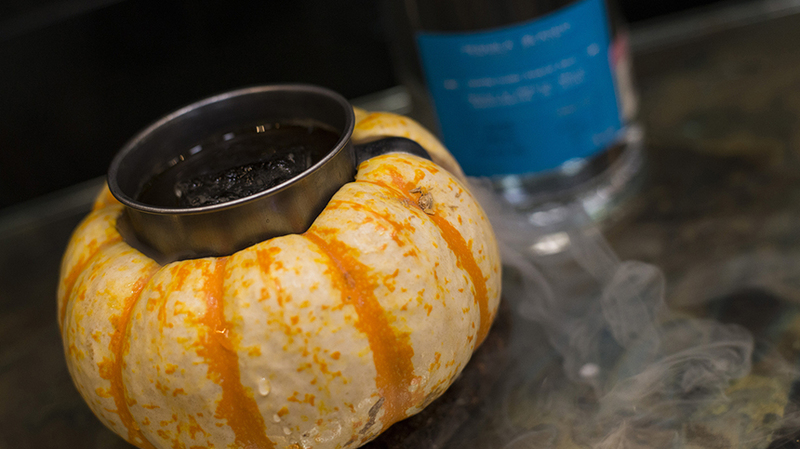 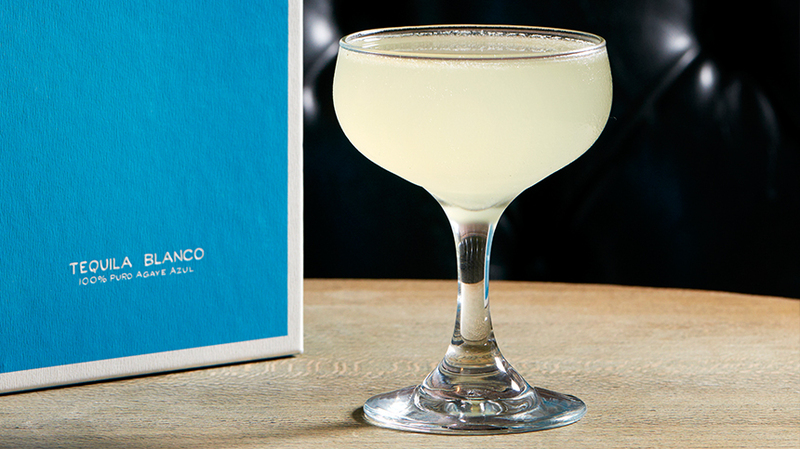 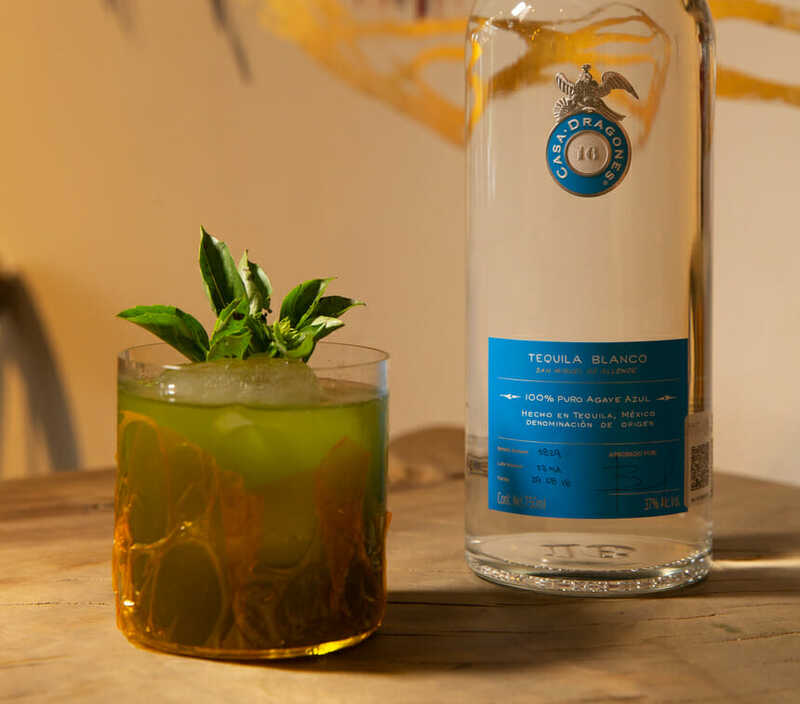 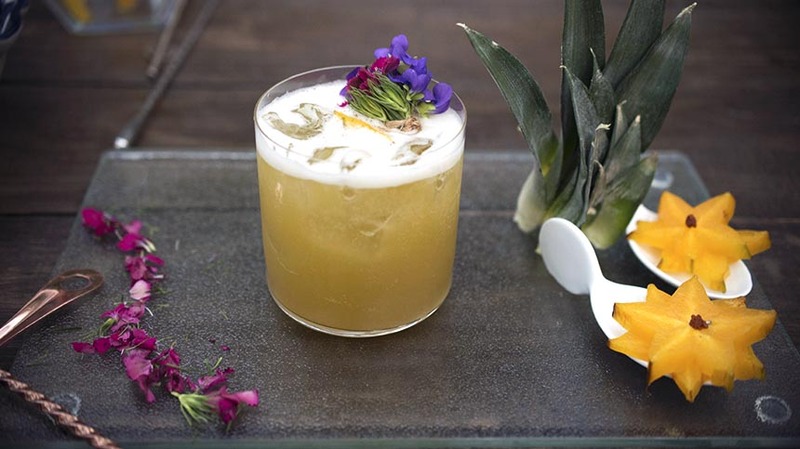 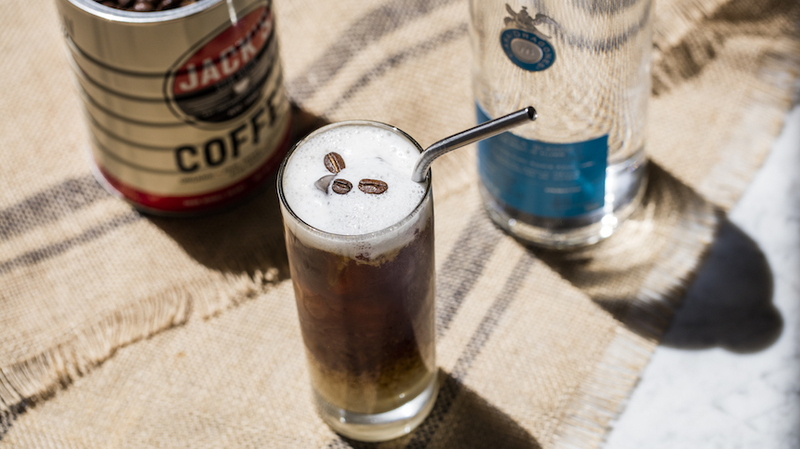 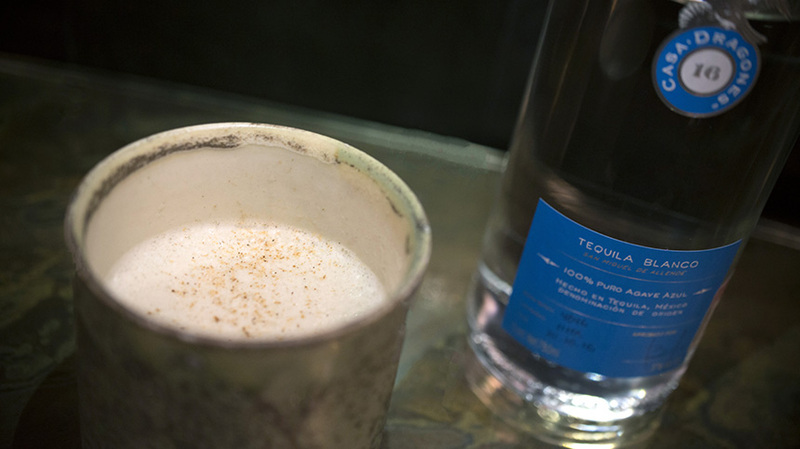 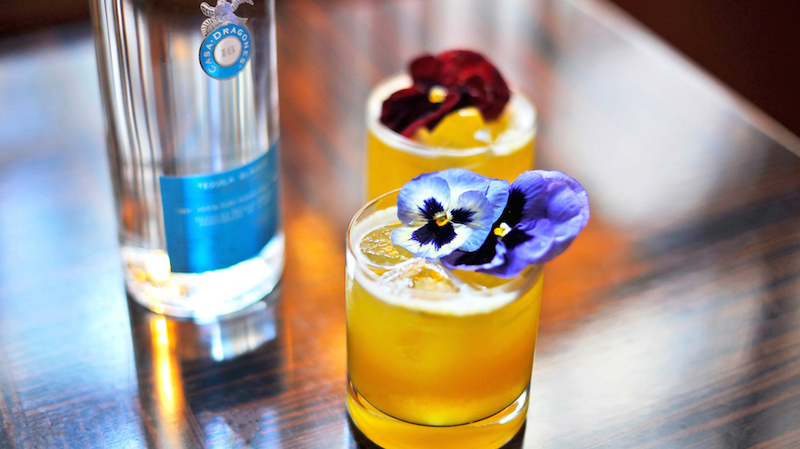 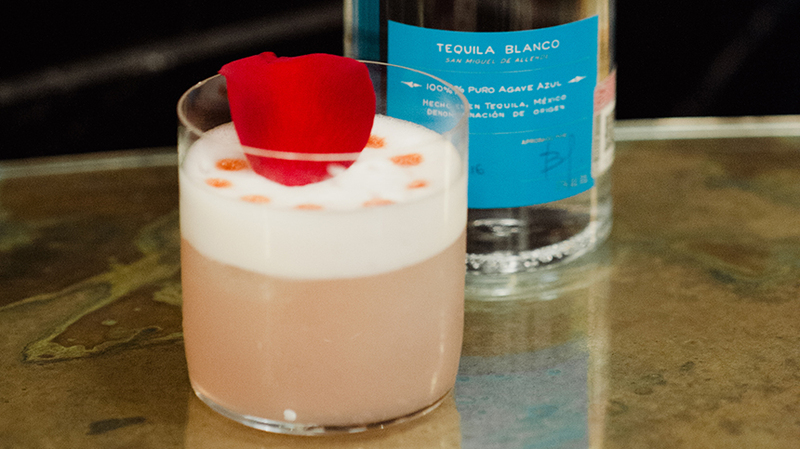 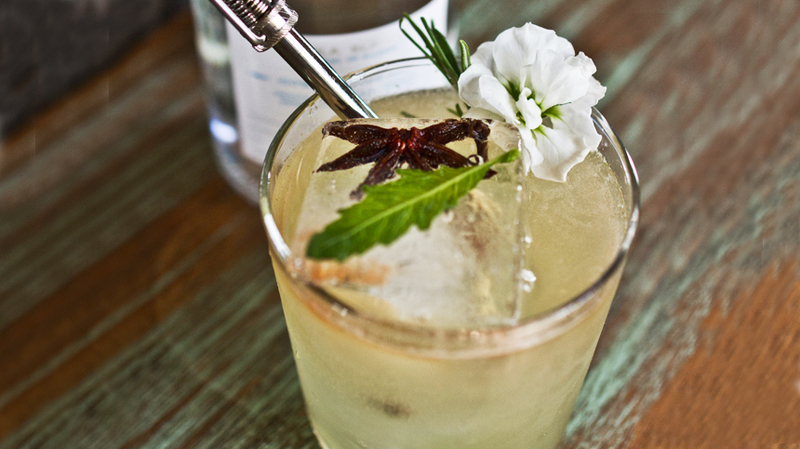 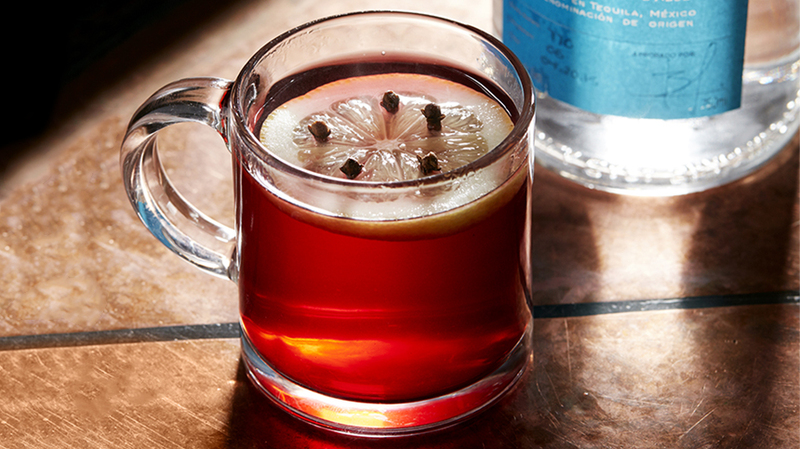 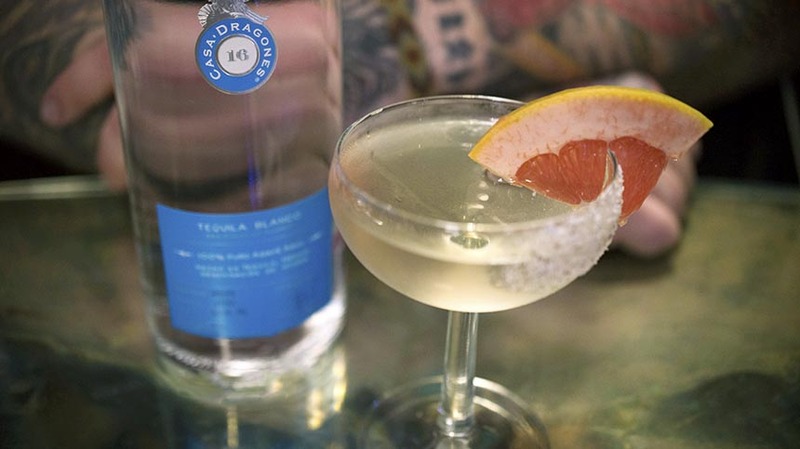 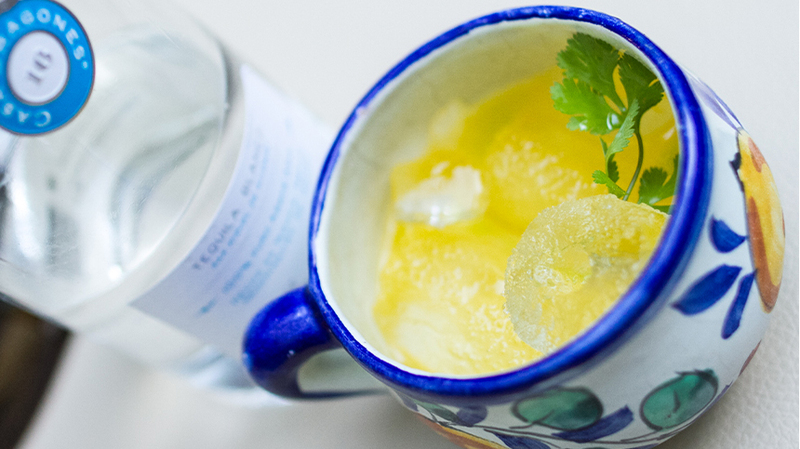 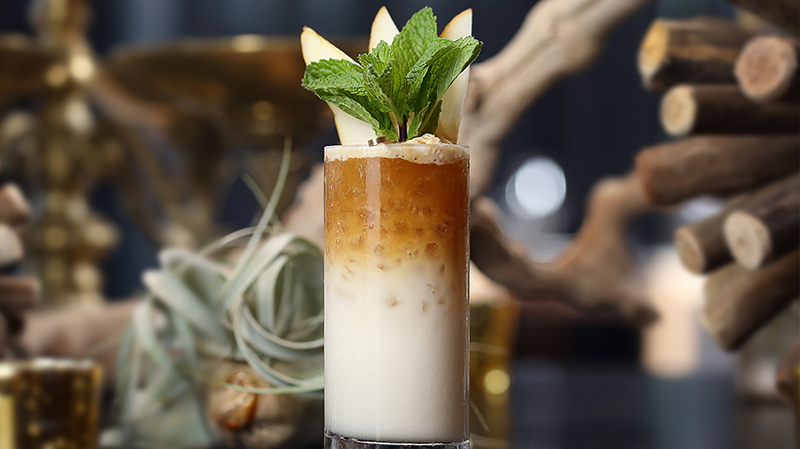 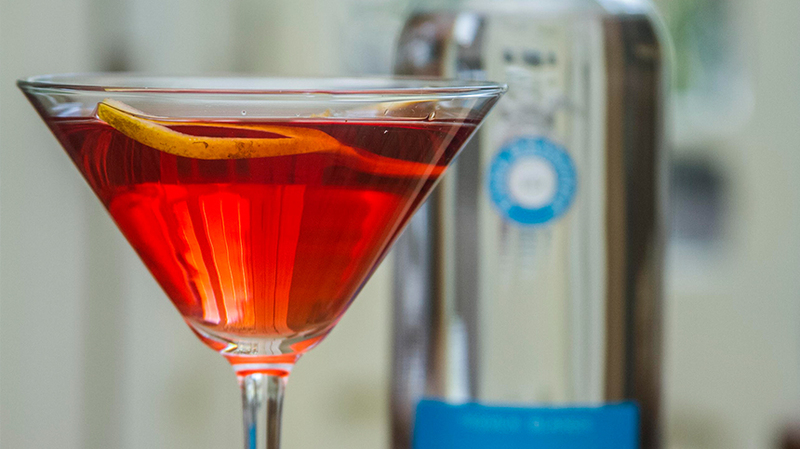 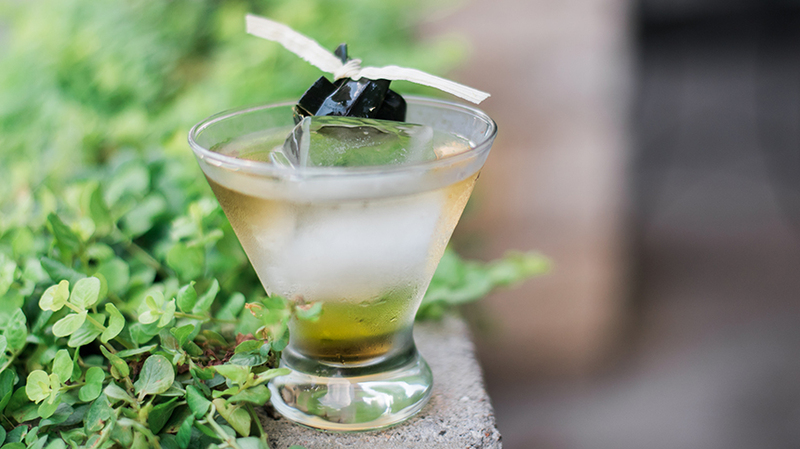 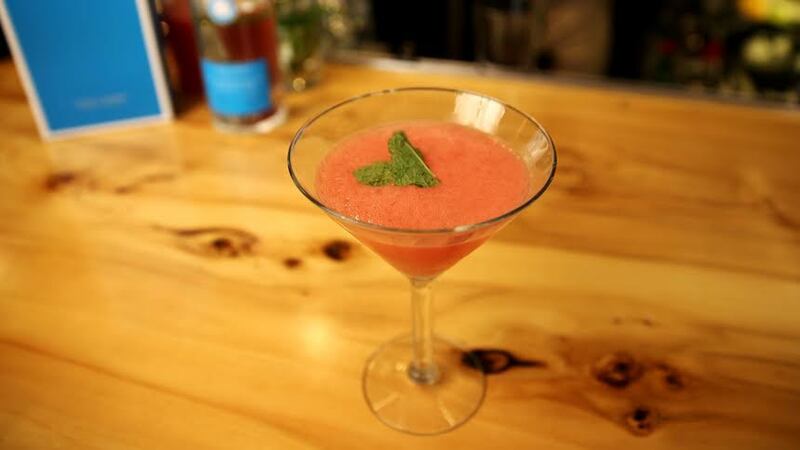 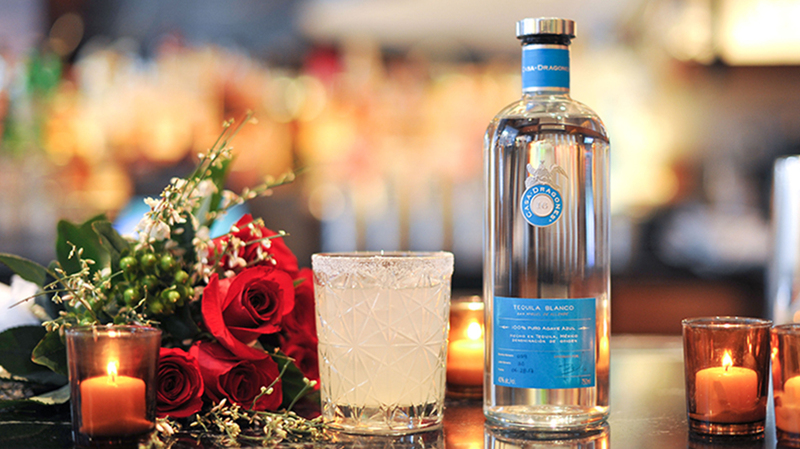 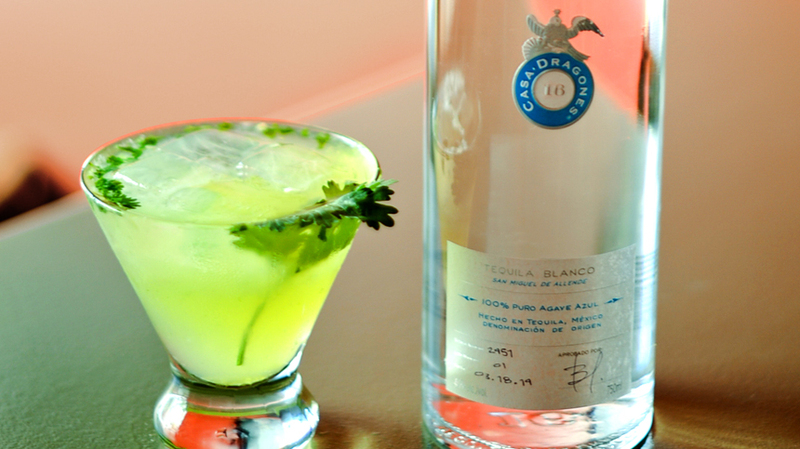 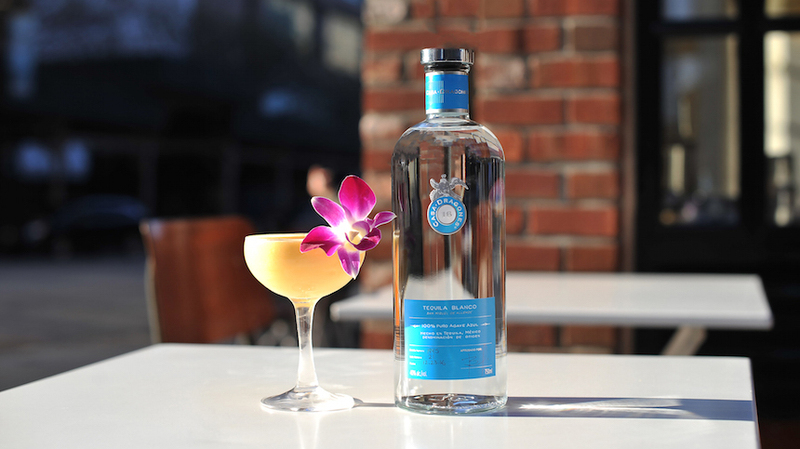 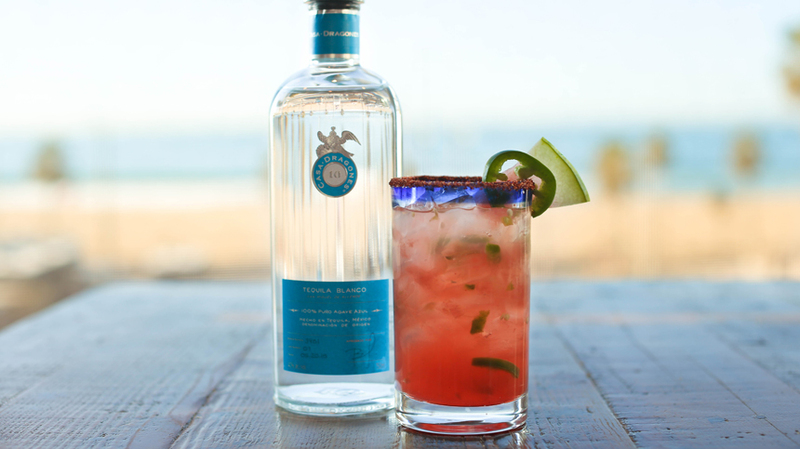 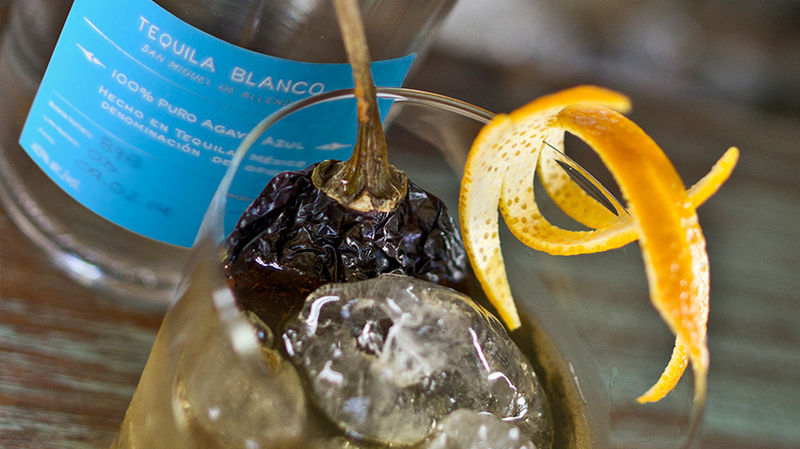 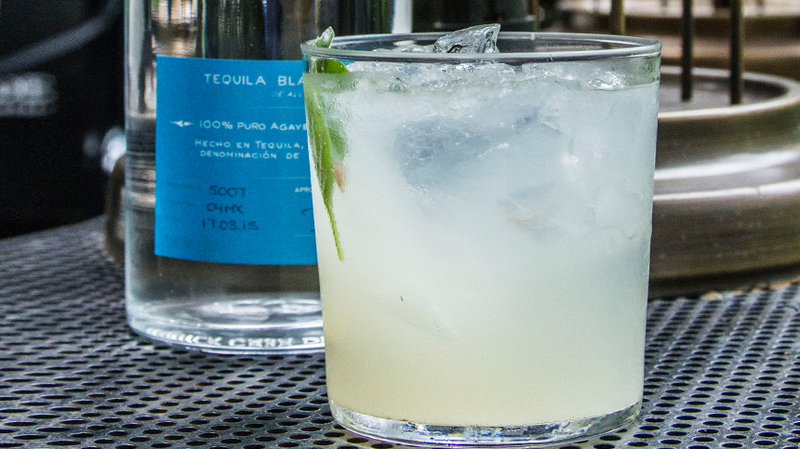 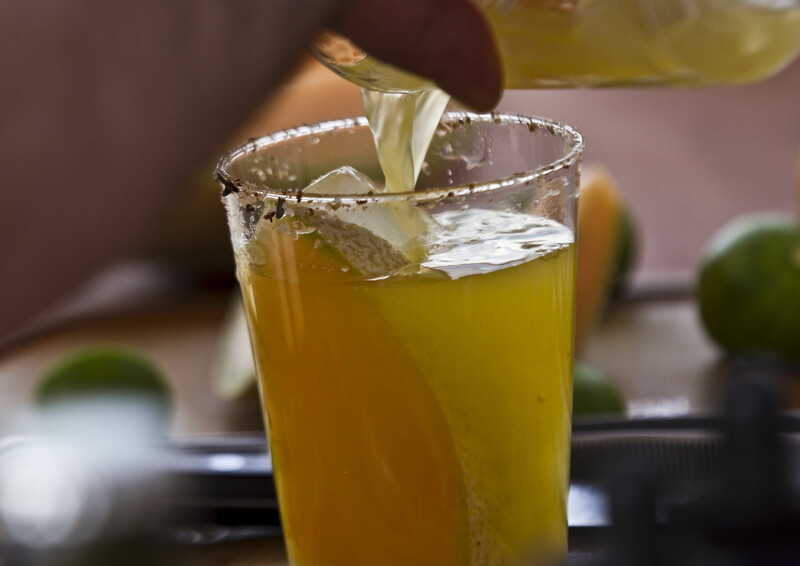 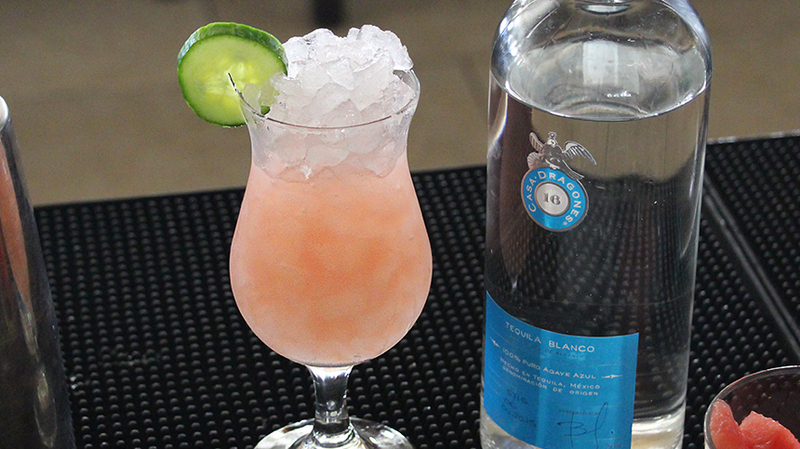 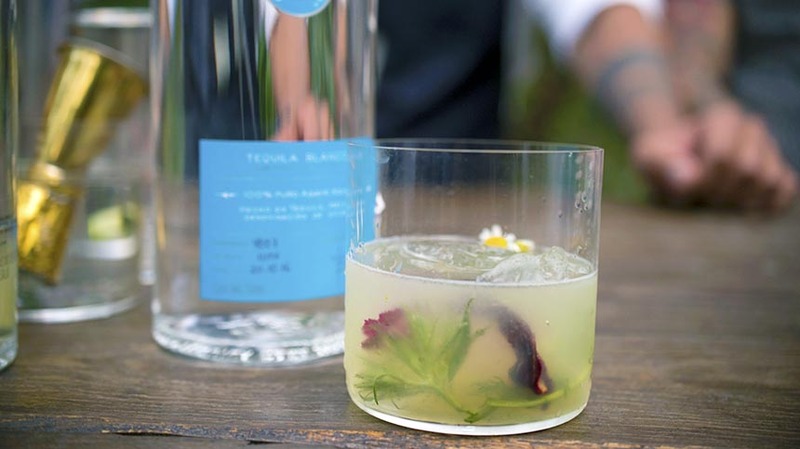 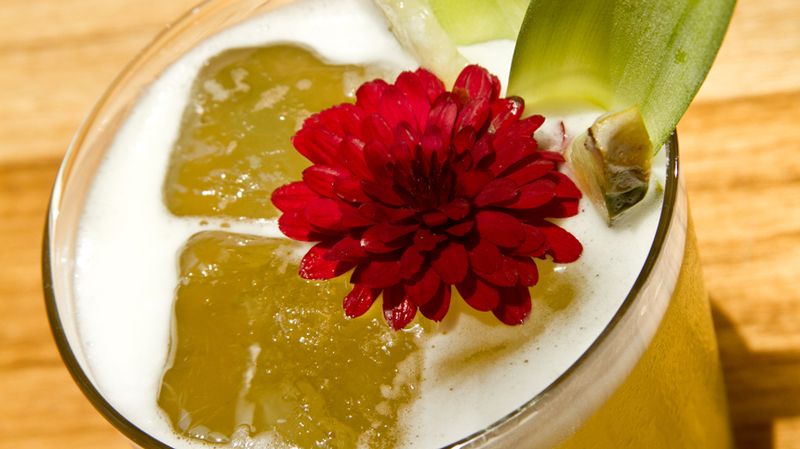 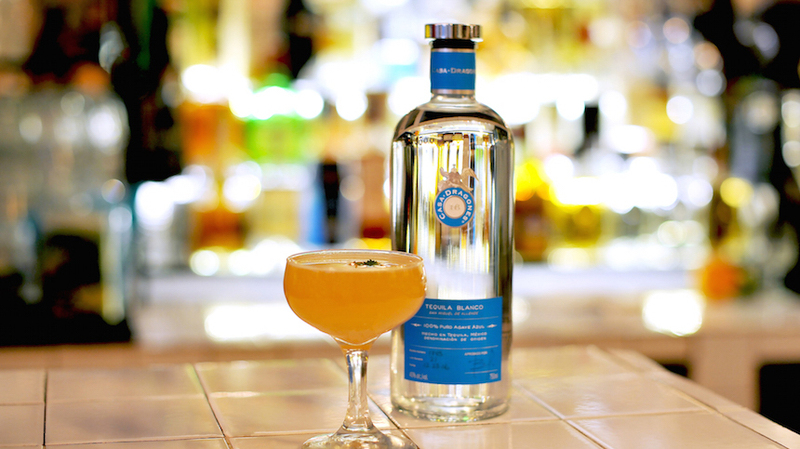 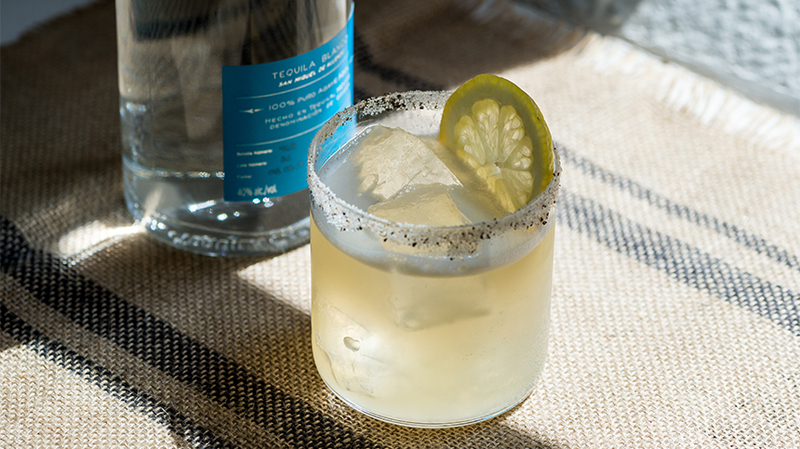 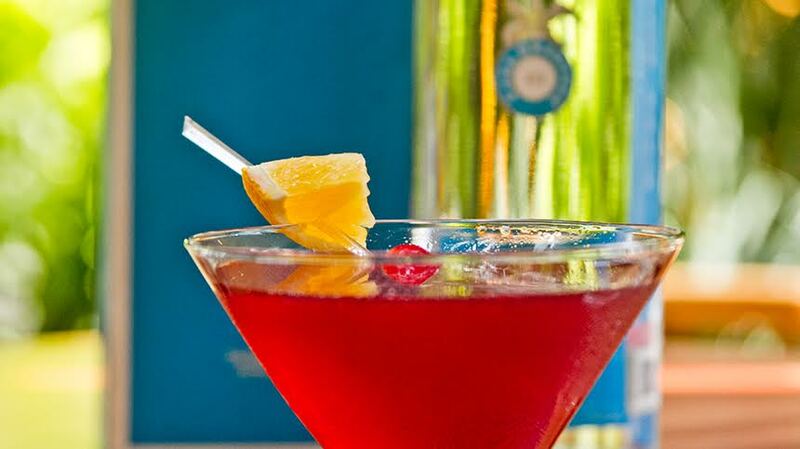 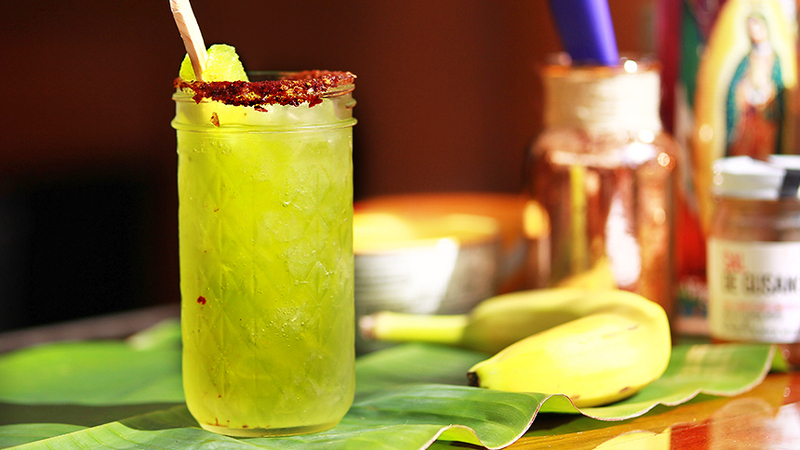 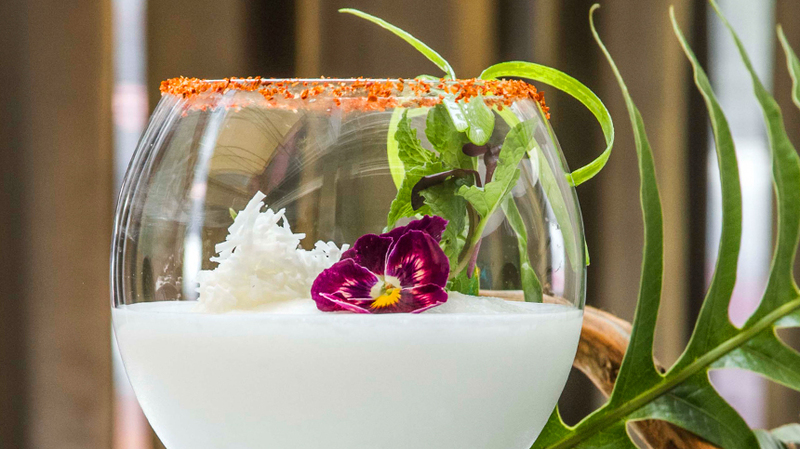 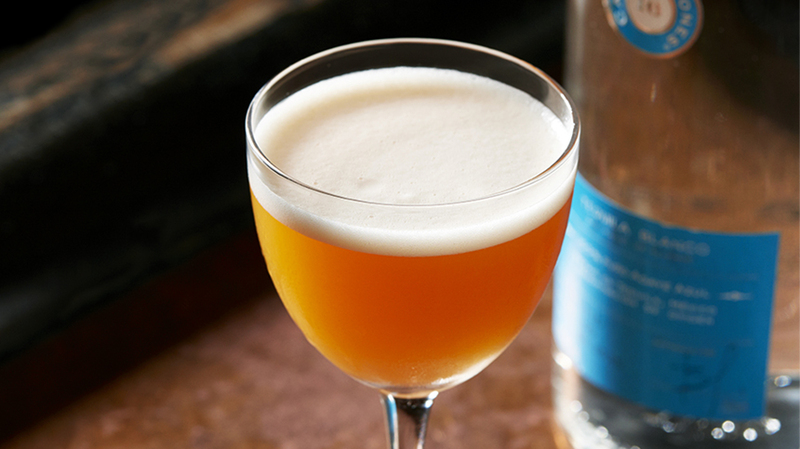 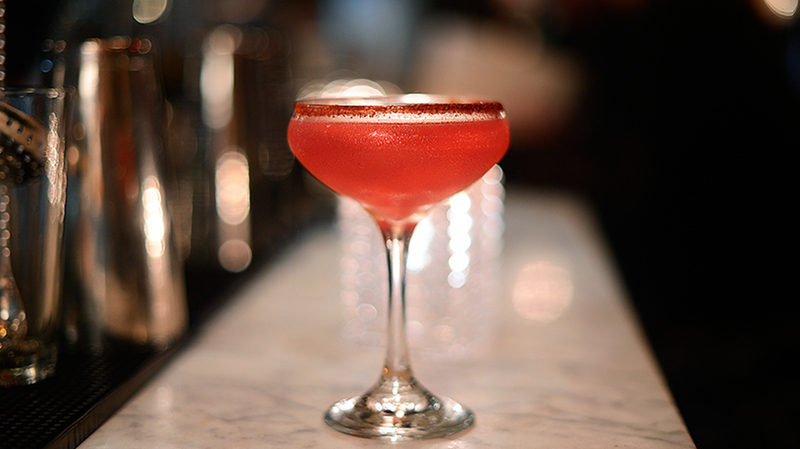 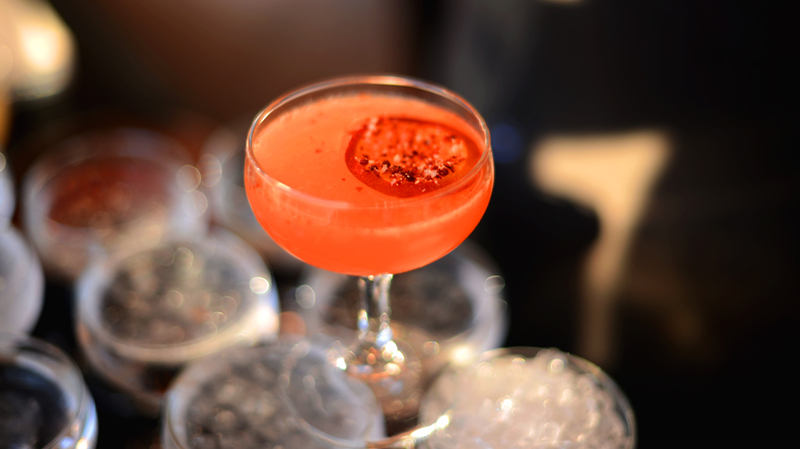 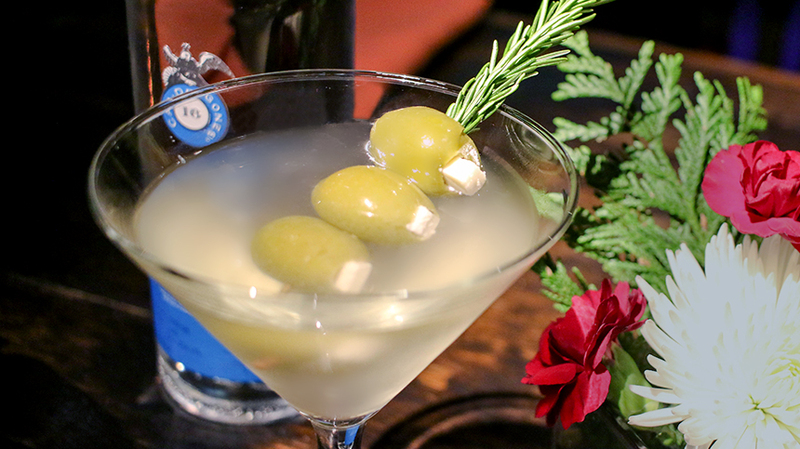 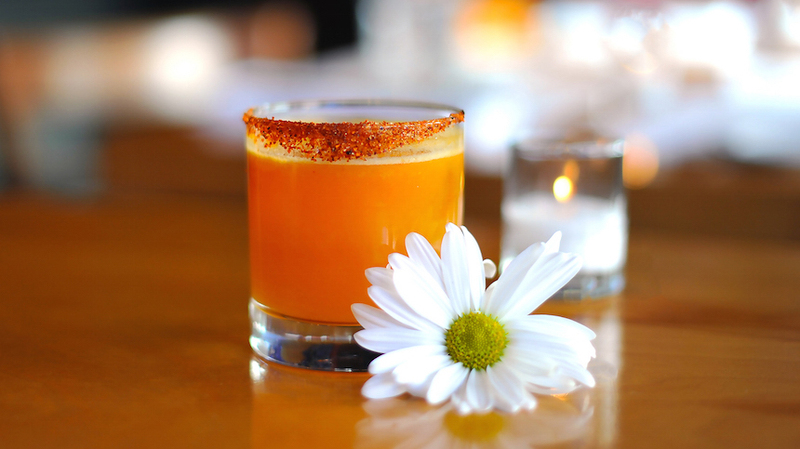 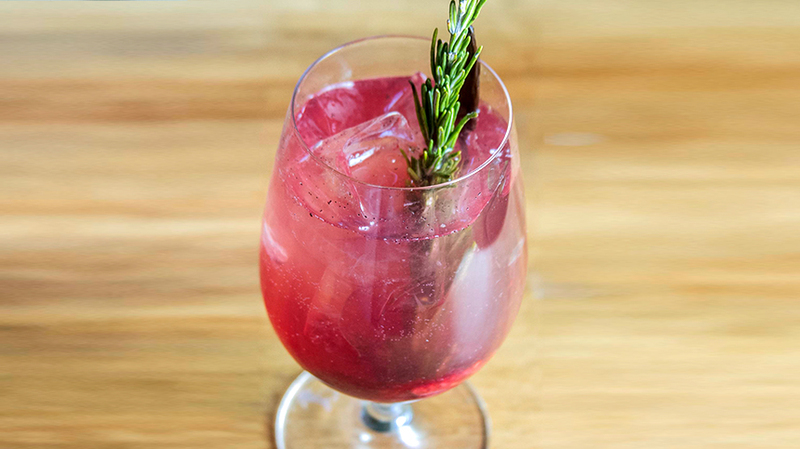 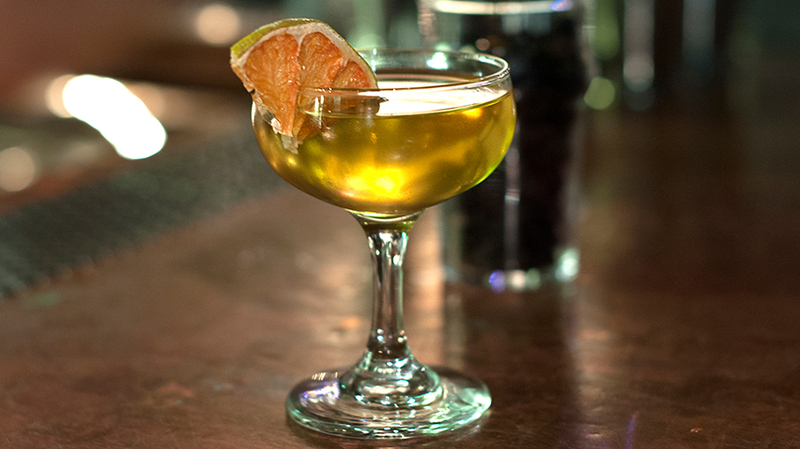 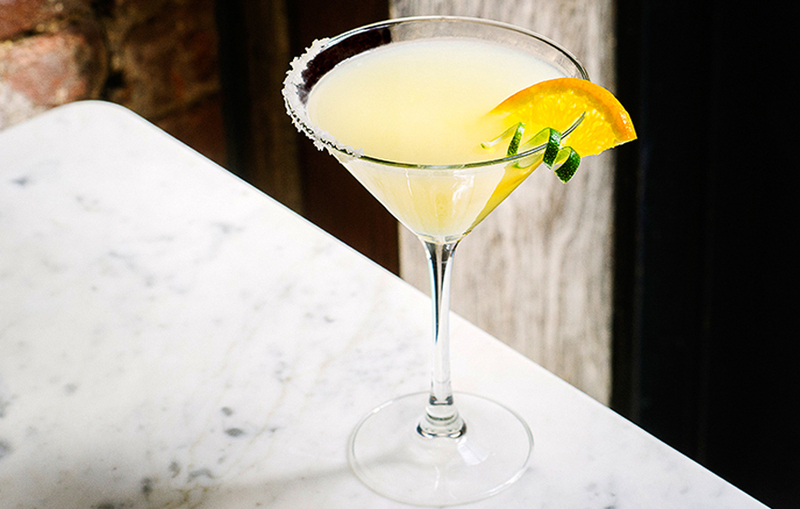 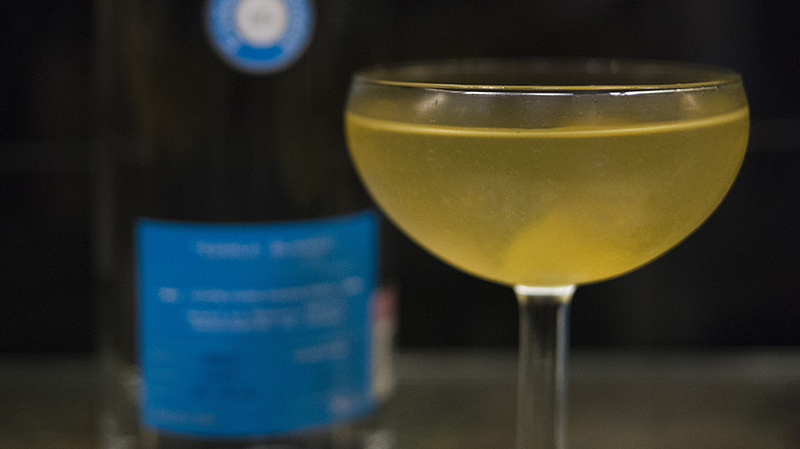 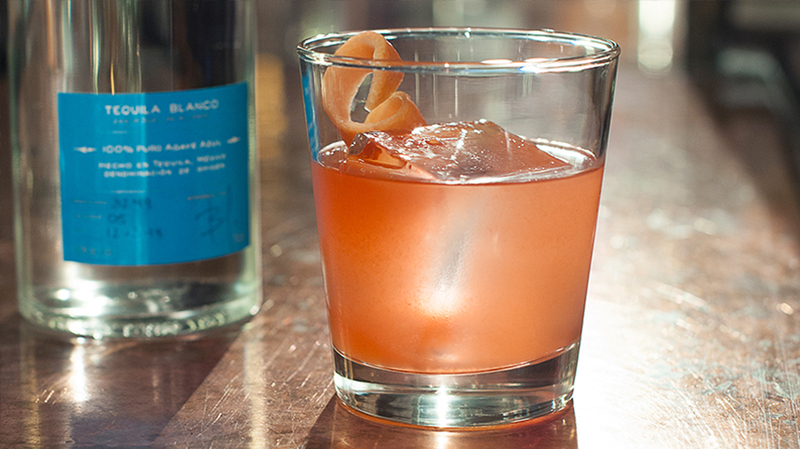 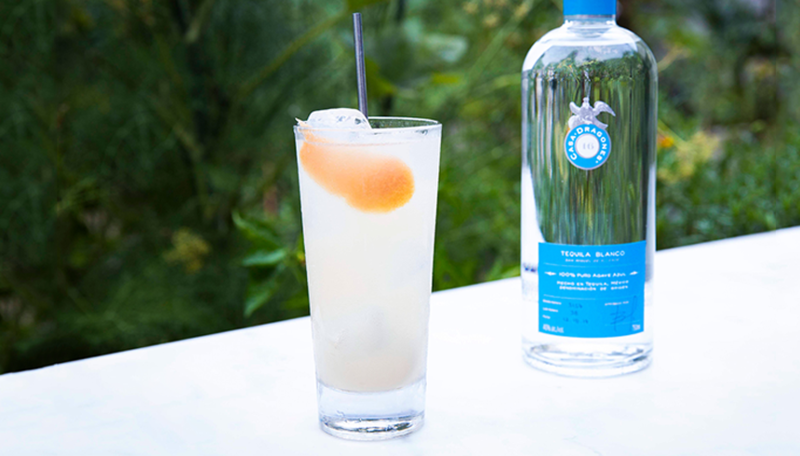 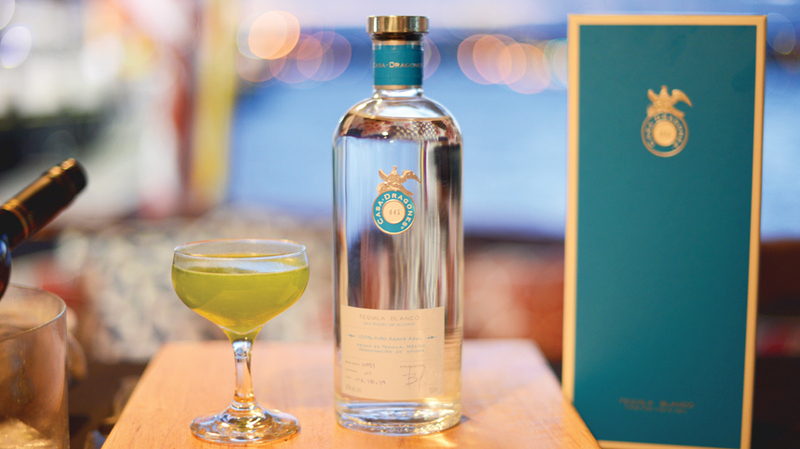 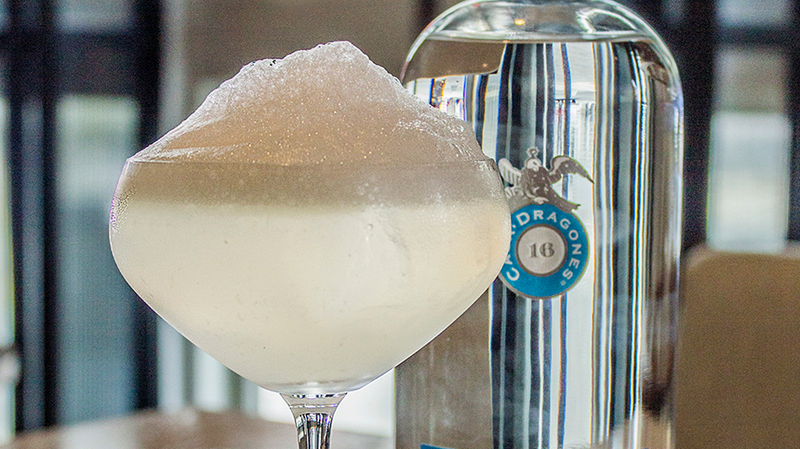 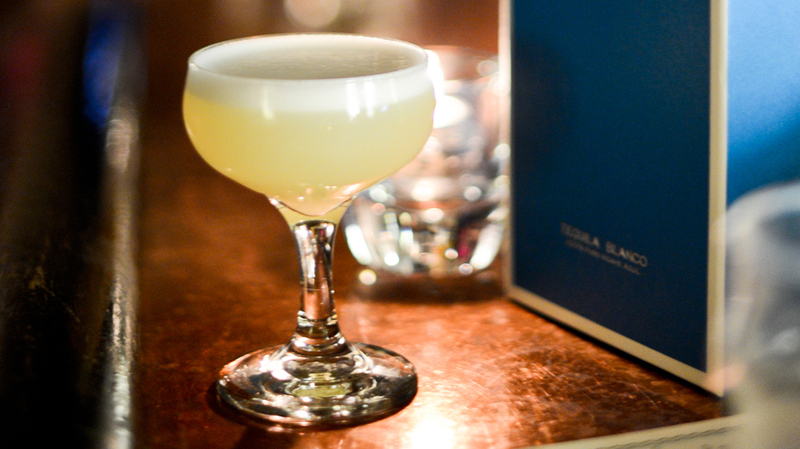 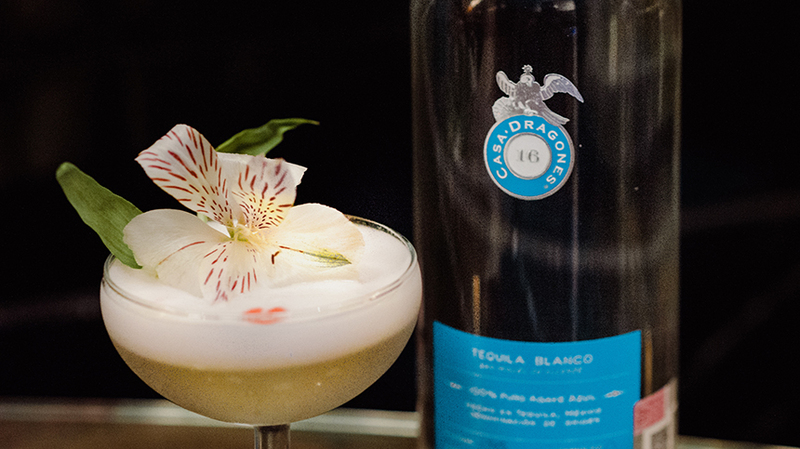 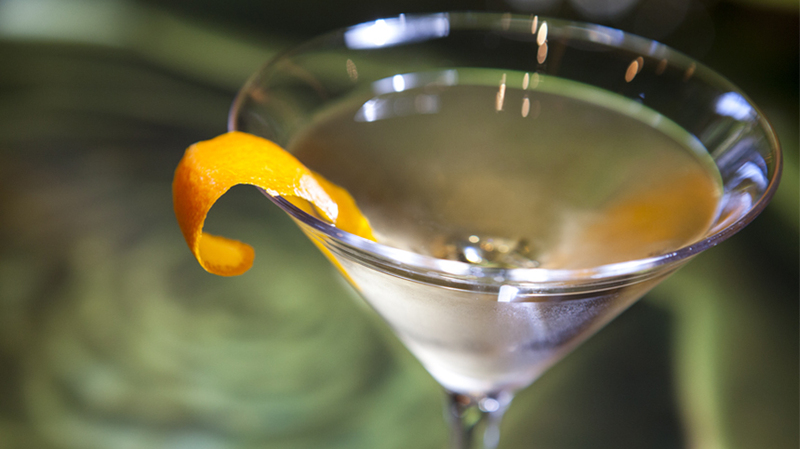 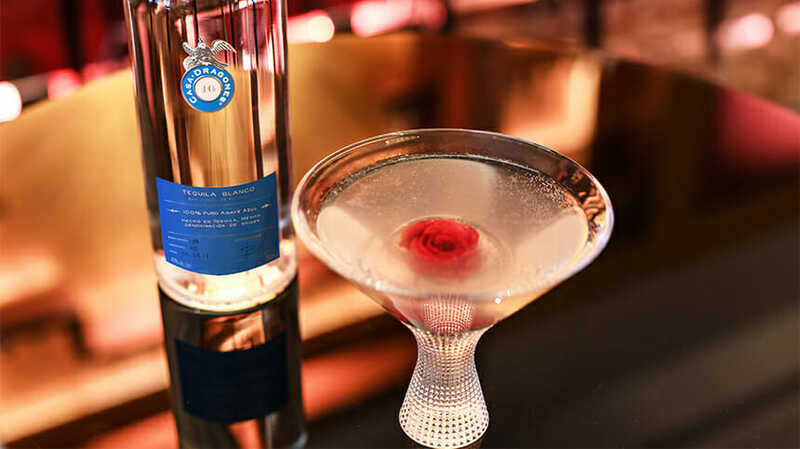 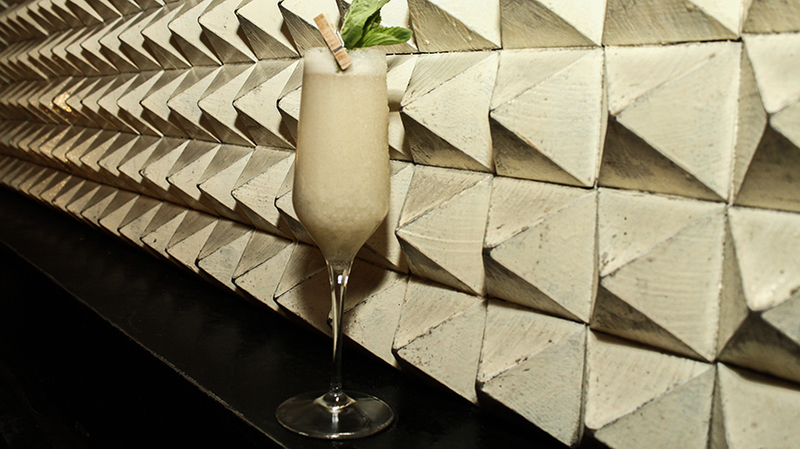 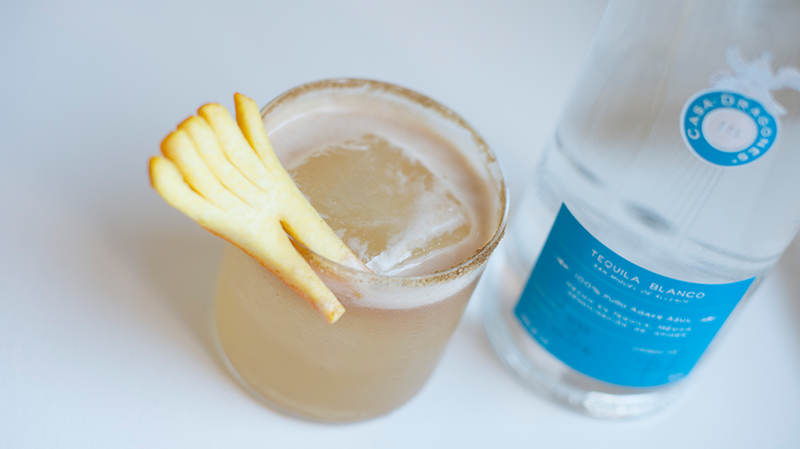 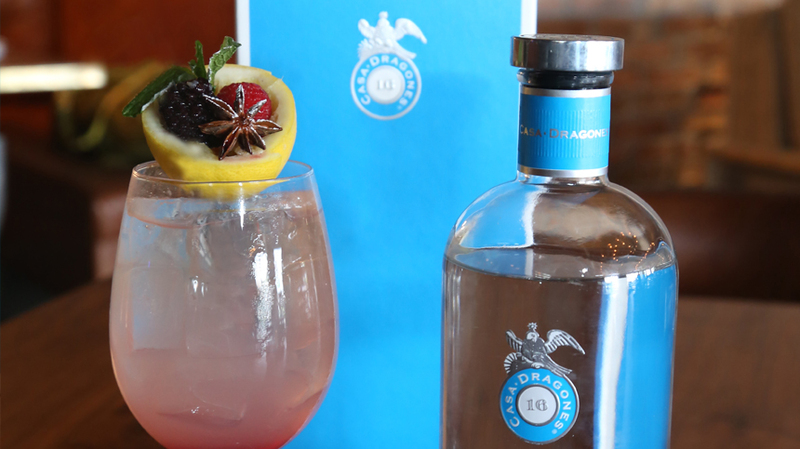 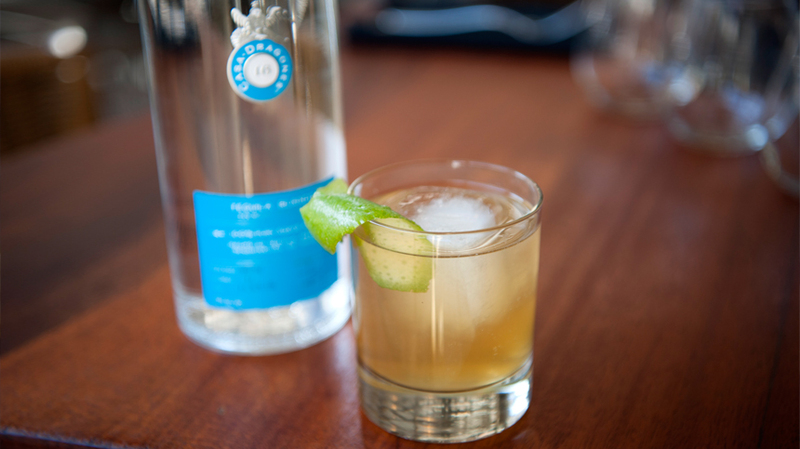 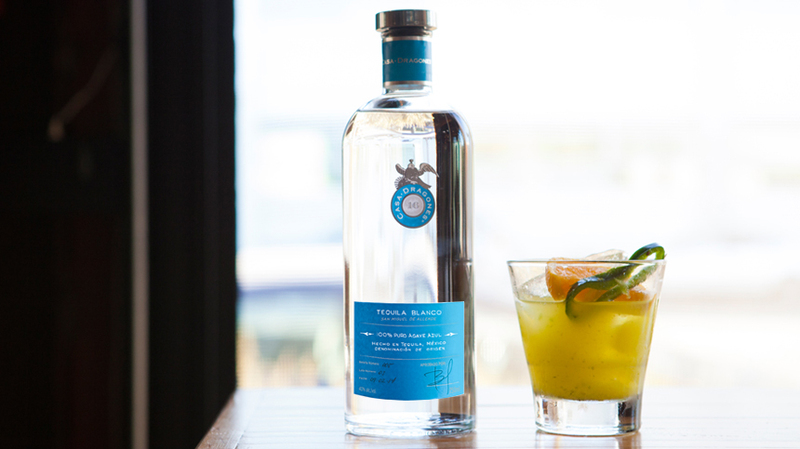 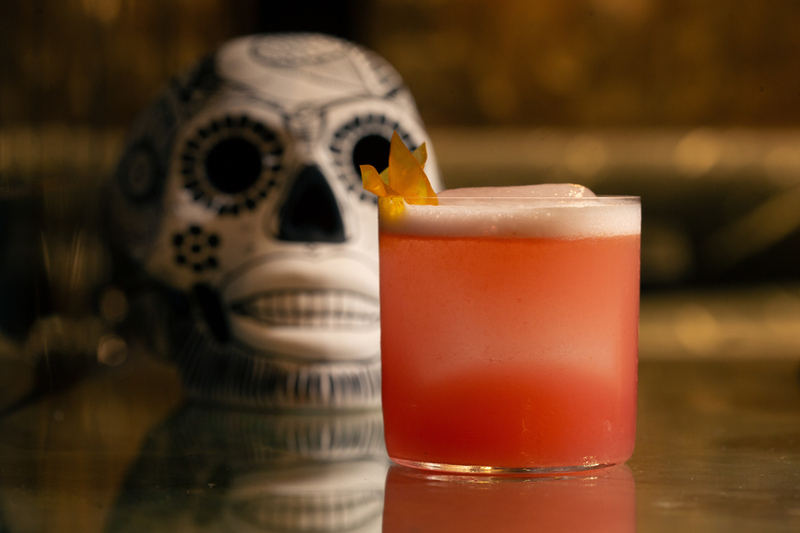 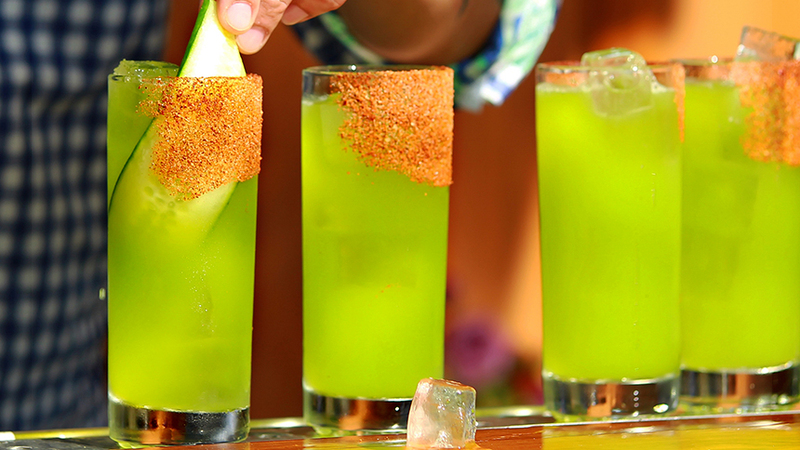 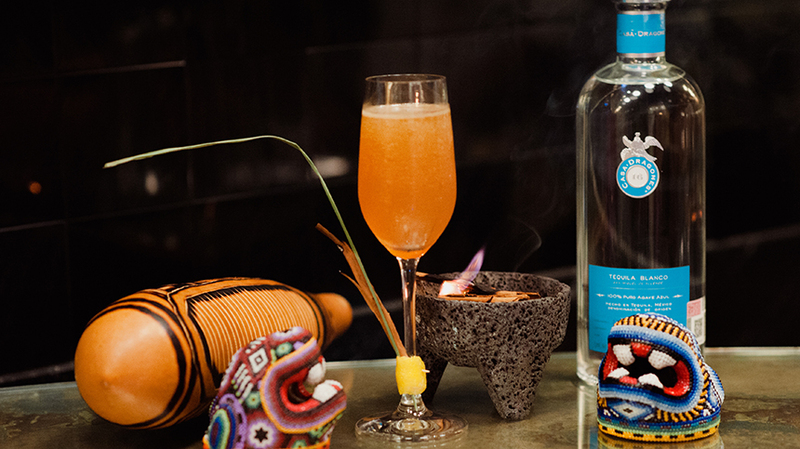 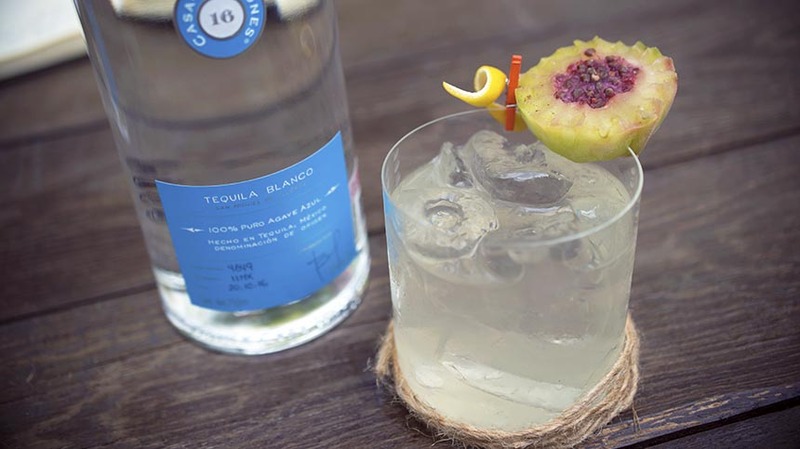 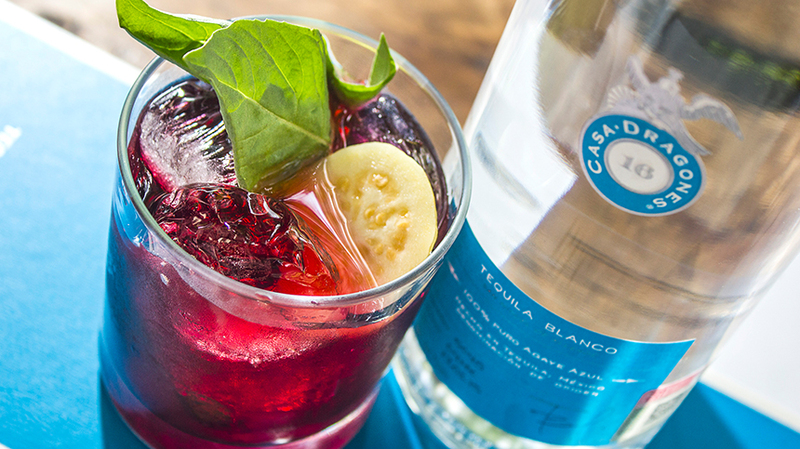 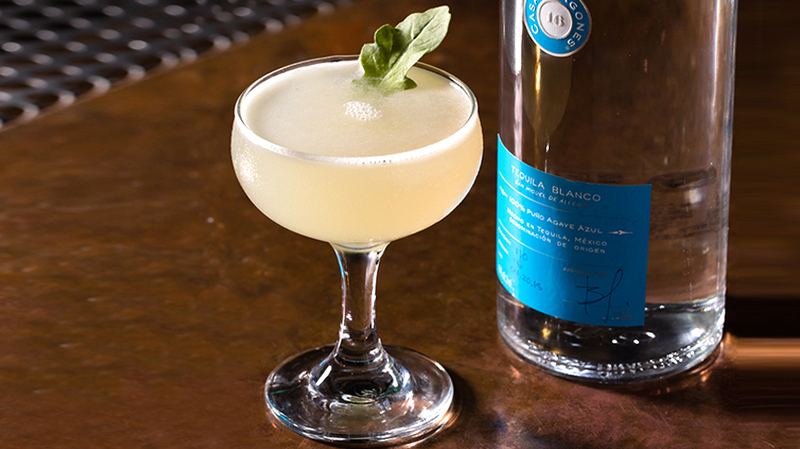 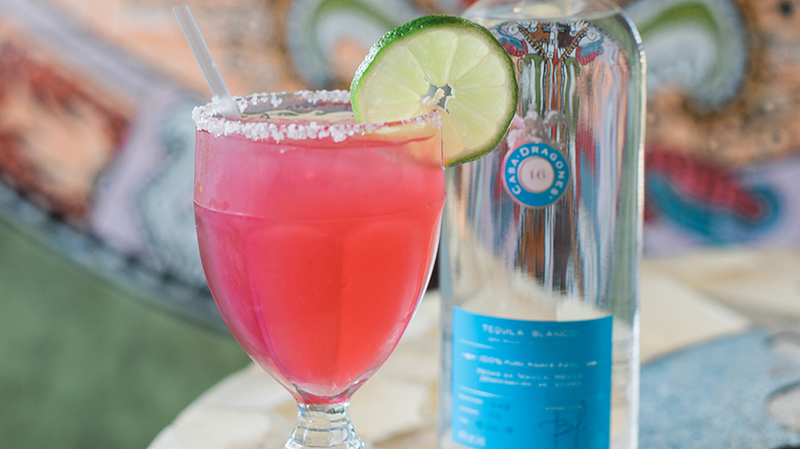 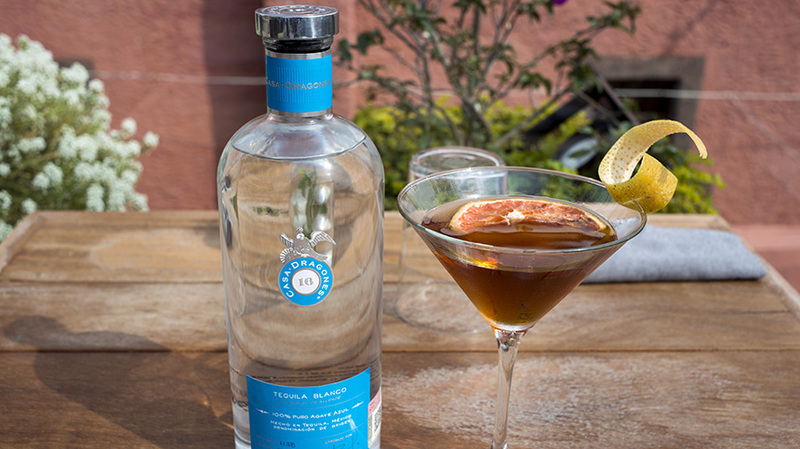 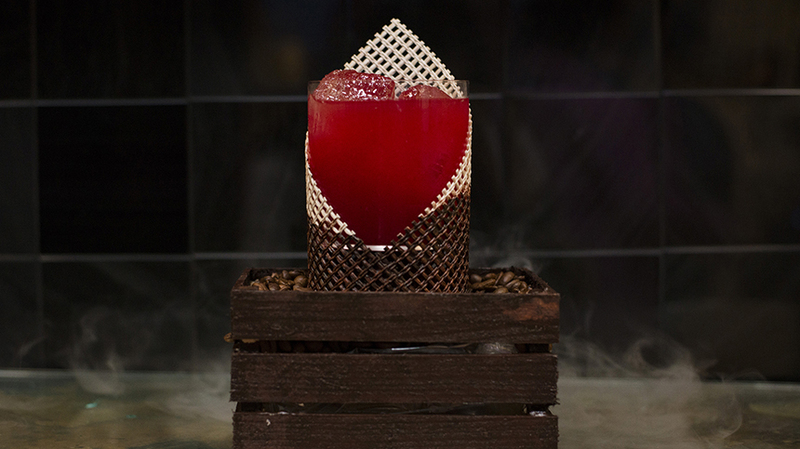 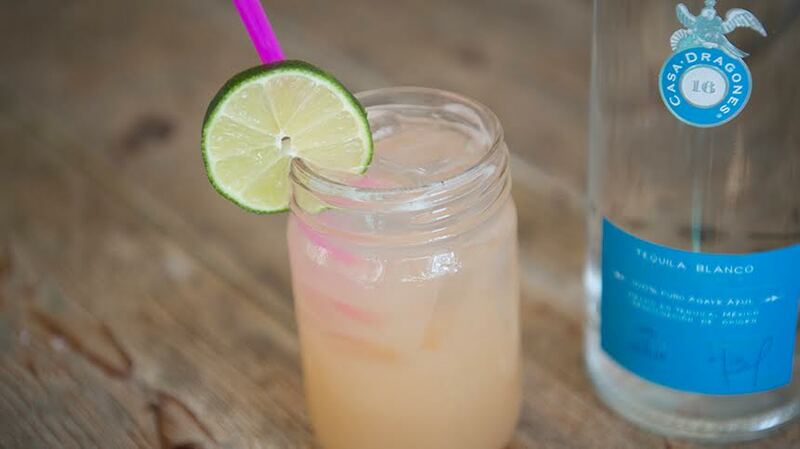 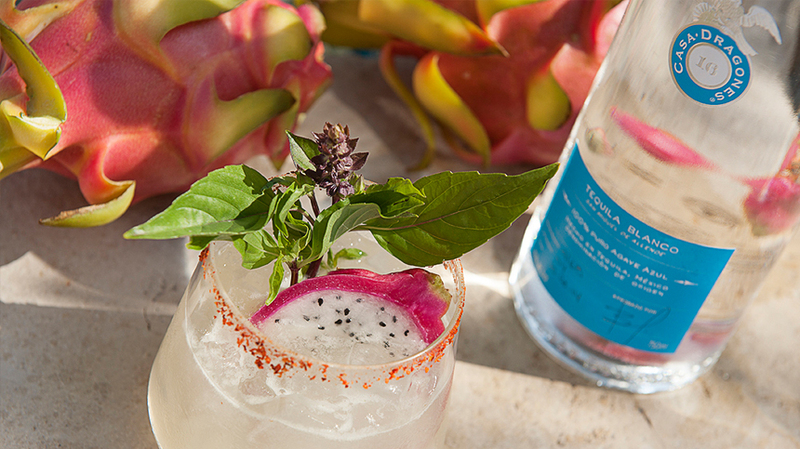 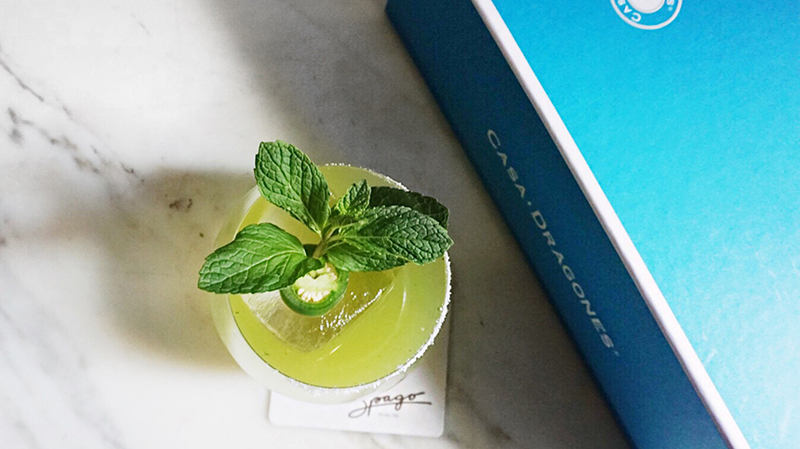 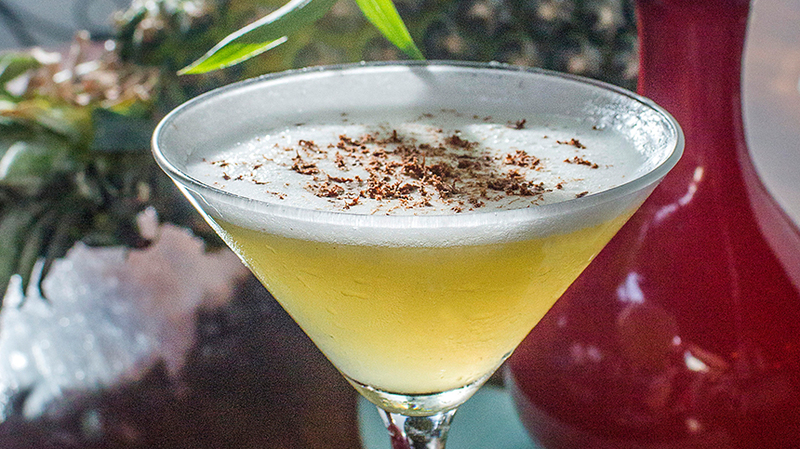 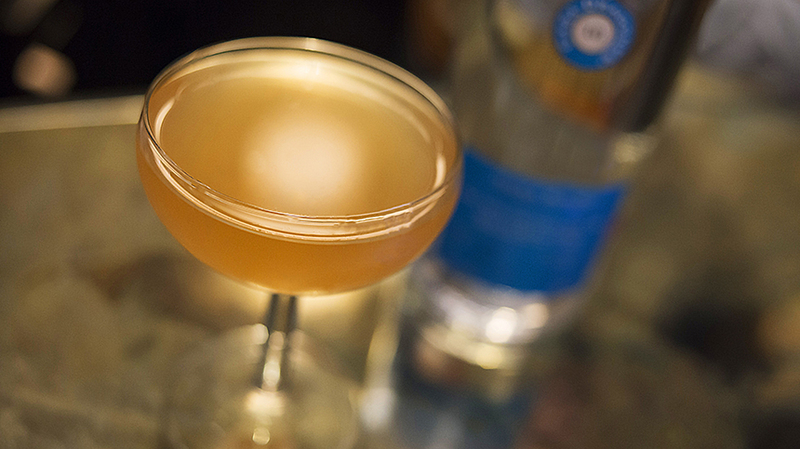 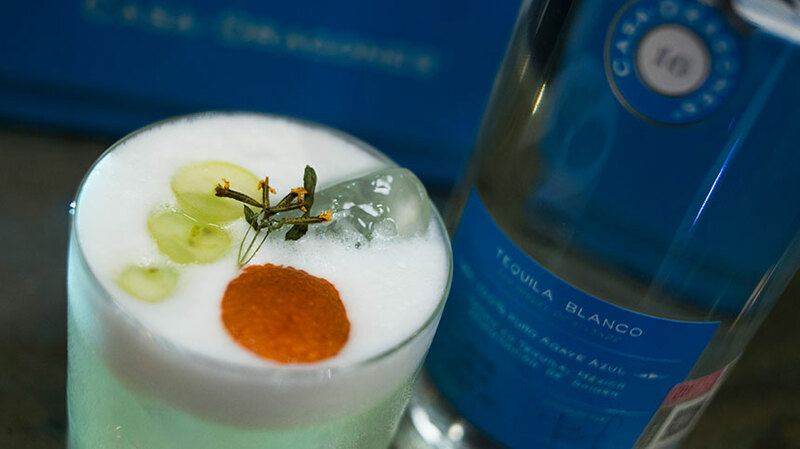 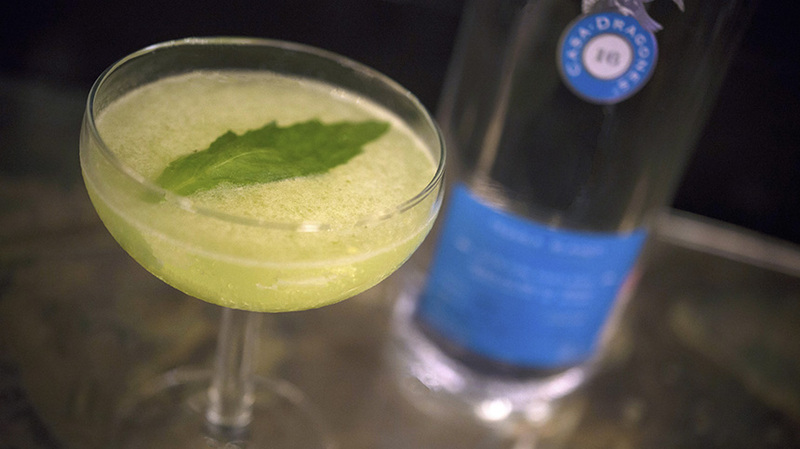 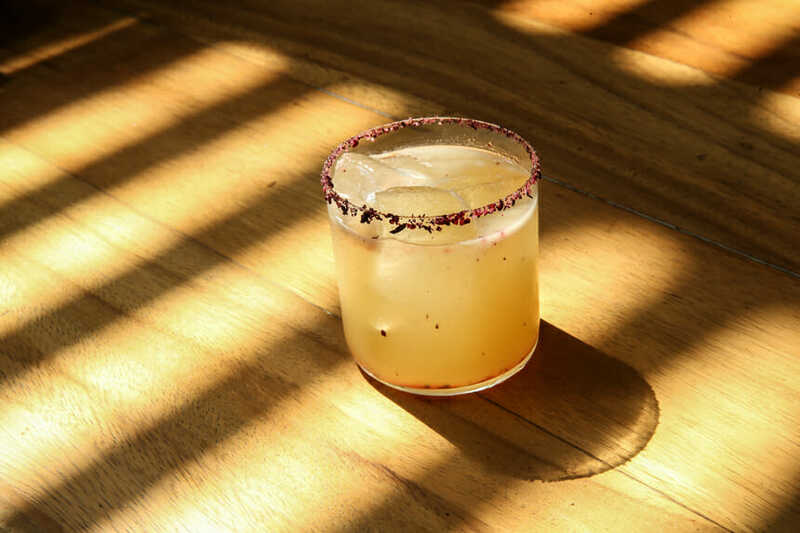 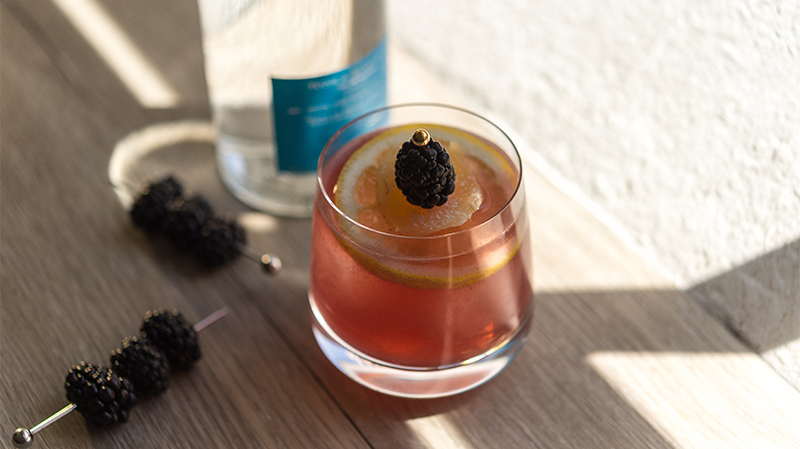 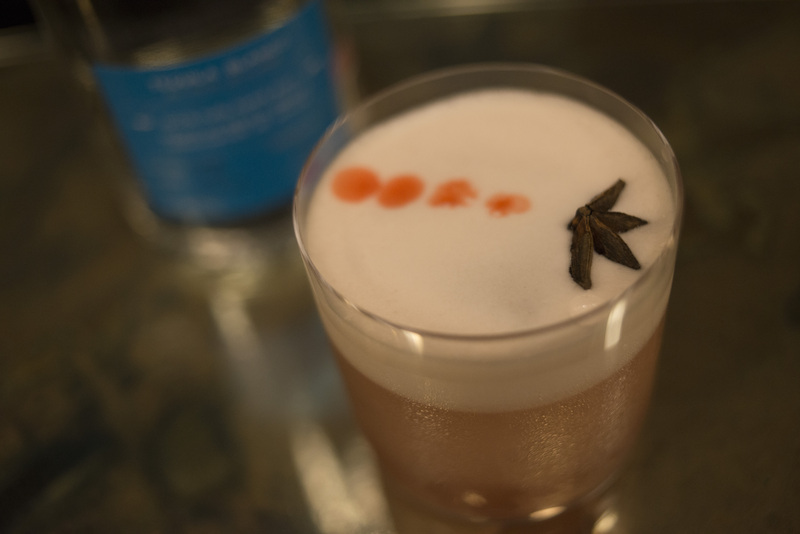 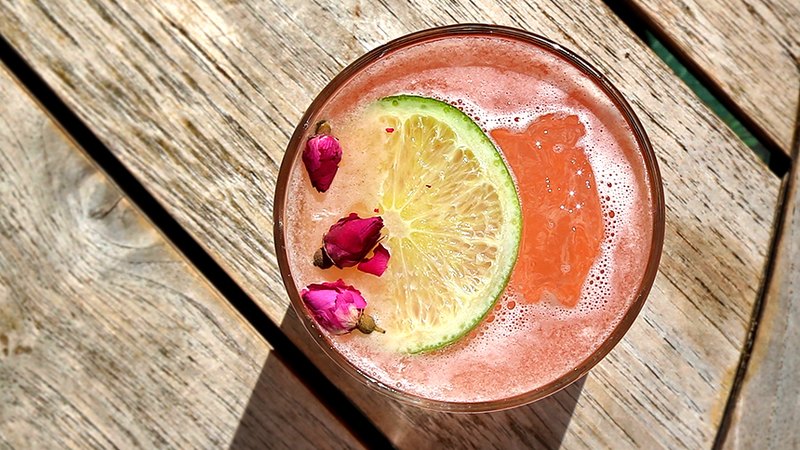 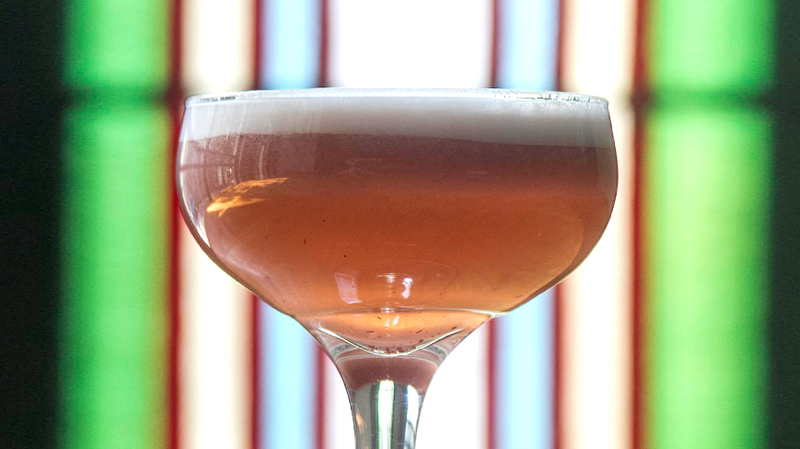 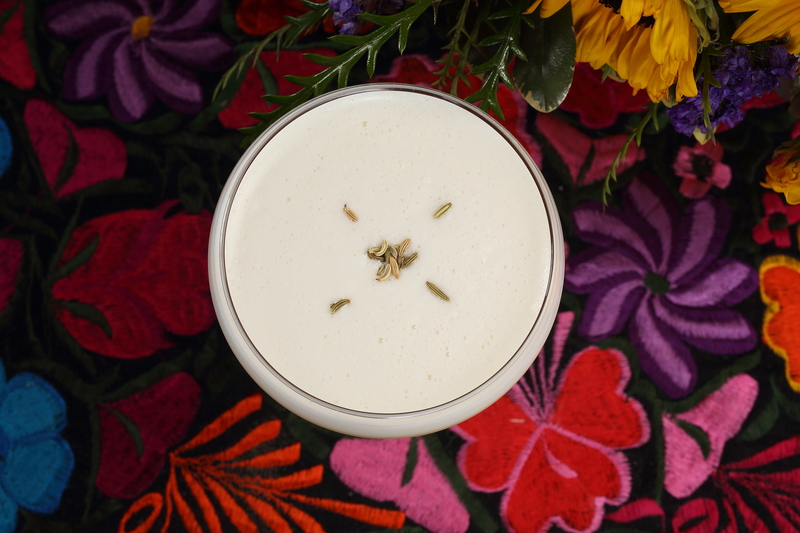 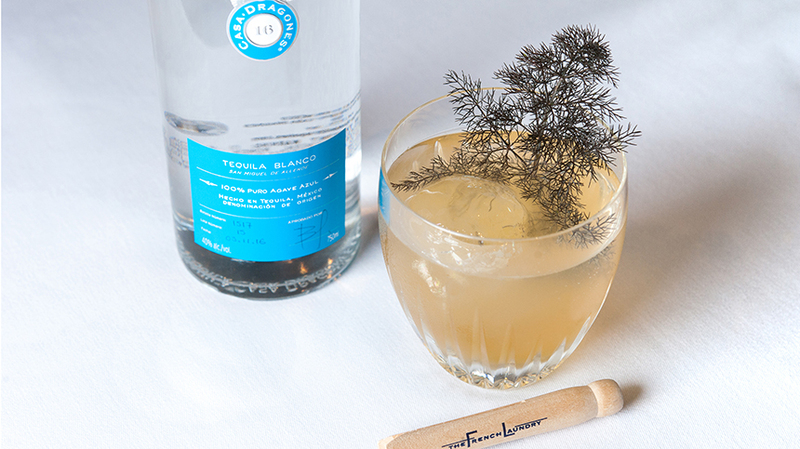 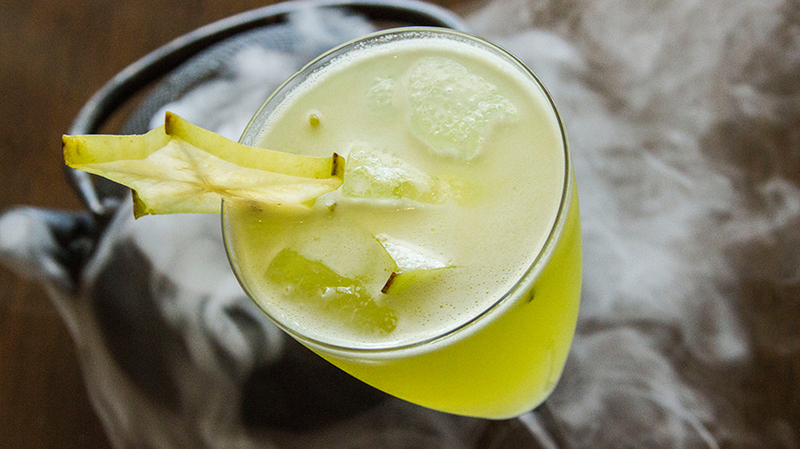 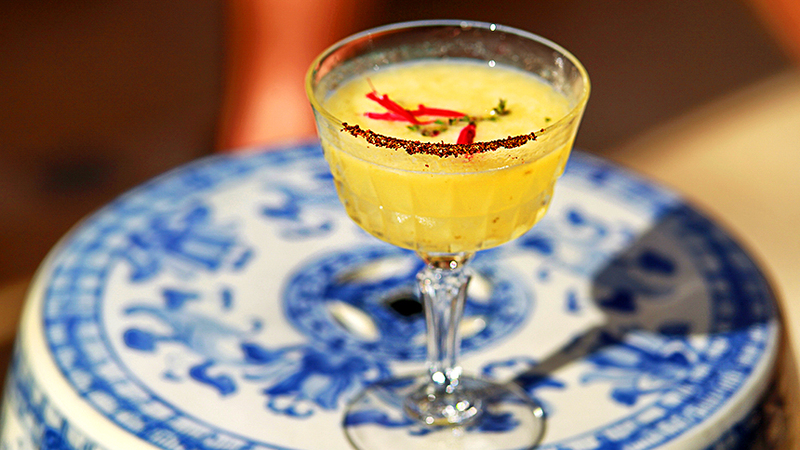 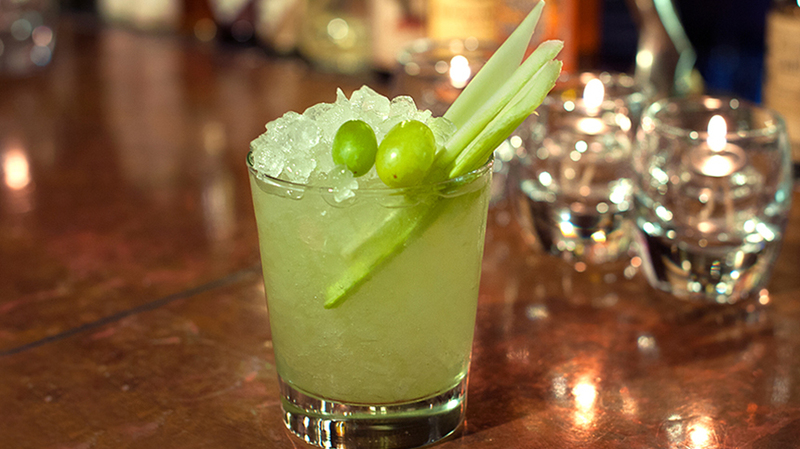 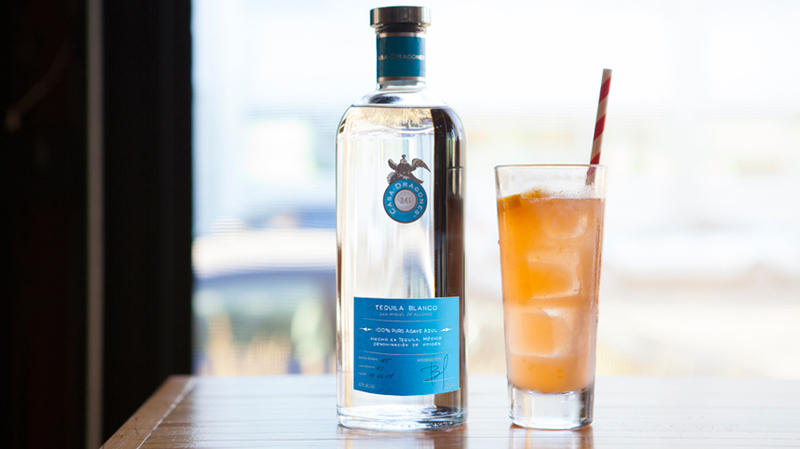 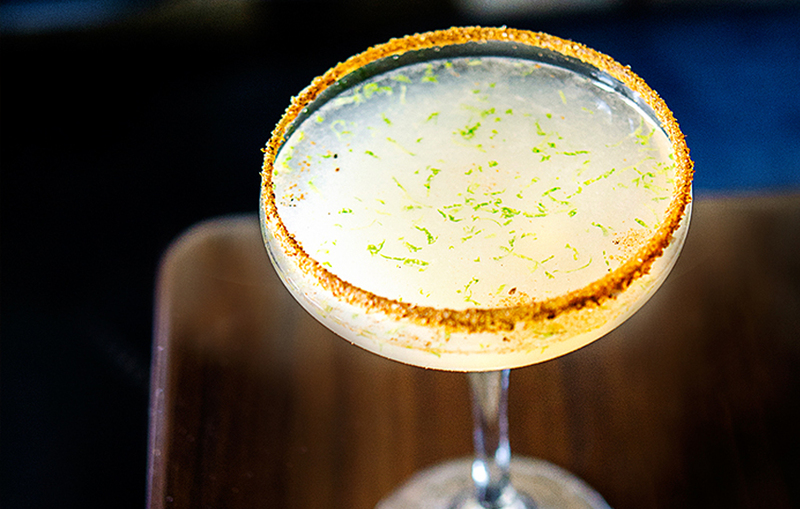 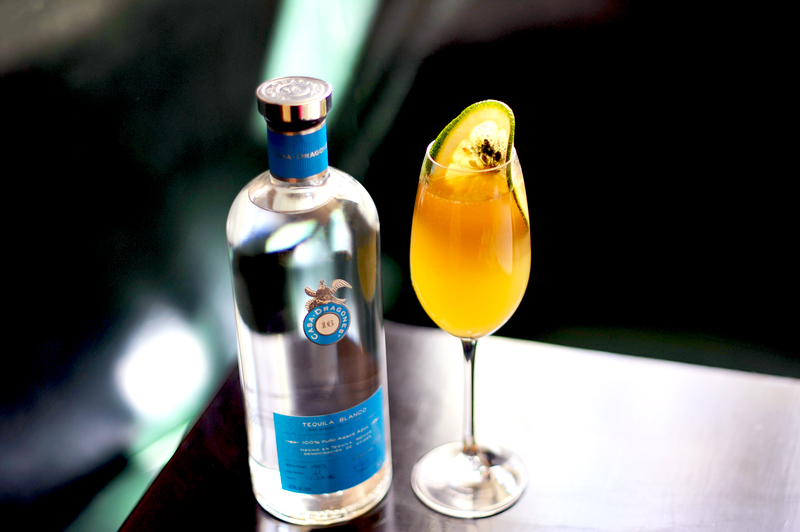 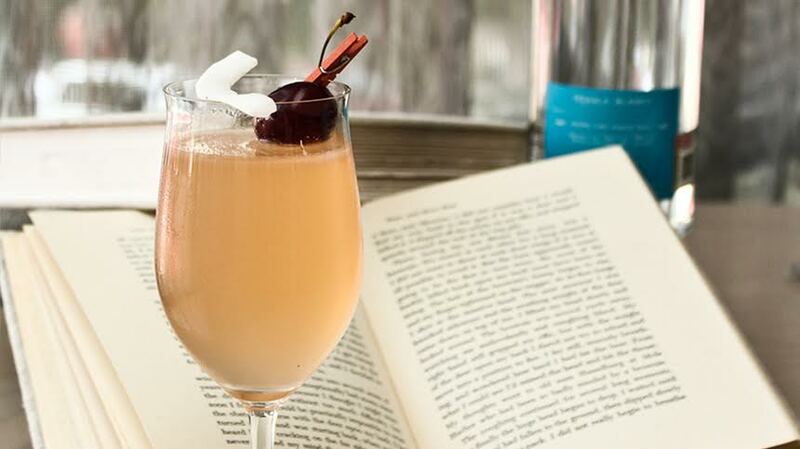 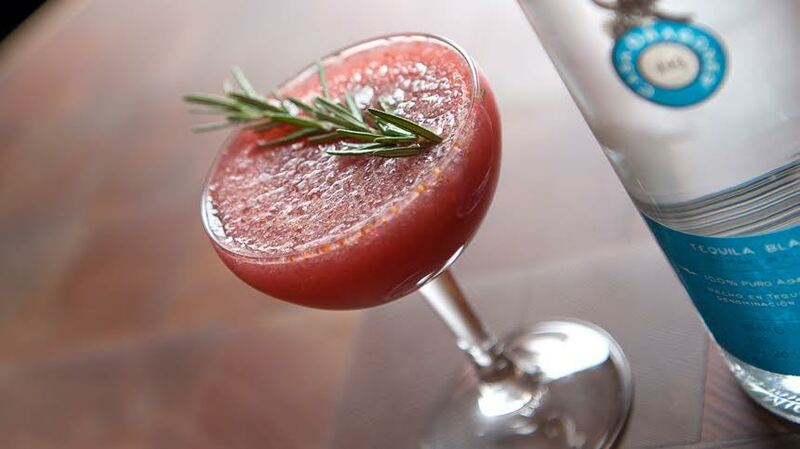 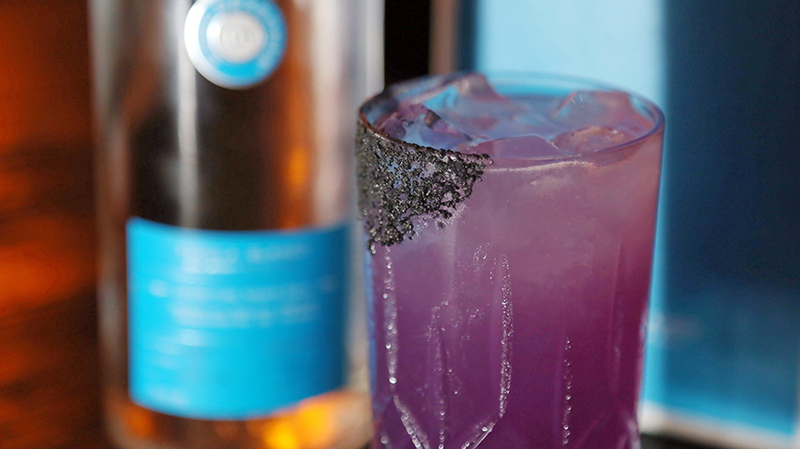 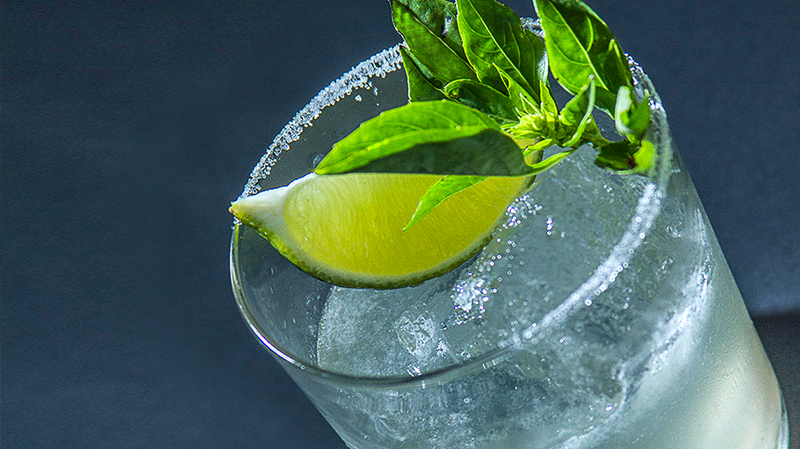 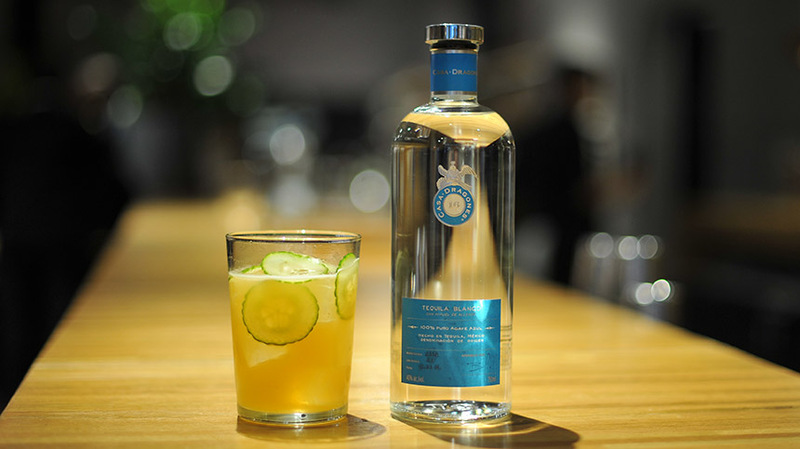 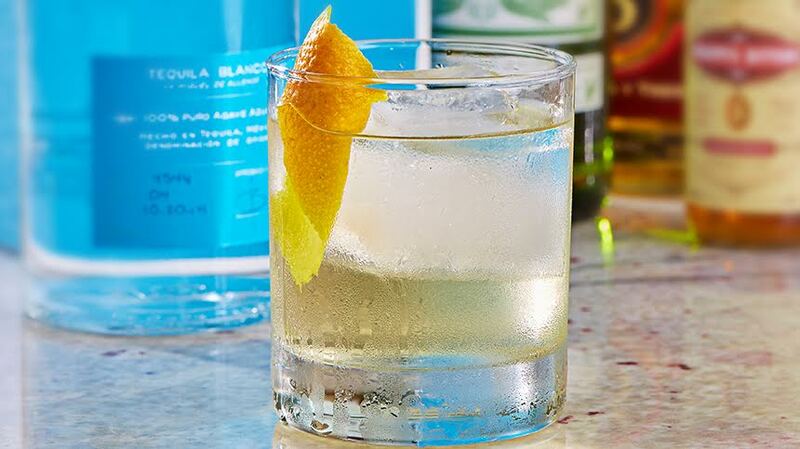 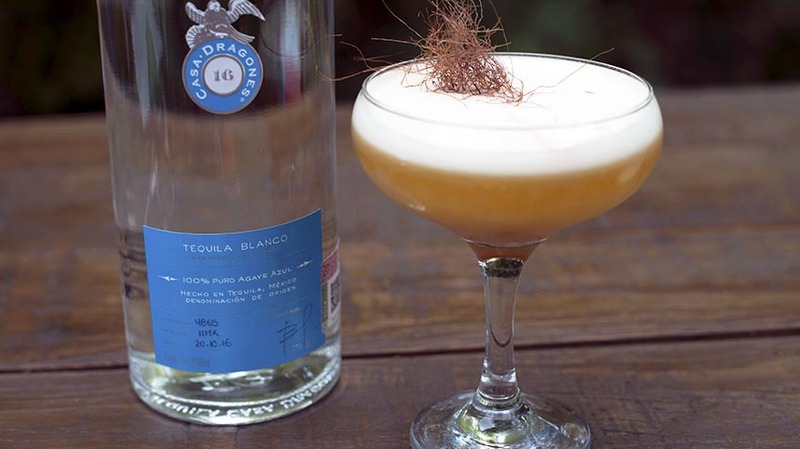 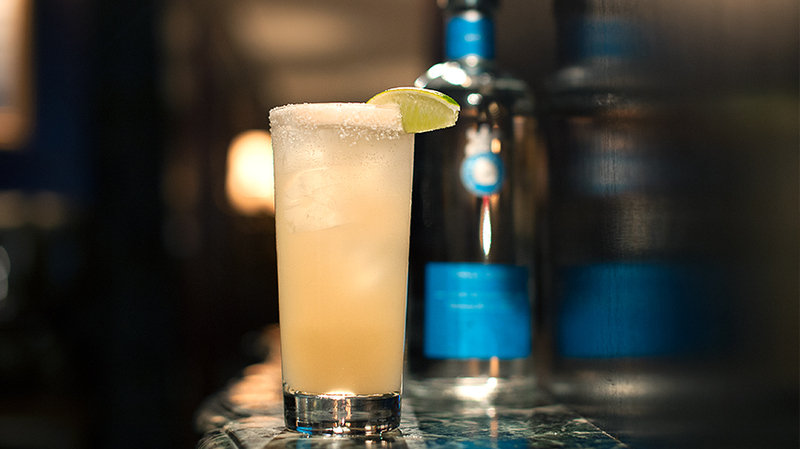 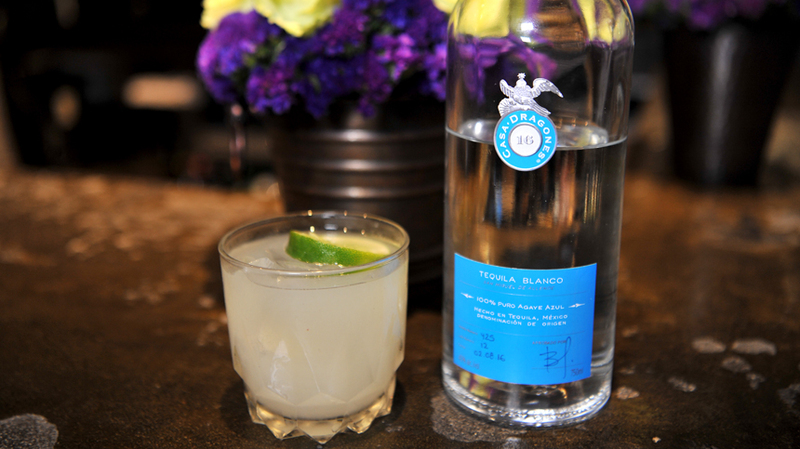 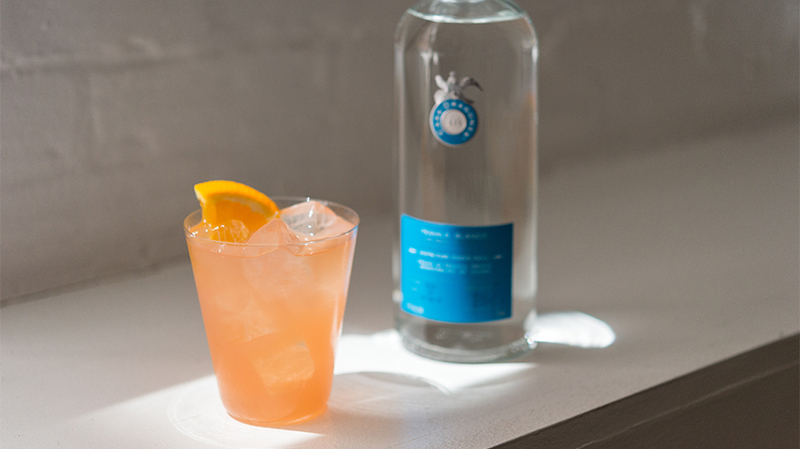 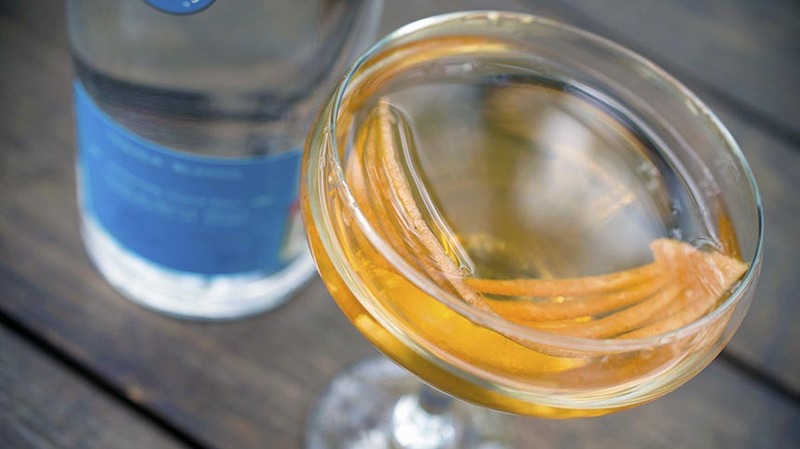 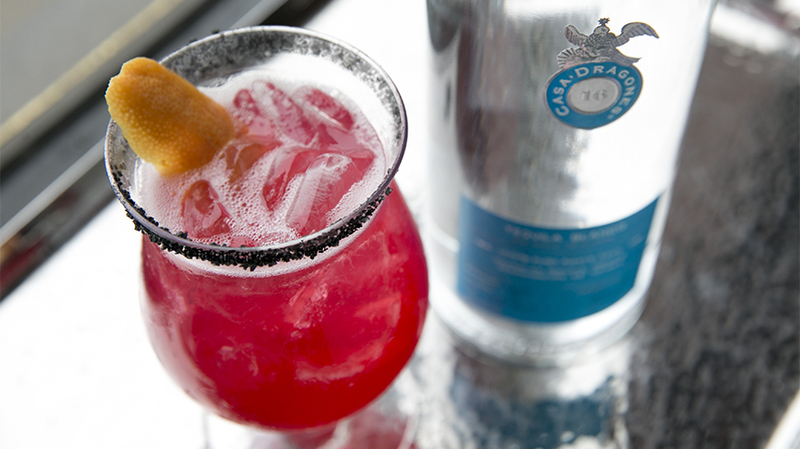 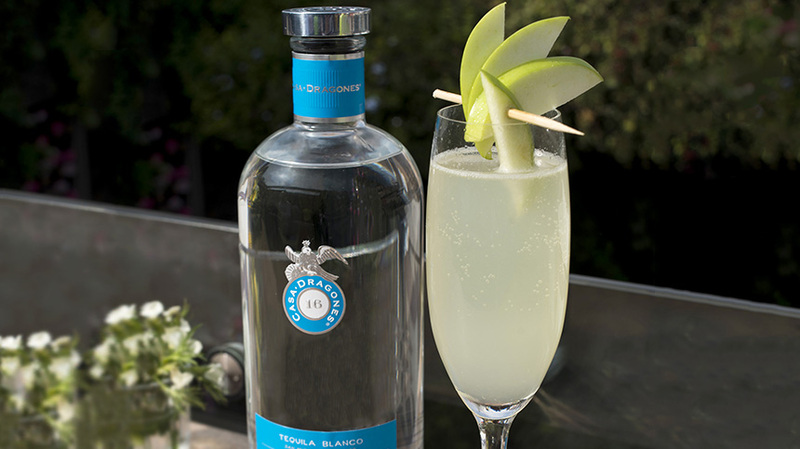 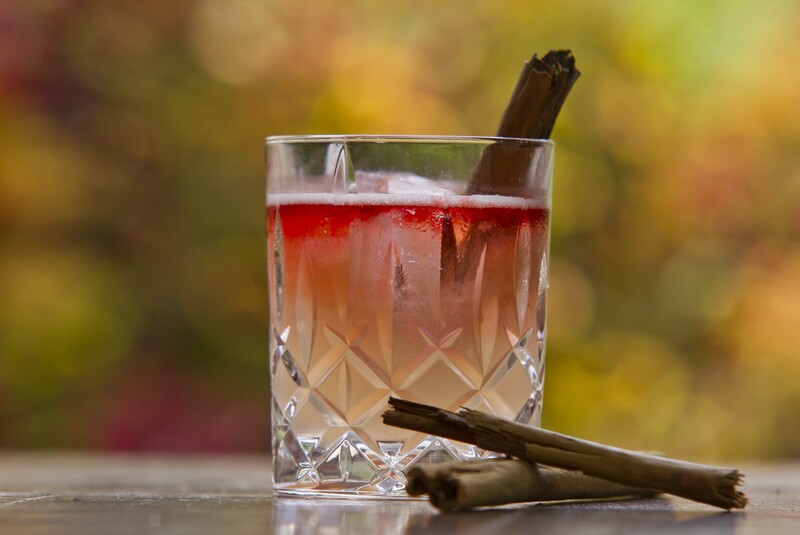 The Nieves de Volcan signature cocktail pays homage to the volcanic soil in which Casa Dragones agaves are harvested, at the foot of the Volcano of Tequila in Jalisco, Mexico. 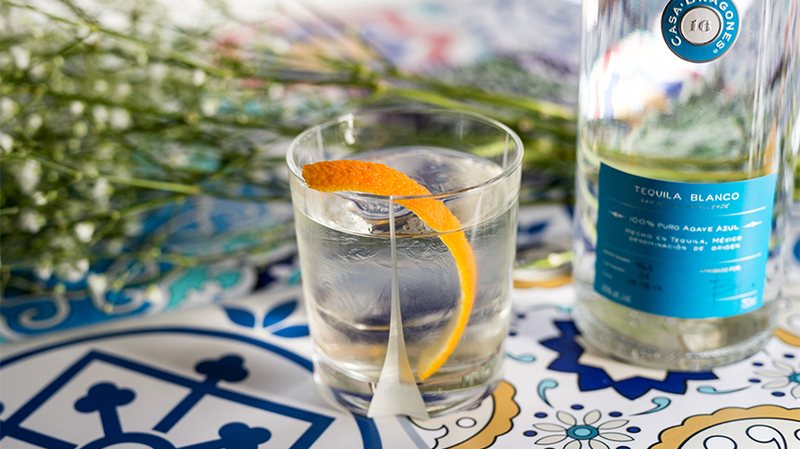 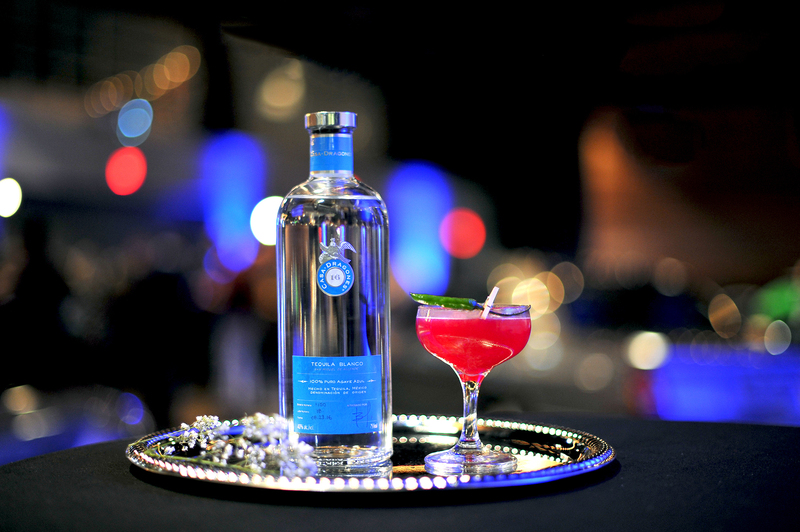 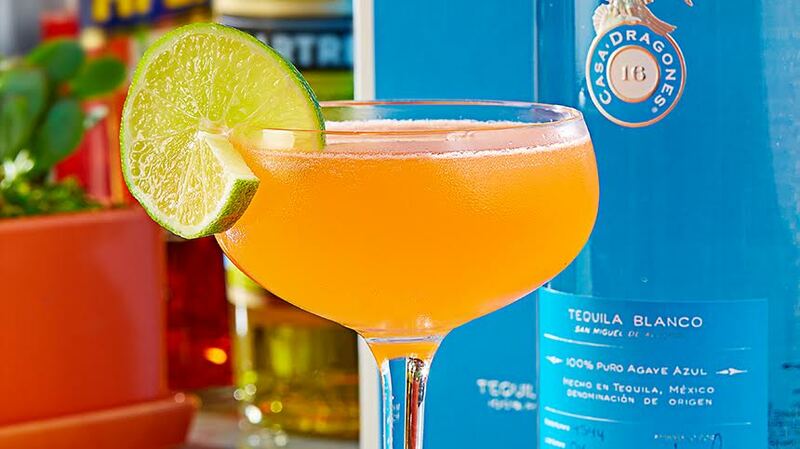 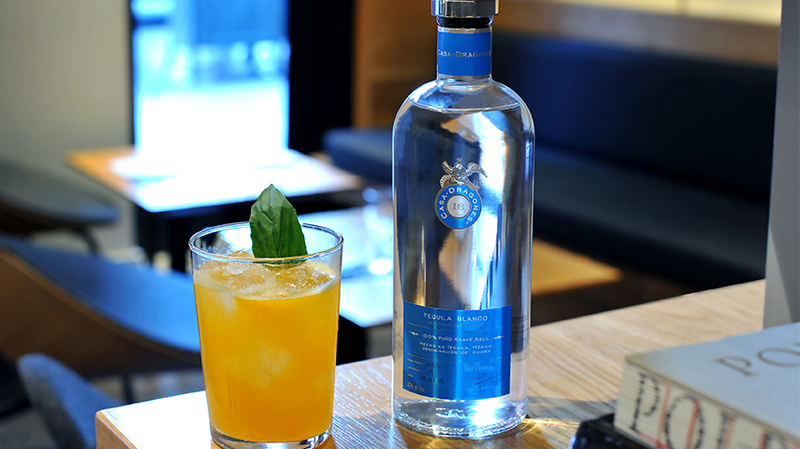 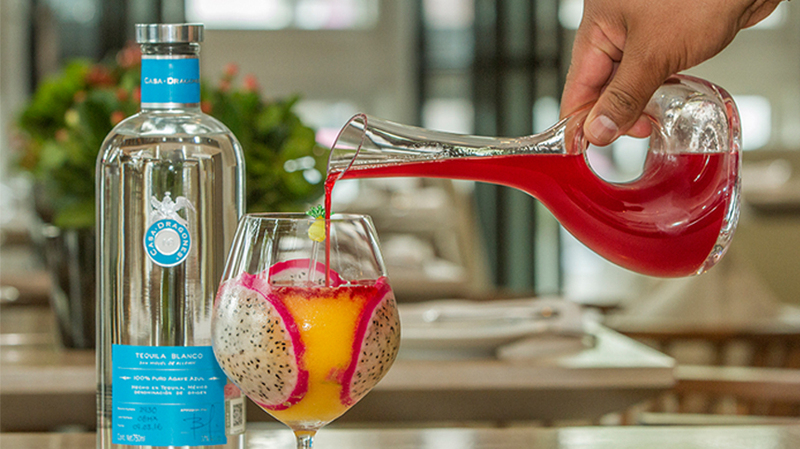 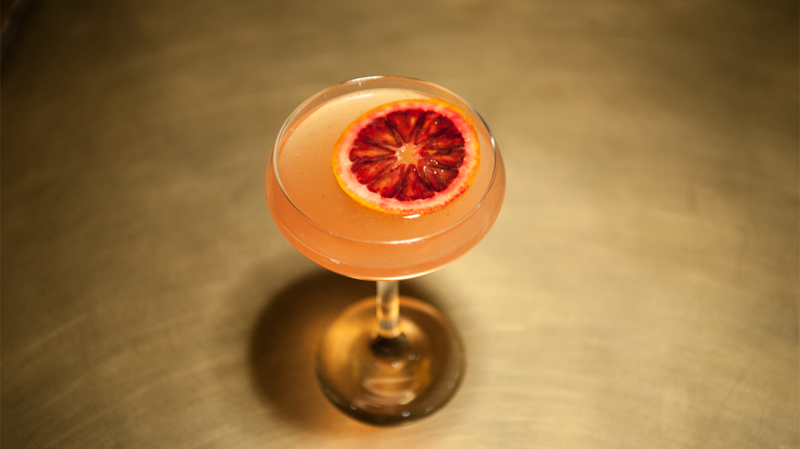 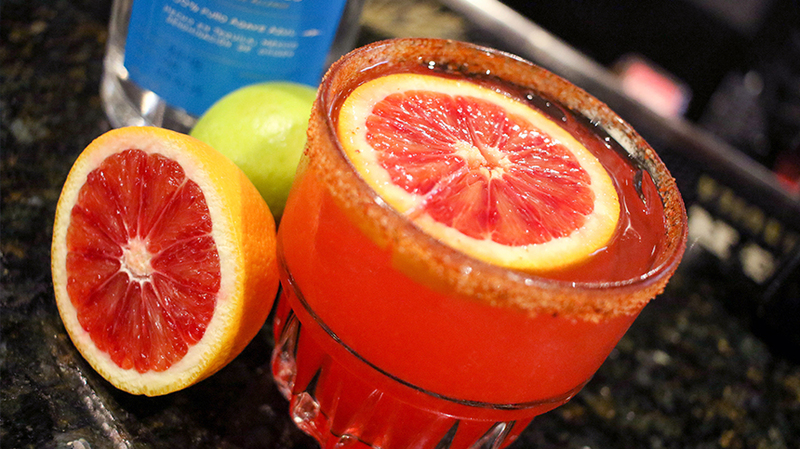 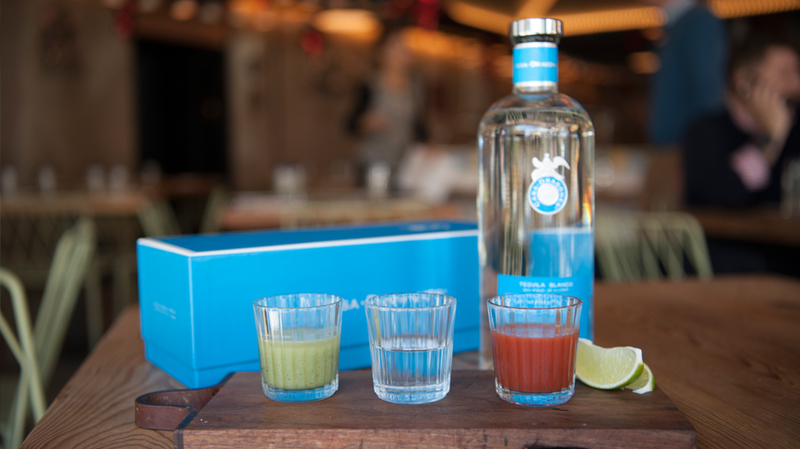 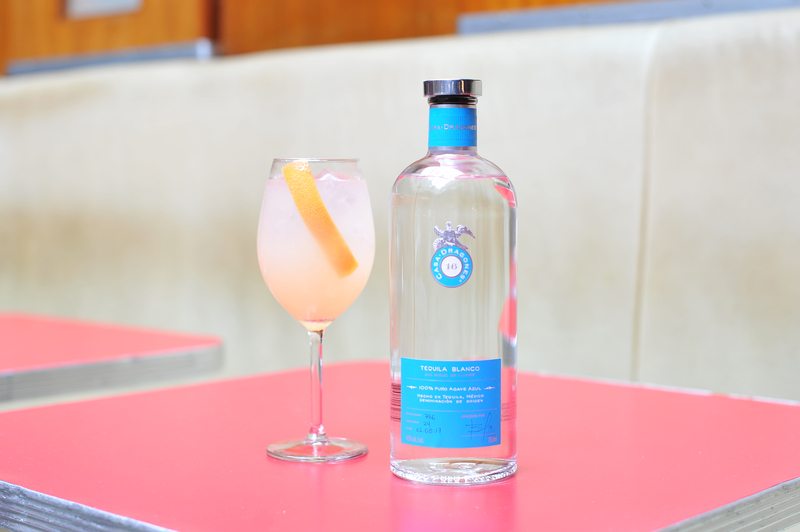 Alberti uses traditional Mexican ingredients such as chipotle and hibiscus, and adds grapefruit to enhance the citrus notes of Casa Dragones Blanco. 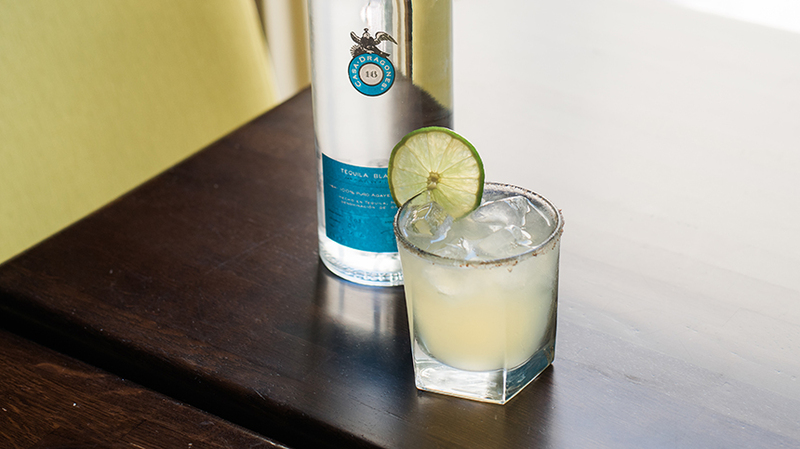 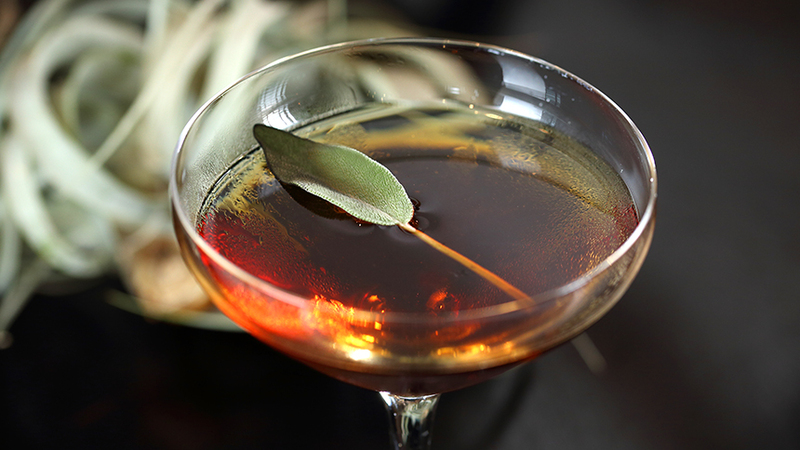 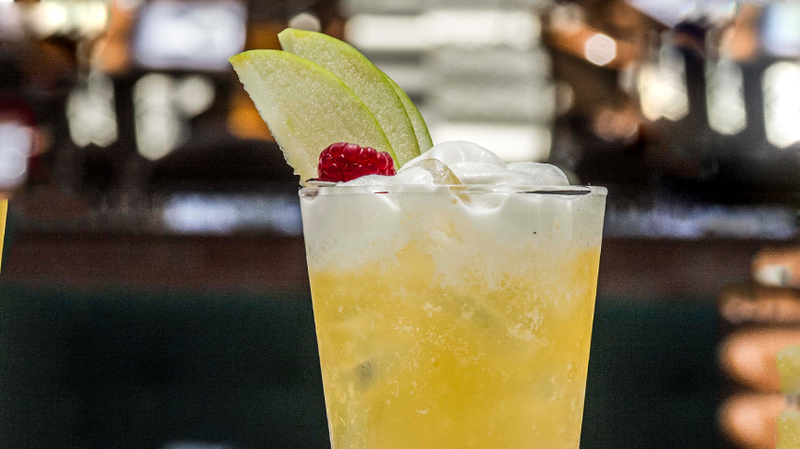 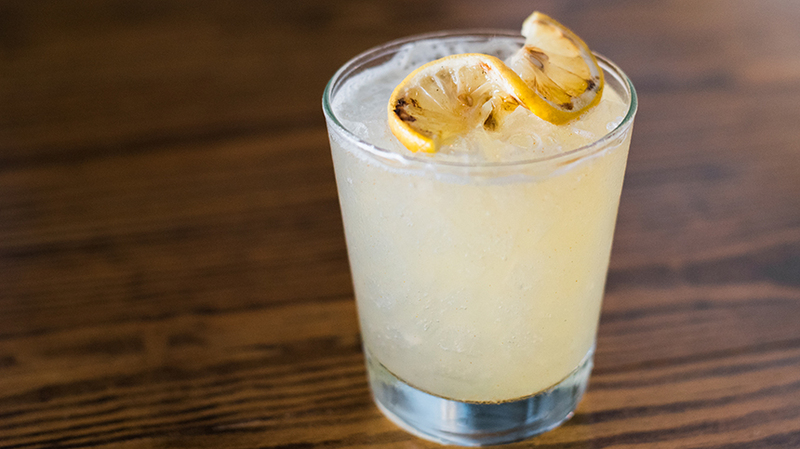 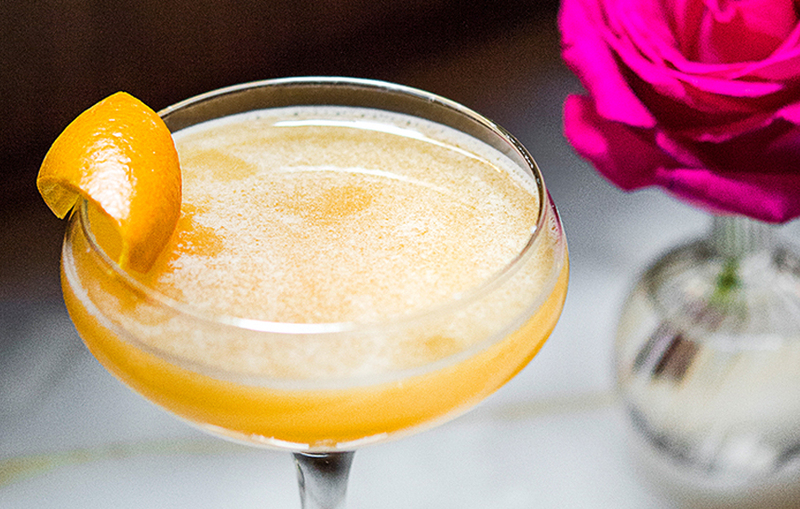 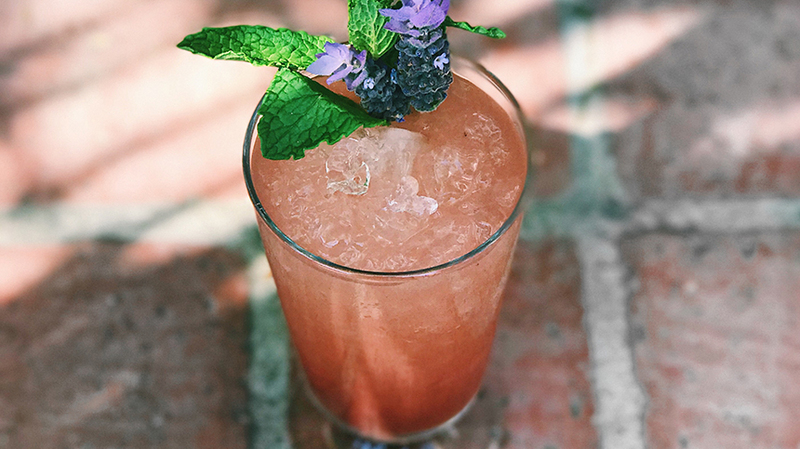 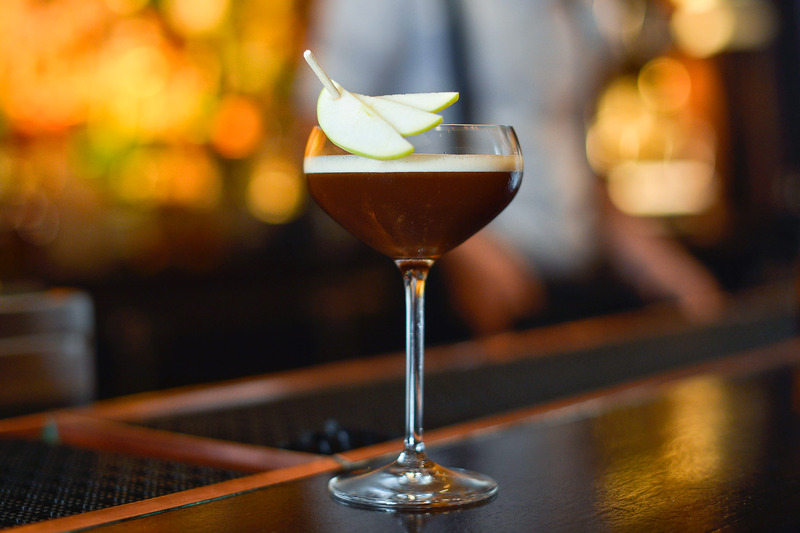 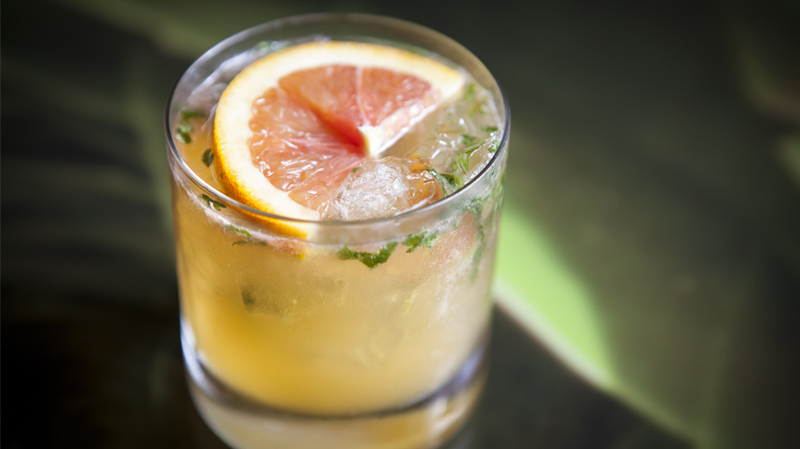 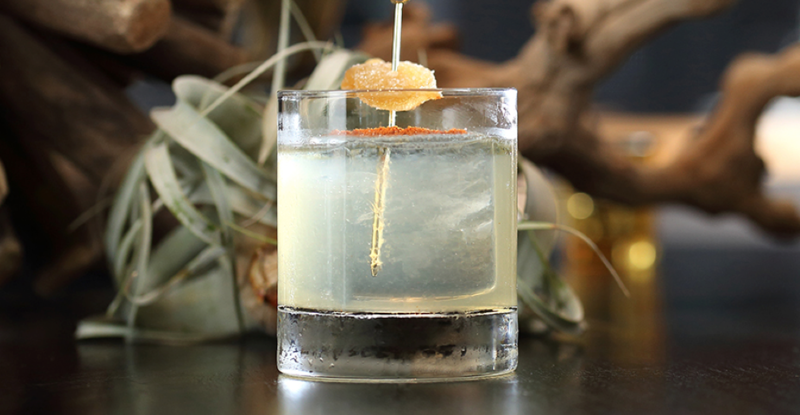 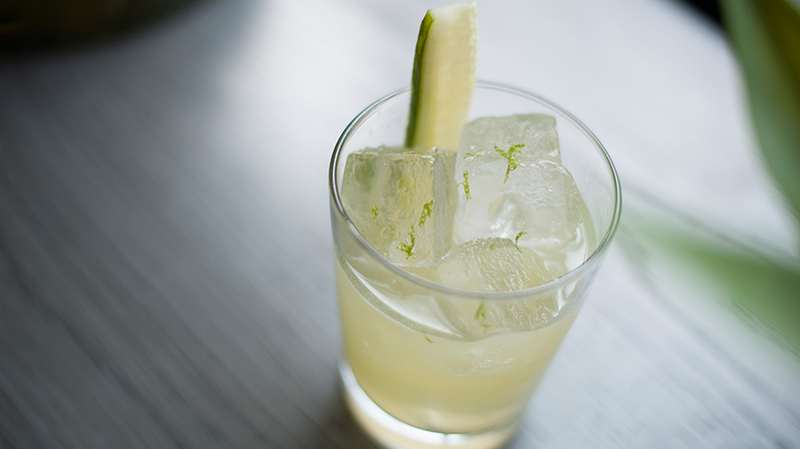 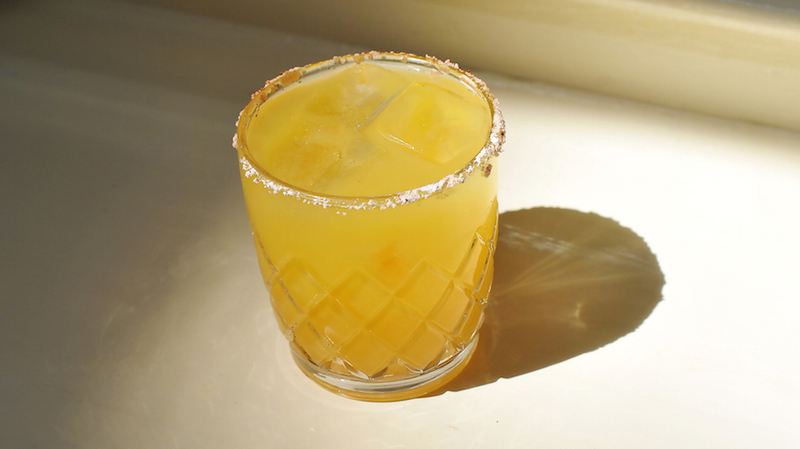 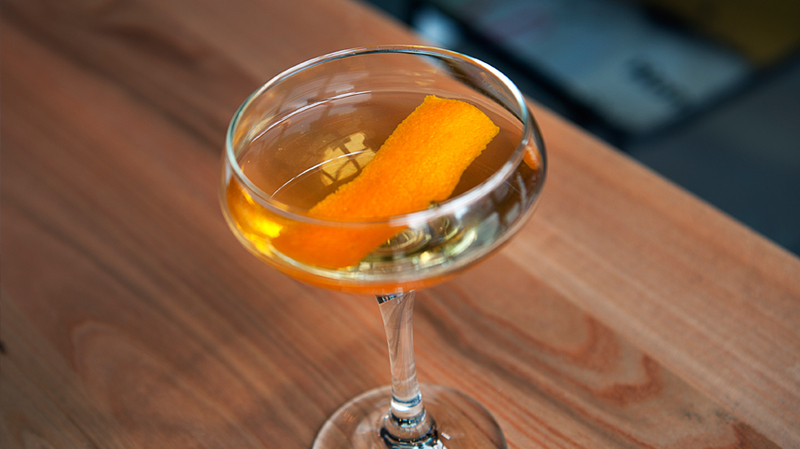 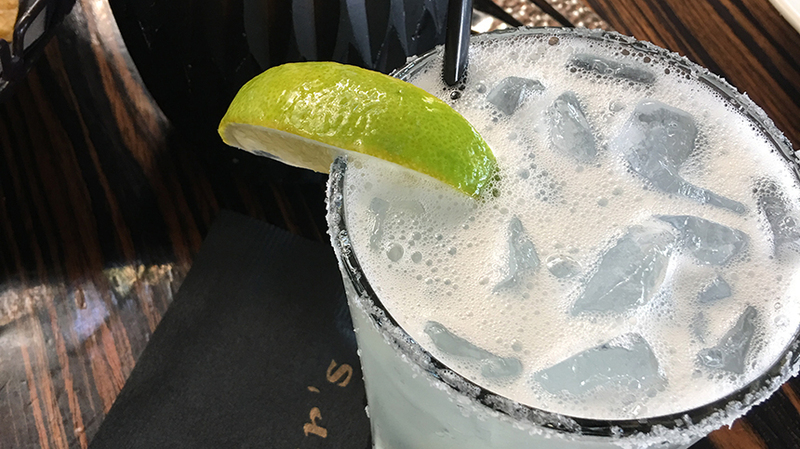 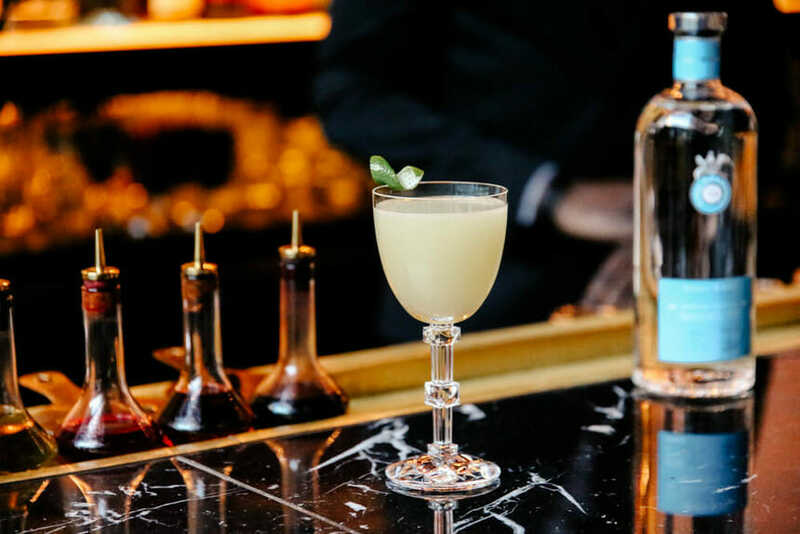 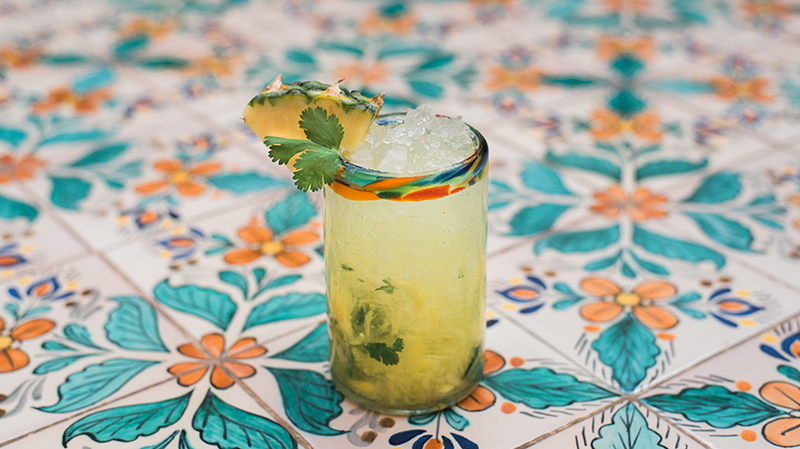 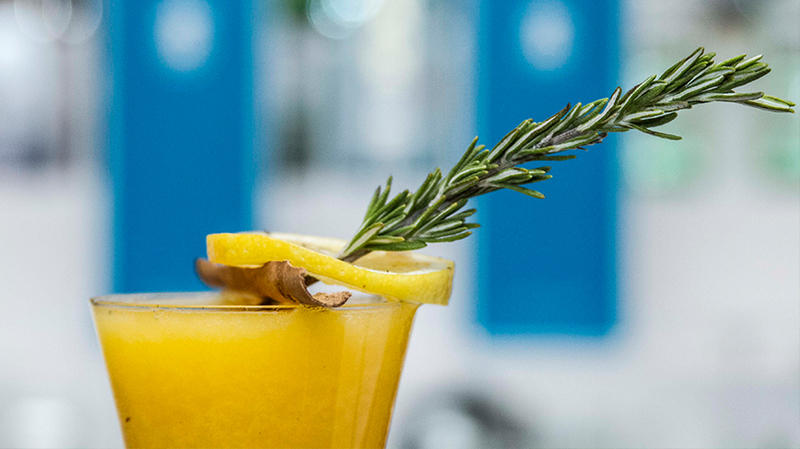 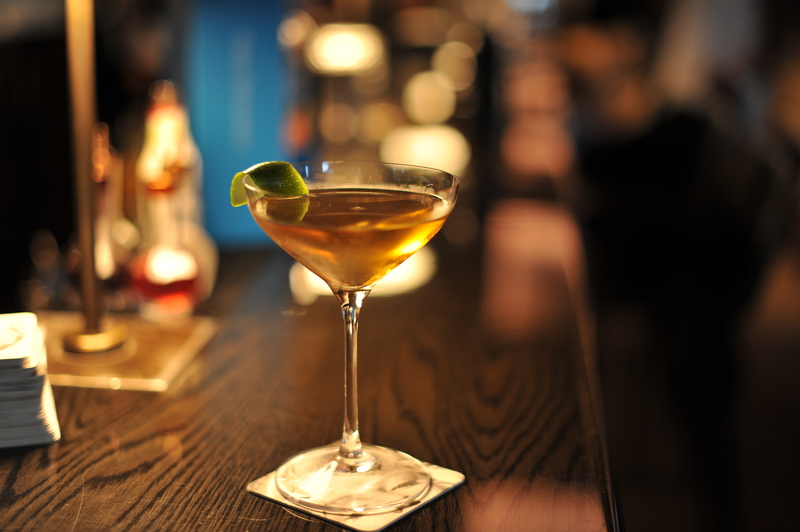 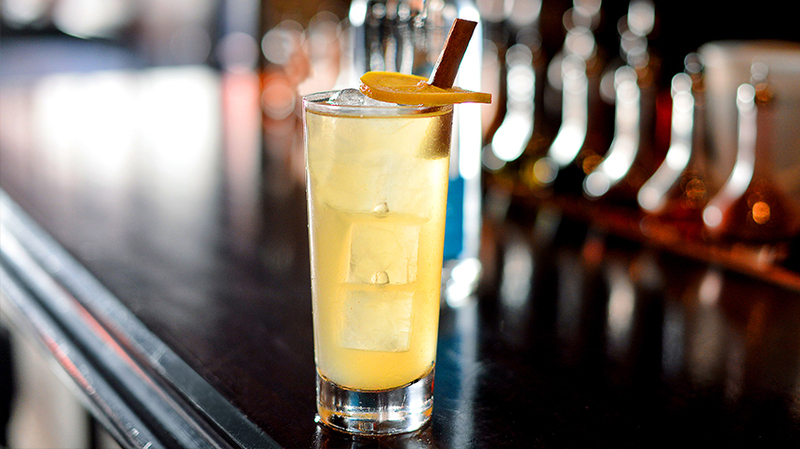 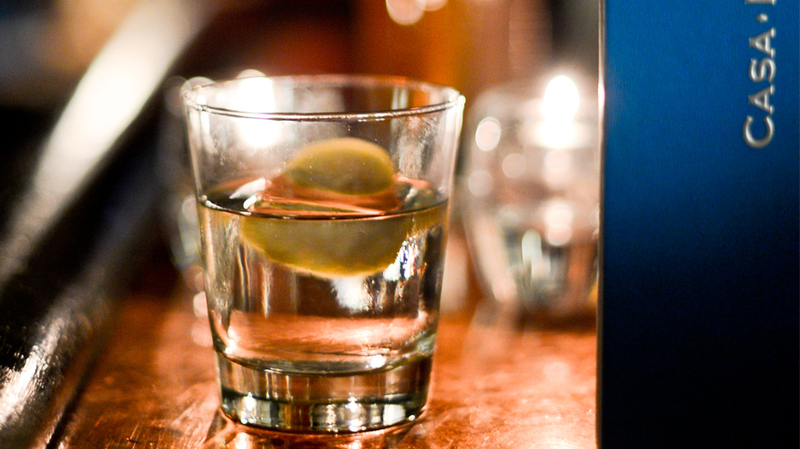 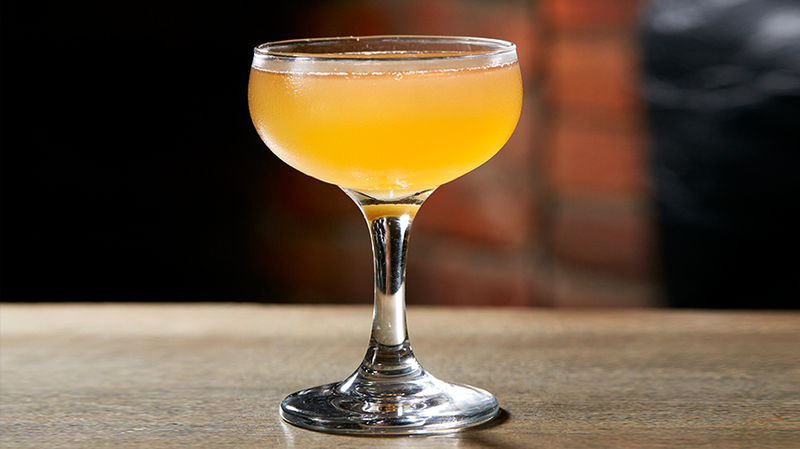 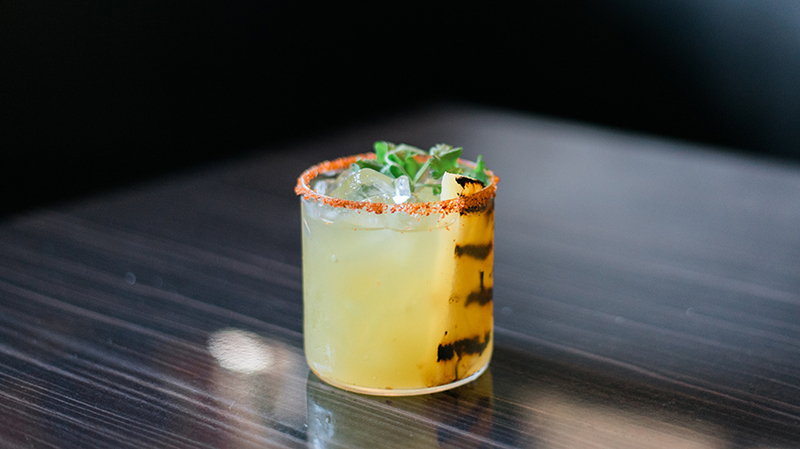 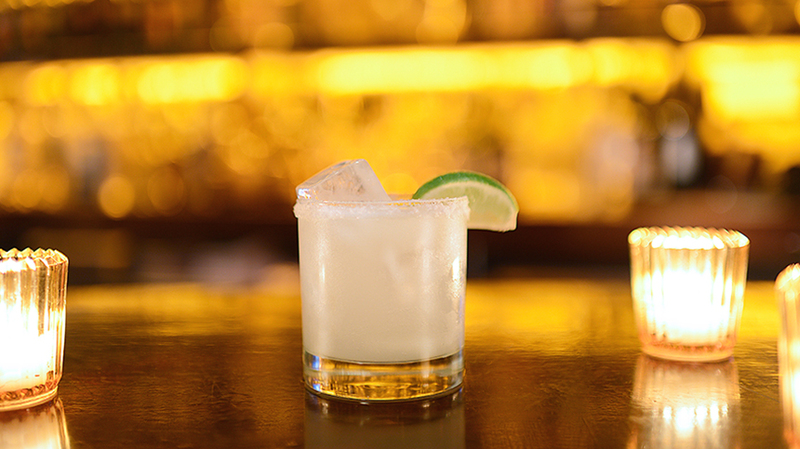 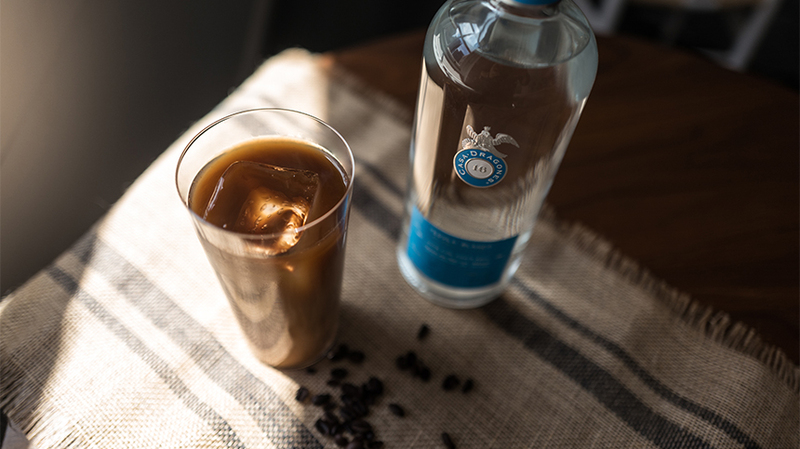 To compliment the semi-sweet notes of agave, Alberti uses vanilla for a touch of sweetness, resulting in a sweet, smoky, nutty cocktail that encompasses the richness of our harvest. 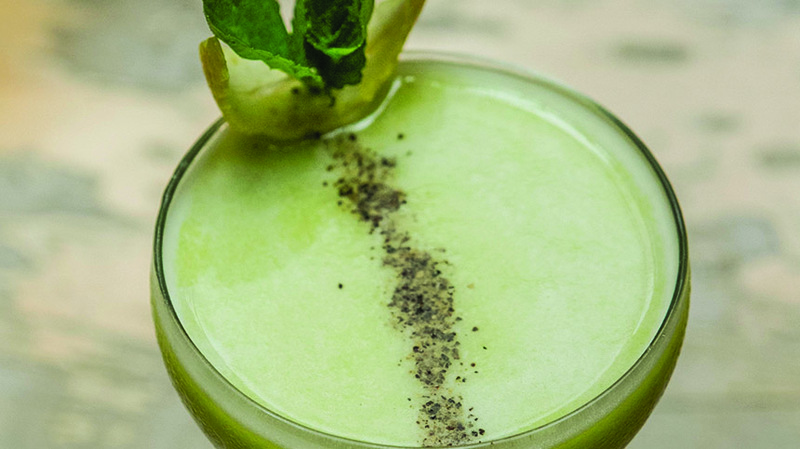 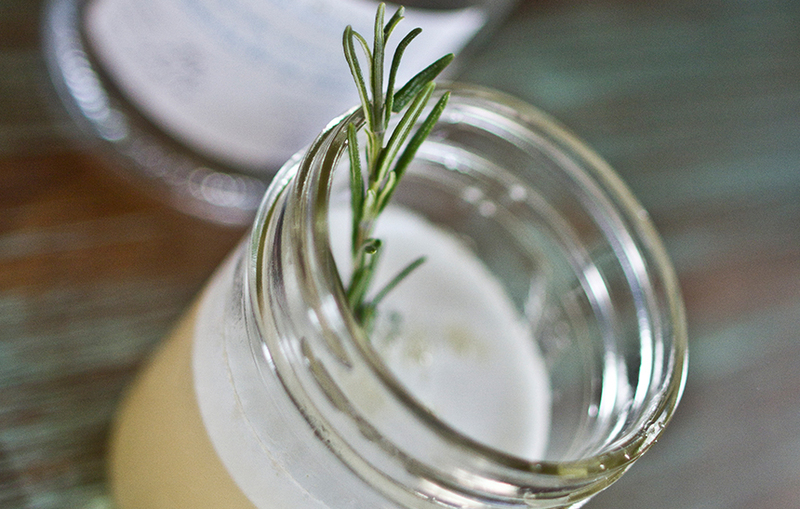 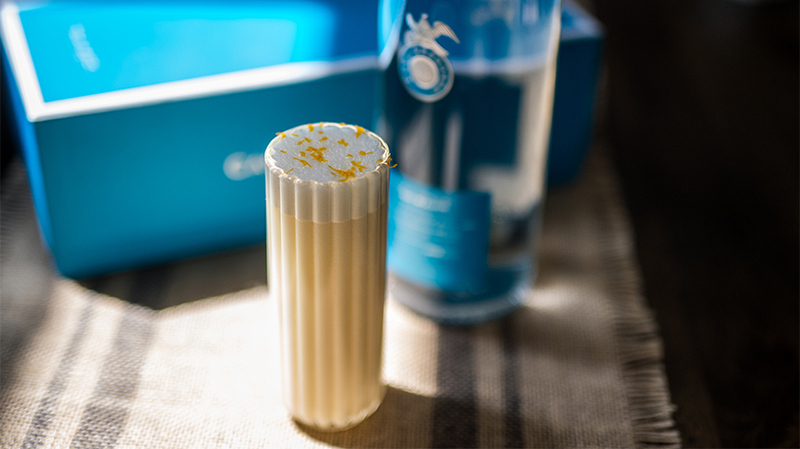 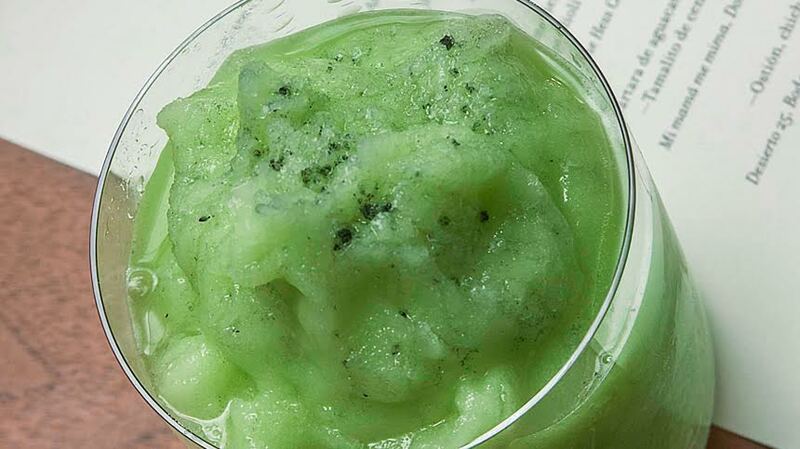 Combine ingredients in a shaker and strain. 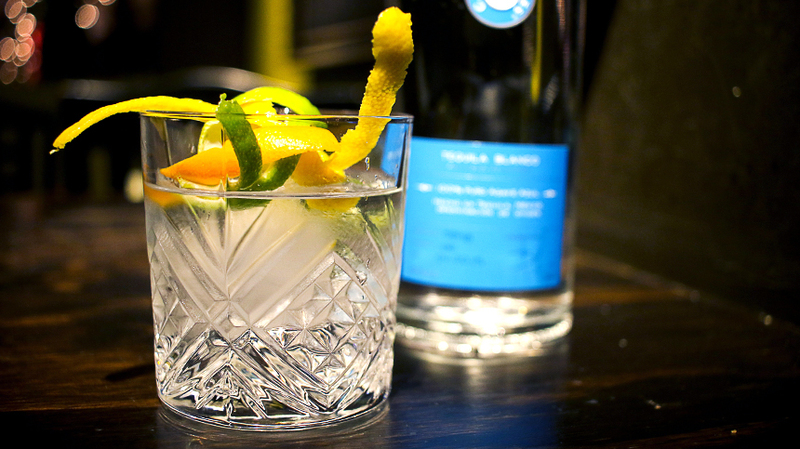 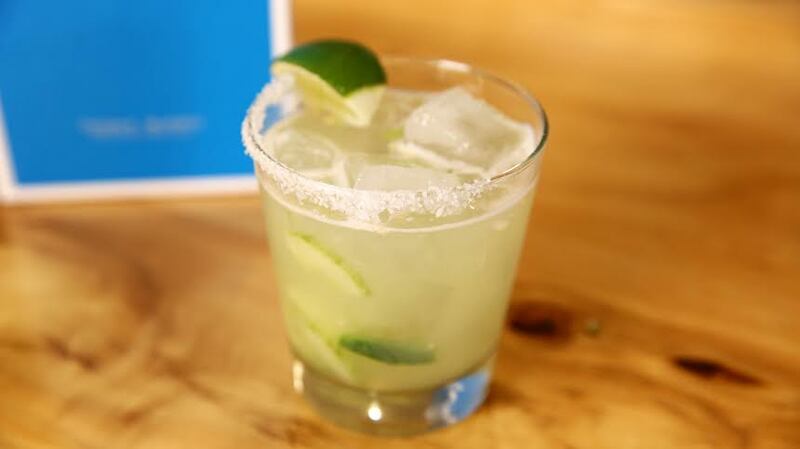 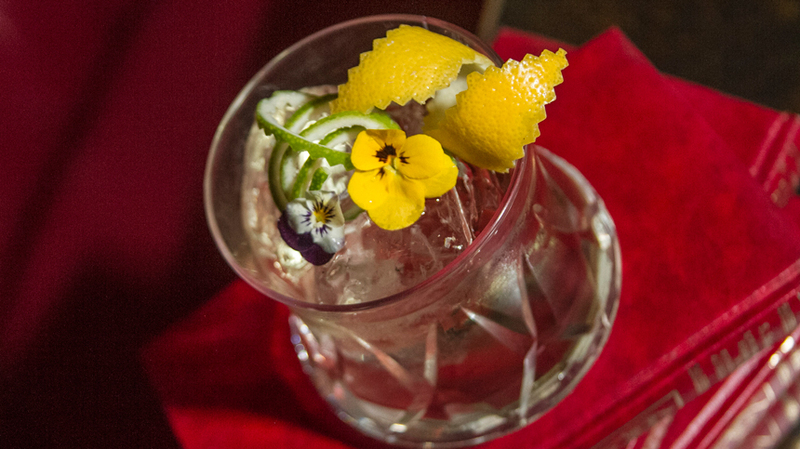 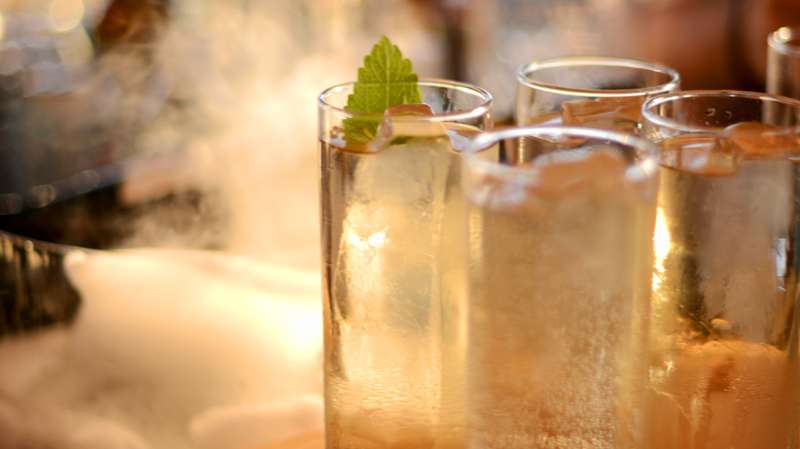 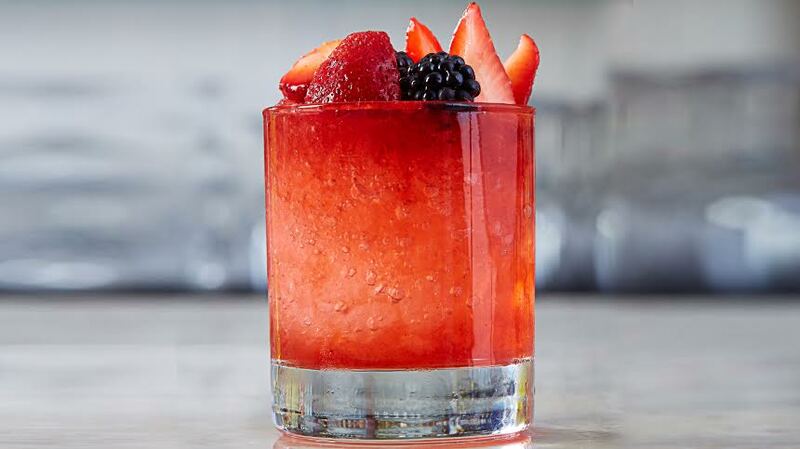 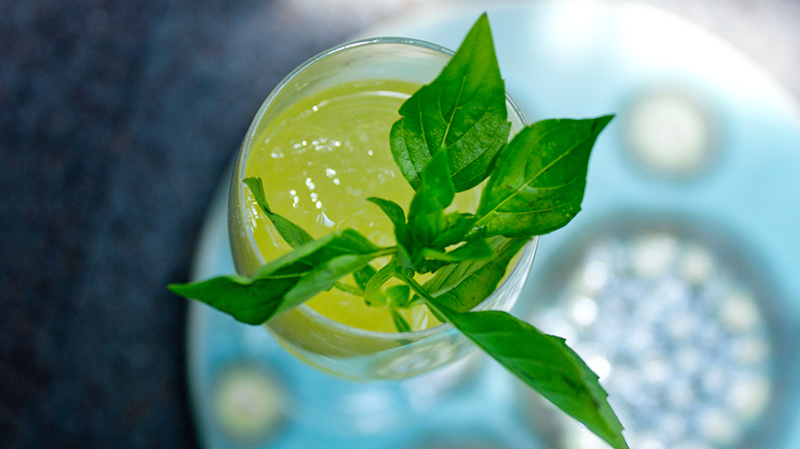 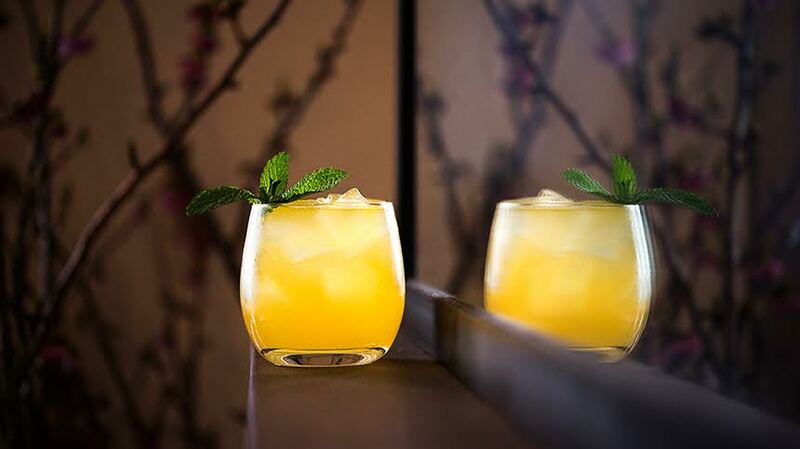 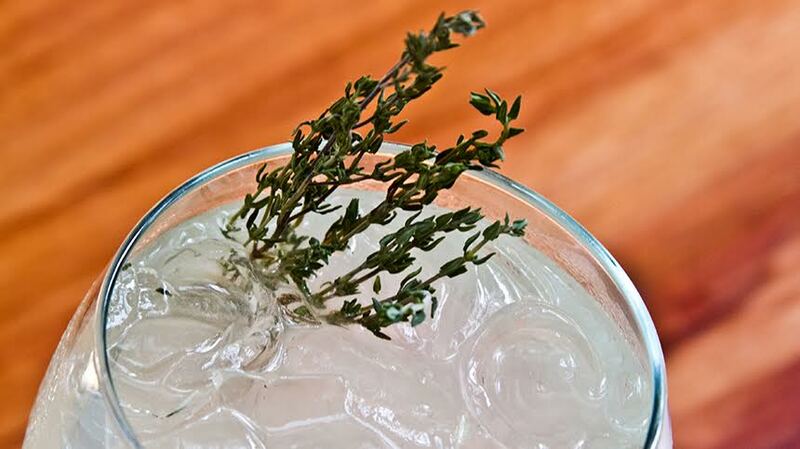 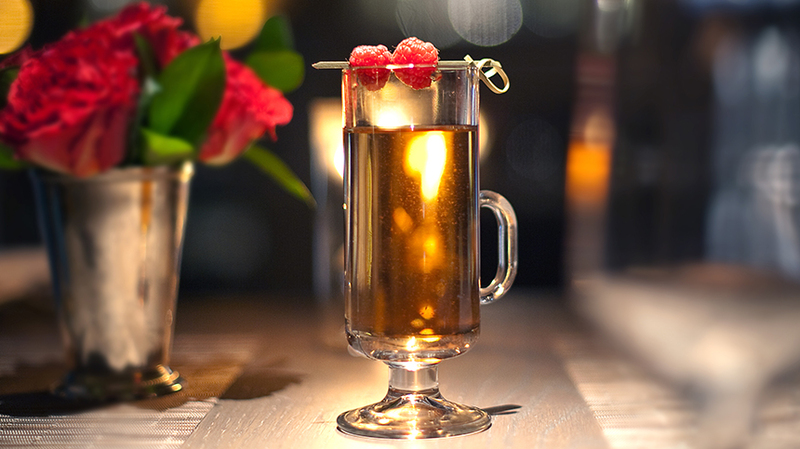 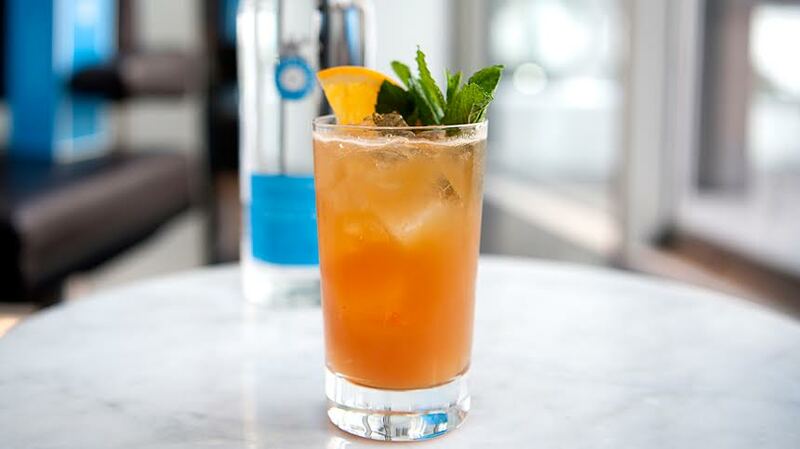 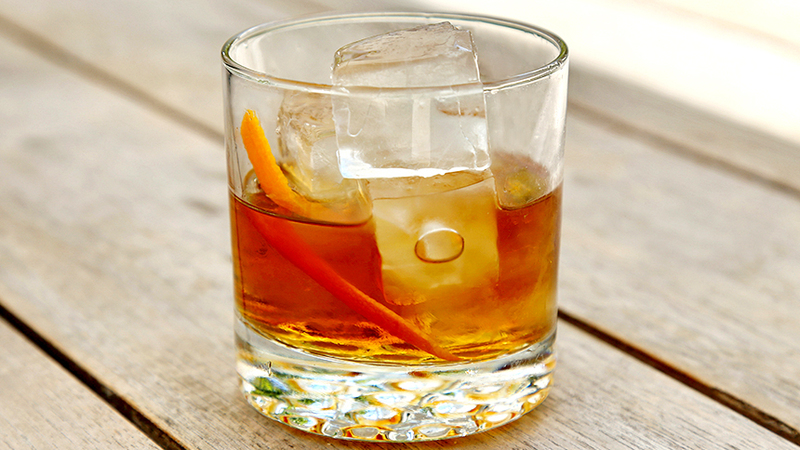 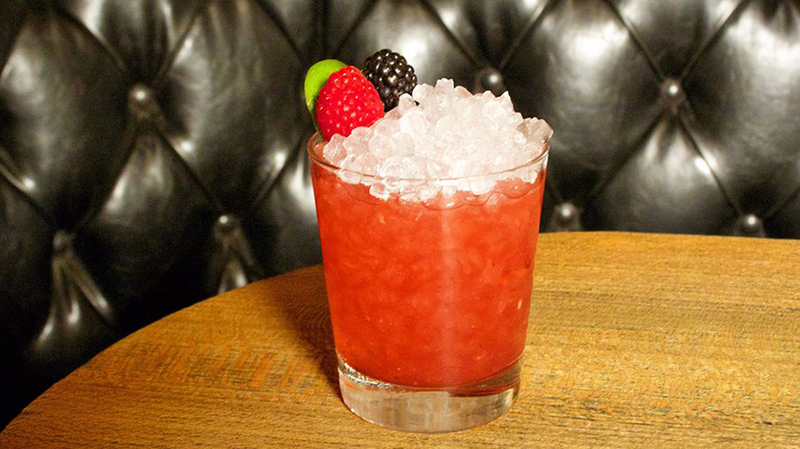 Serve in a short glass with ice. 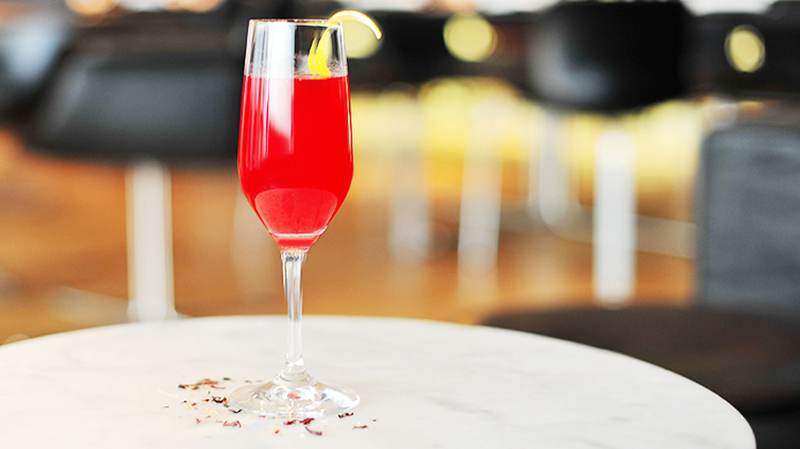 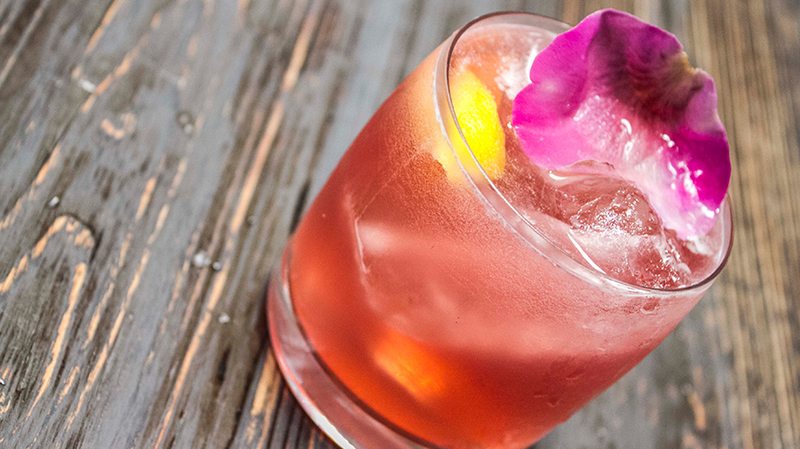 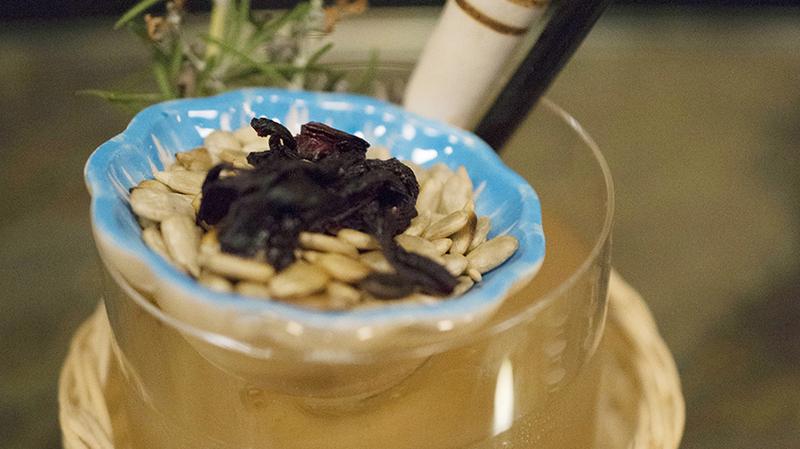 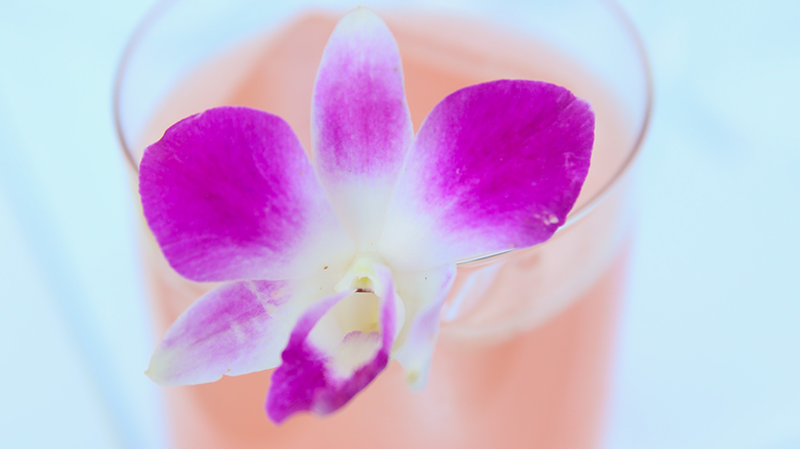 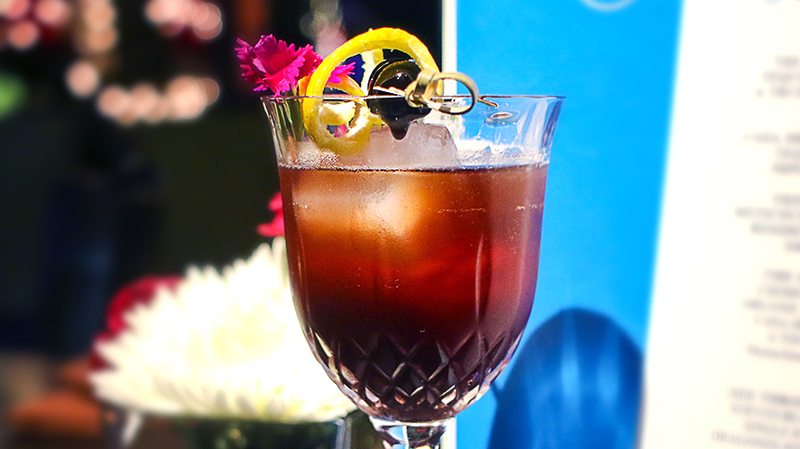 Garnish with sunflower seeds or hibiscus flowers to activate the nose.